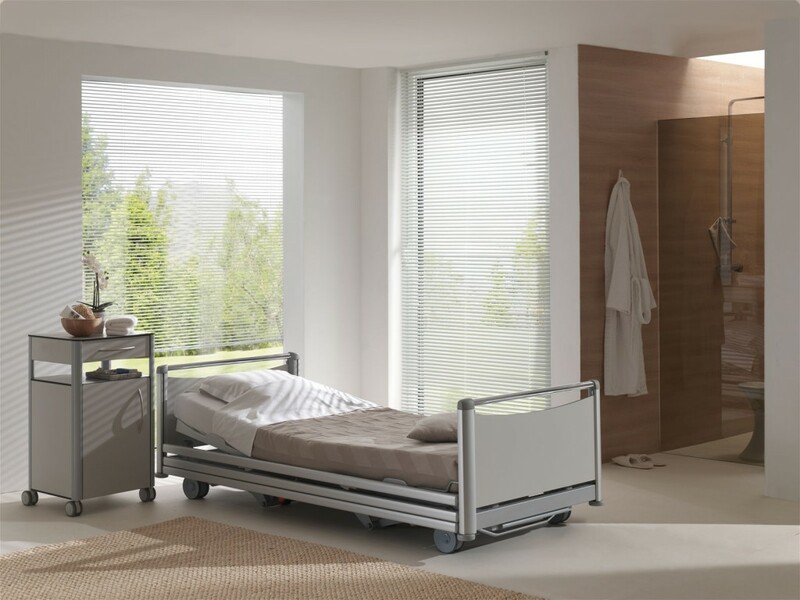 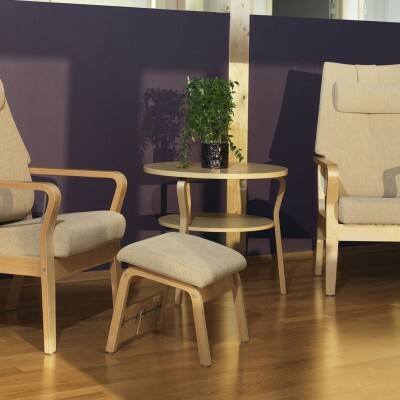 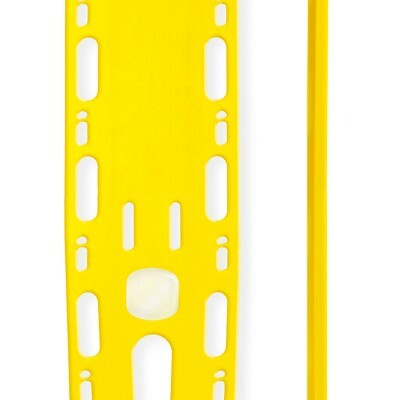 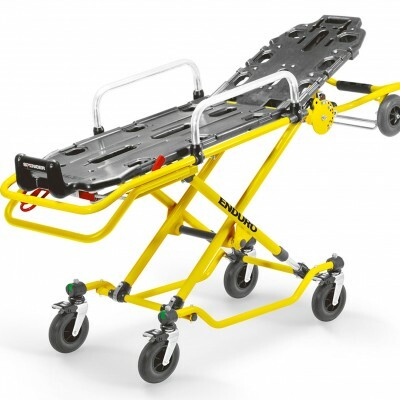 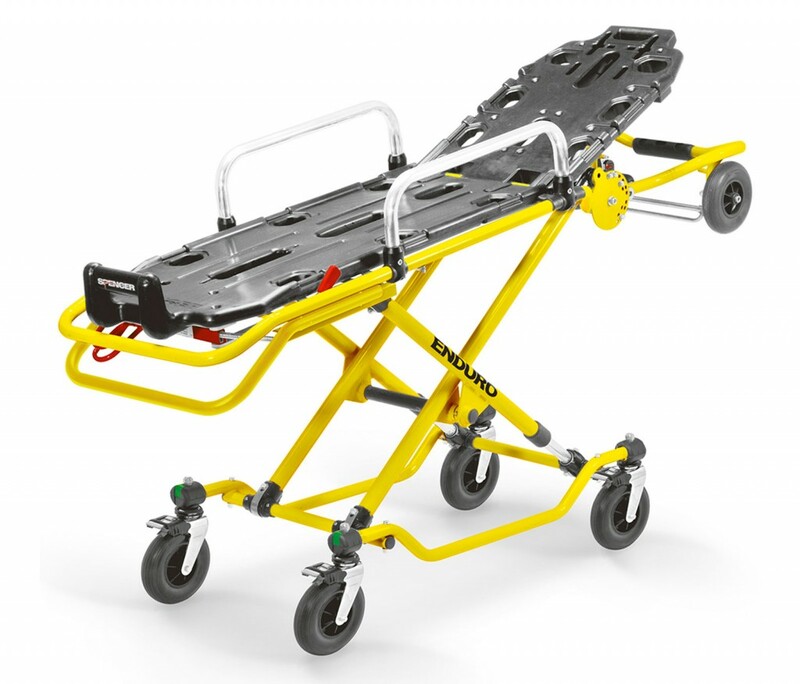 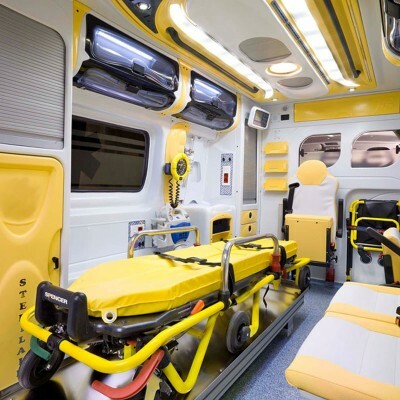 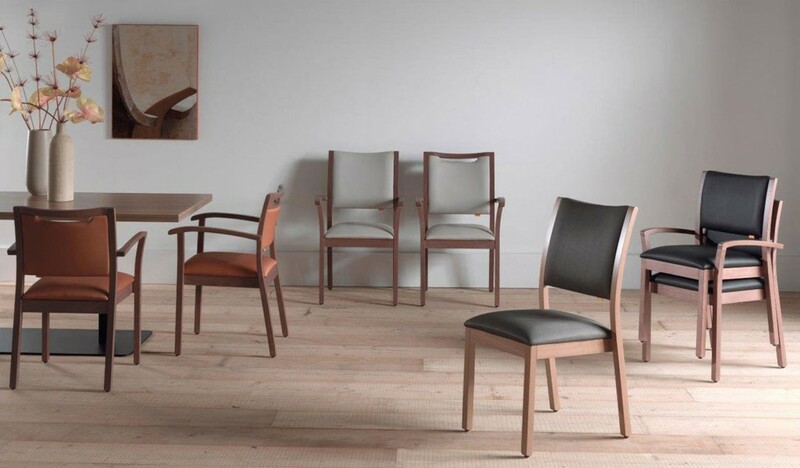 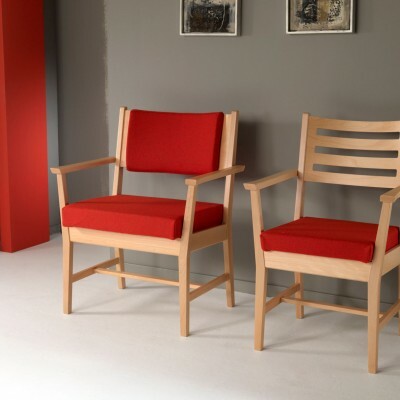 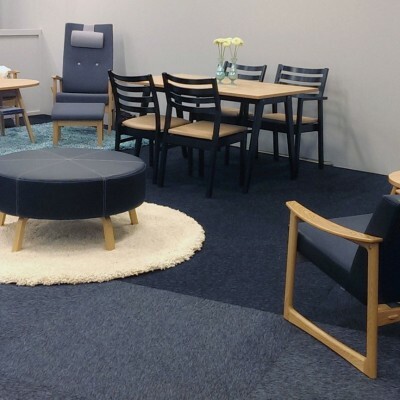 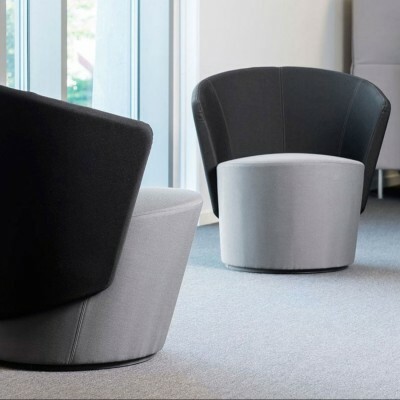 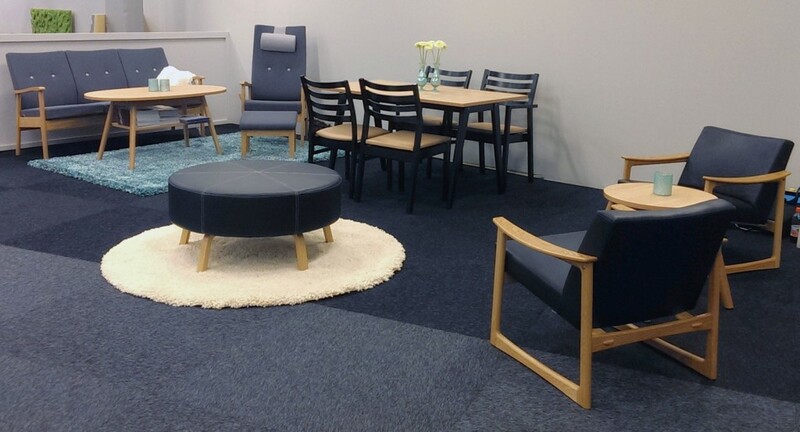 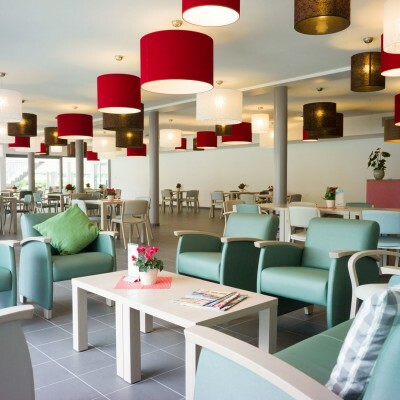 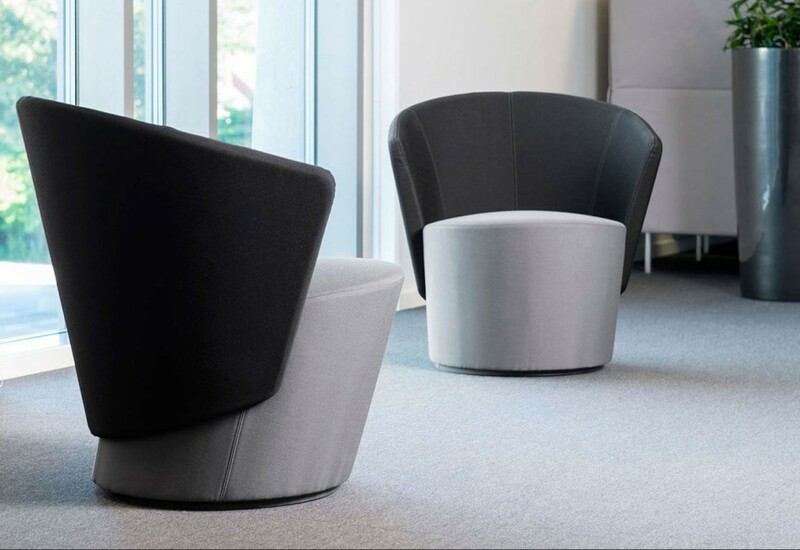 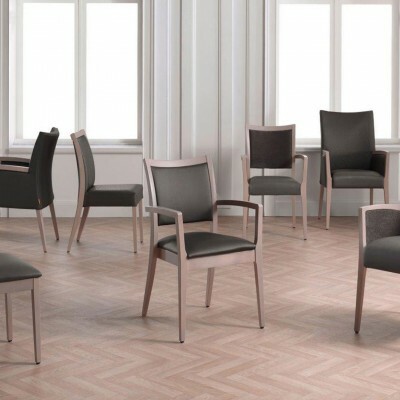 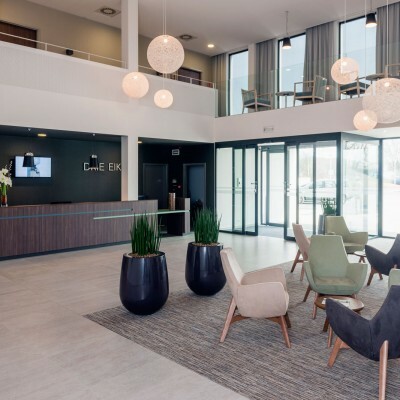 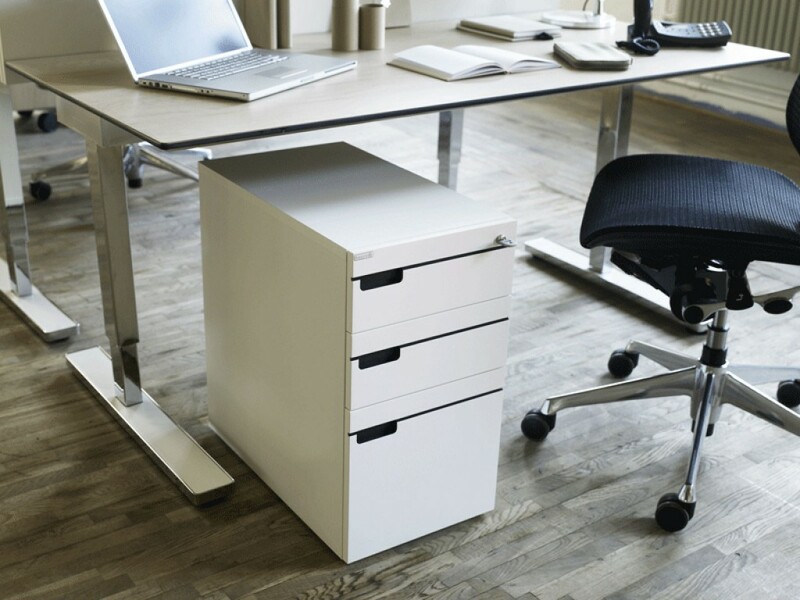 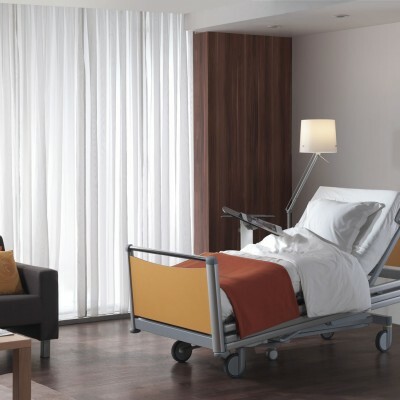 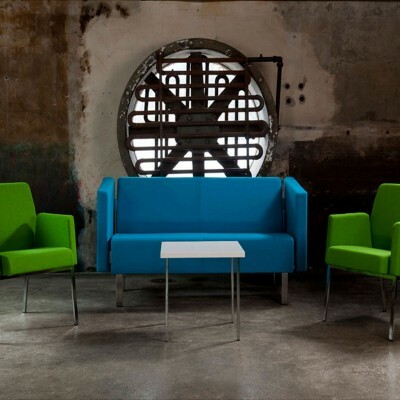 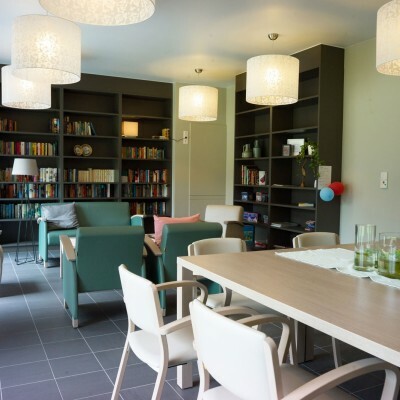 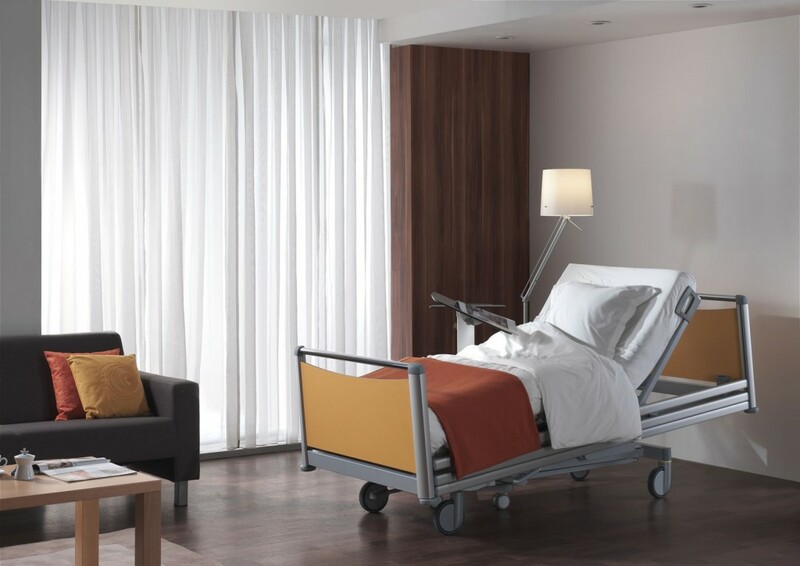 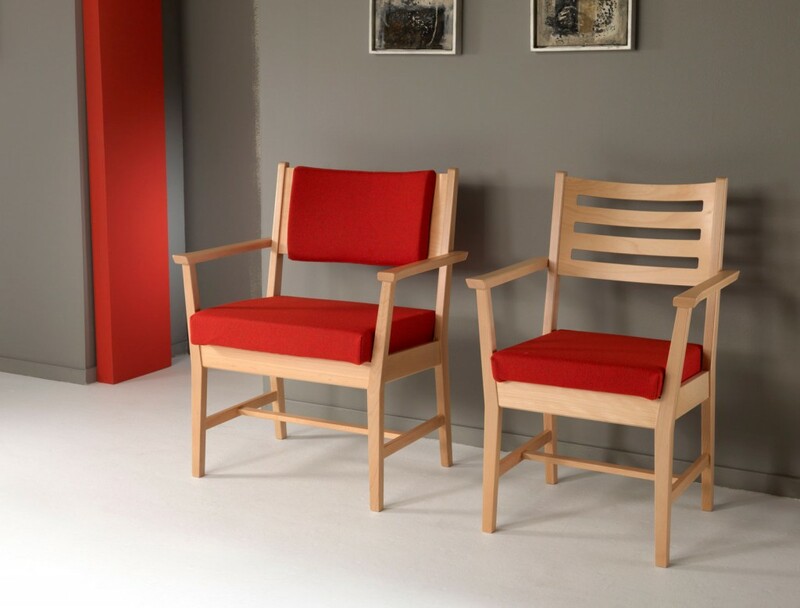 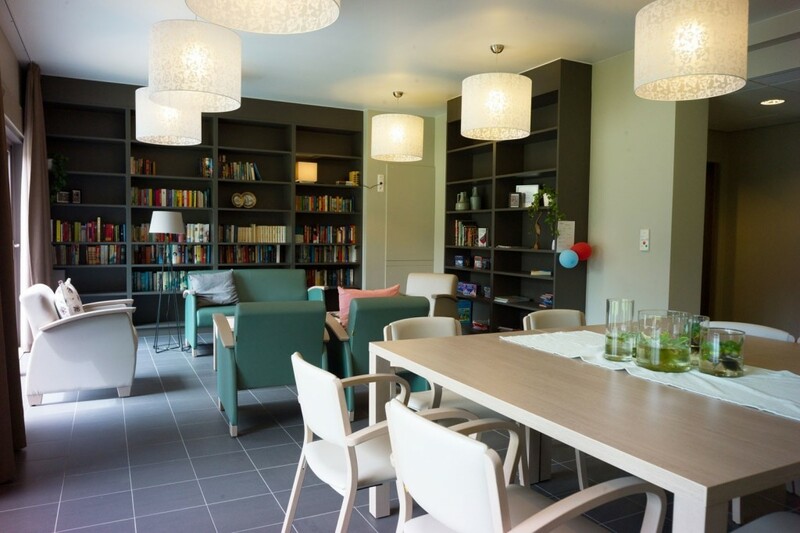 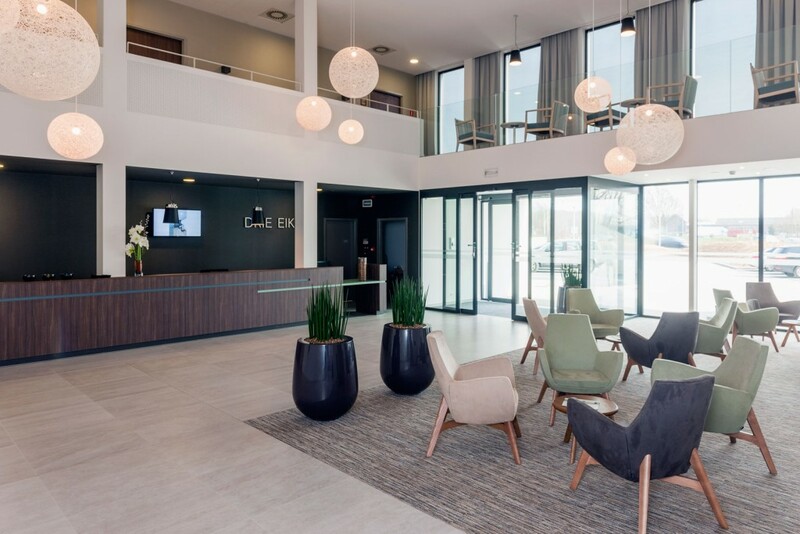 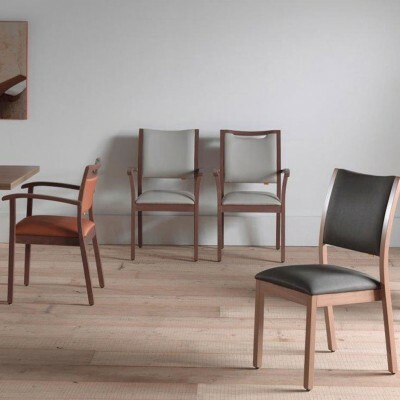 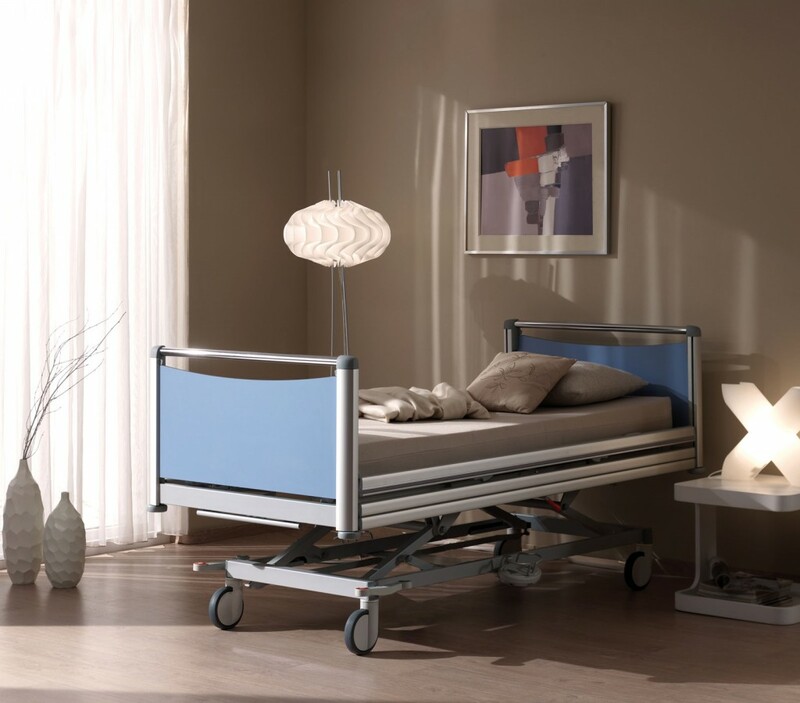 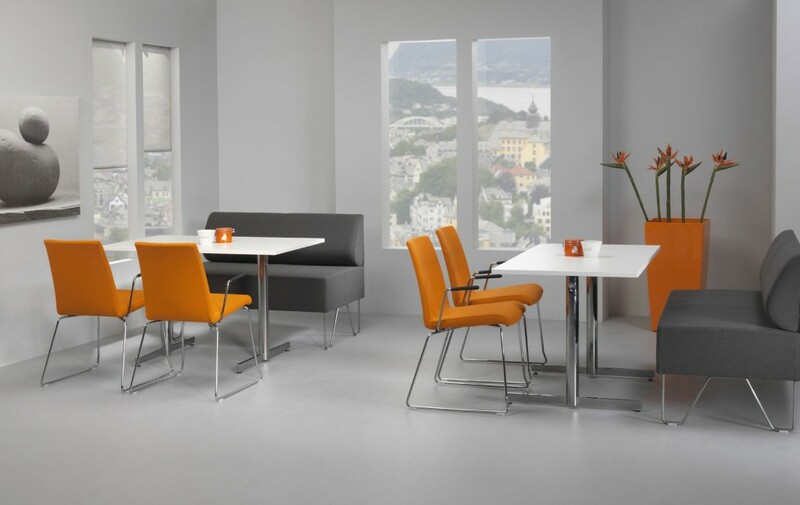 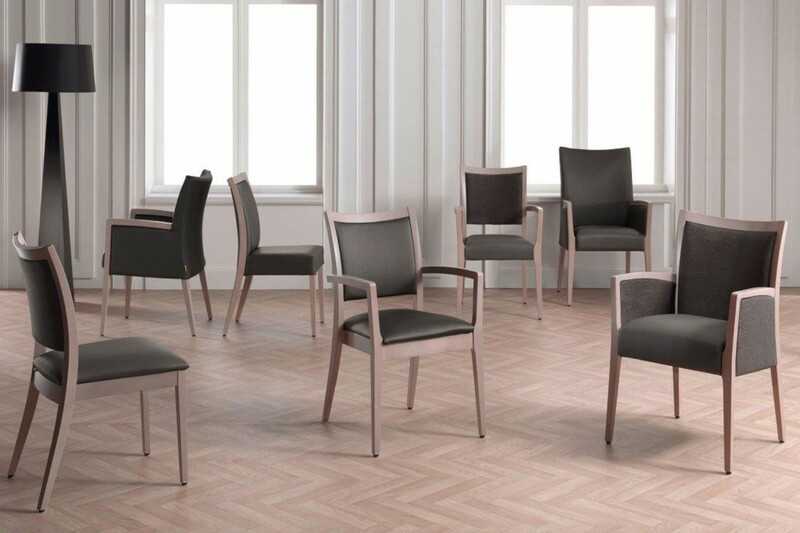 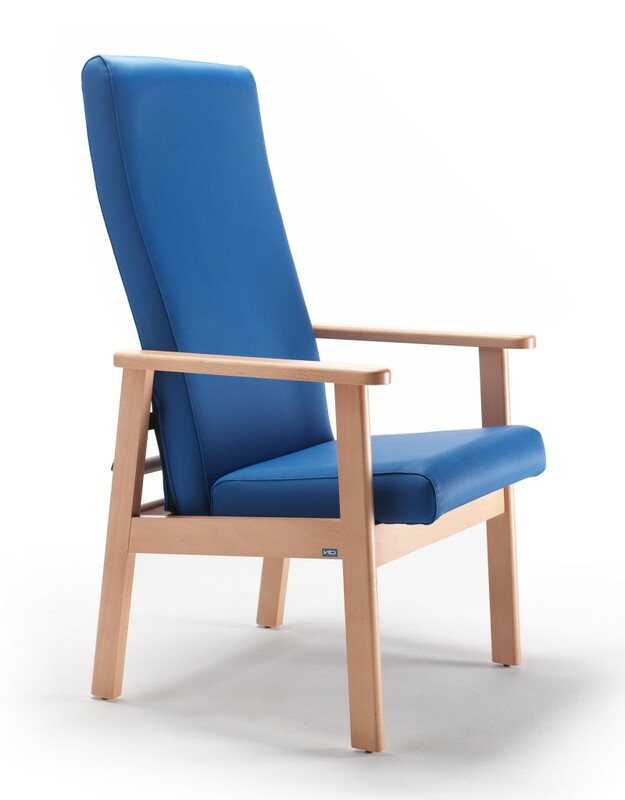 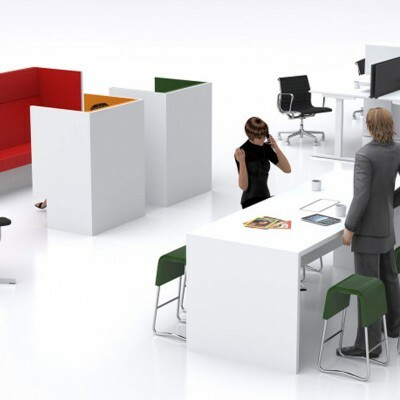 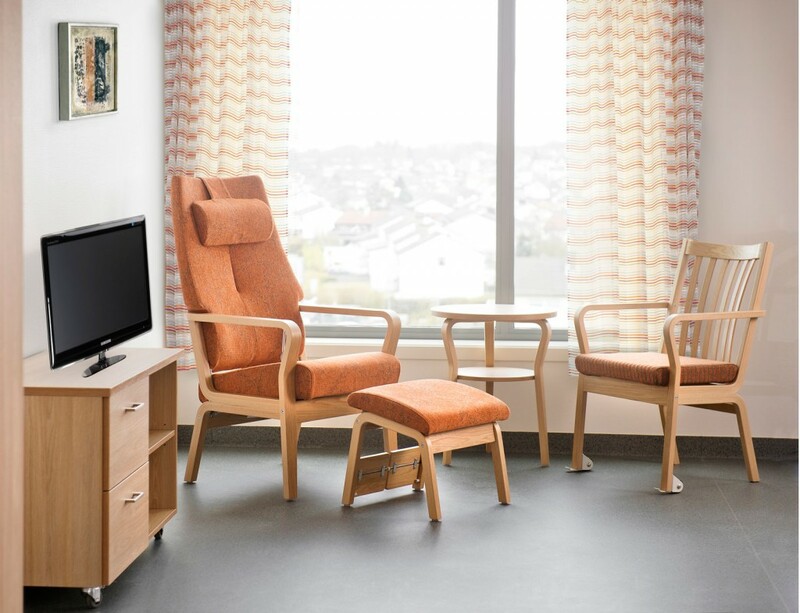 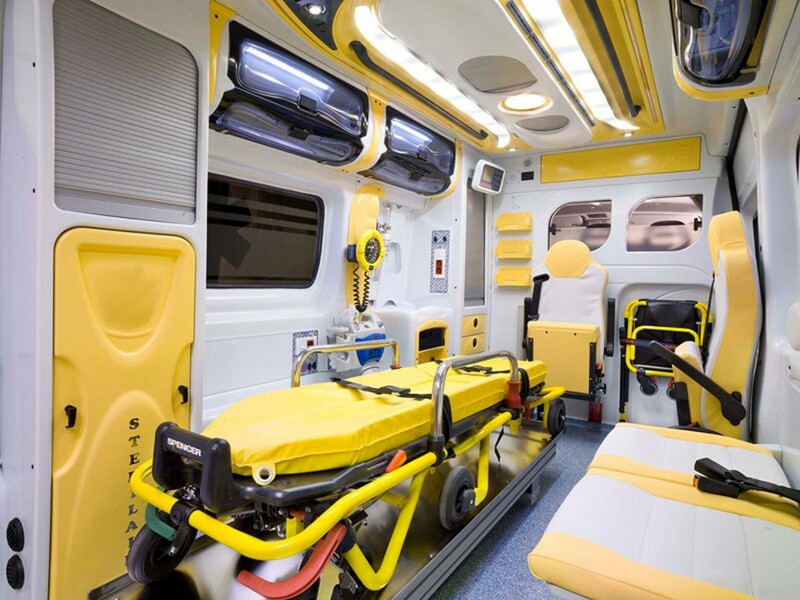 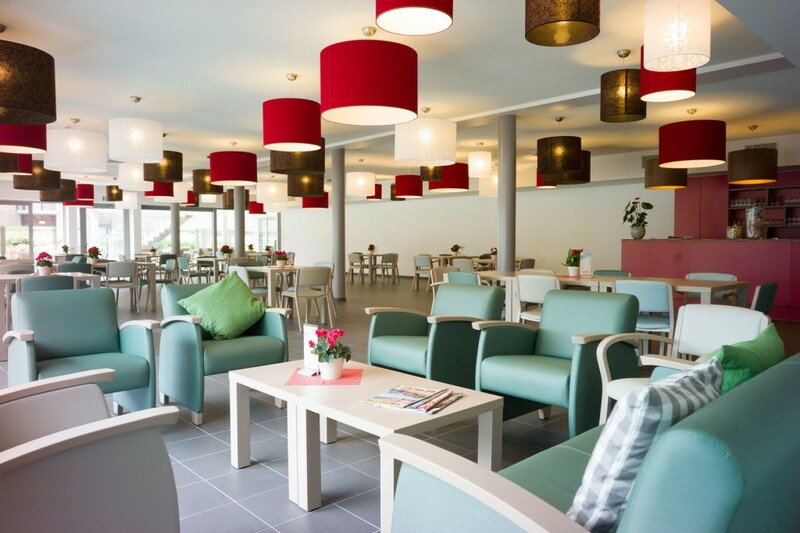 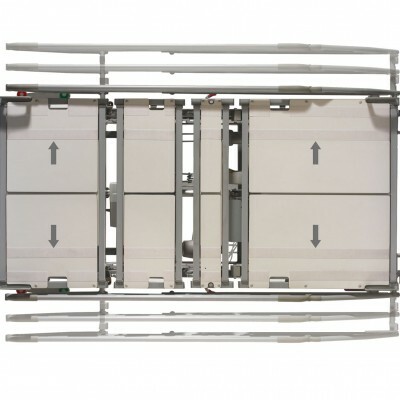 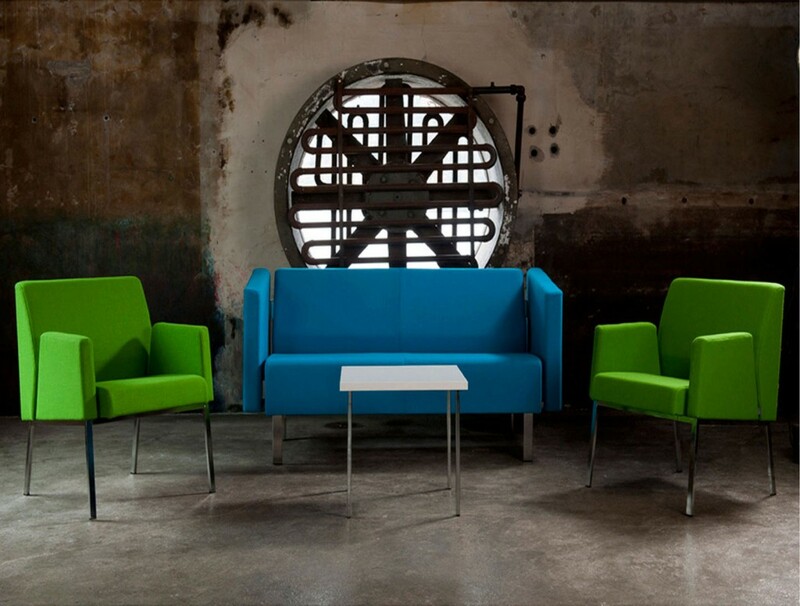 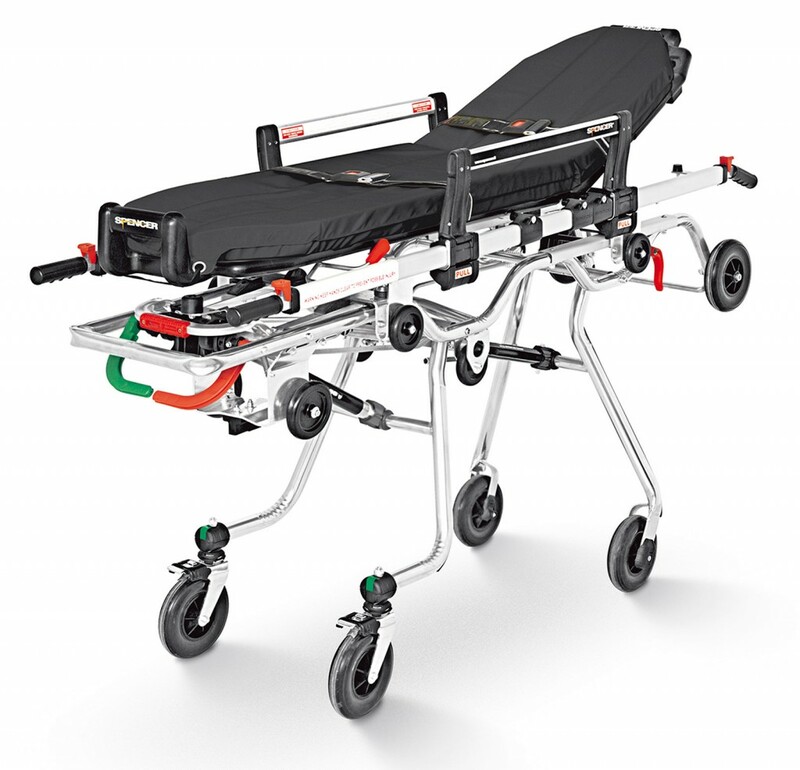 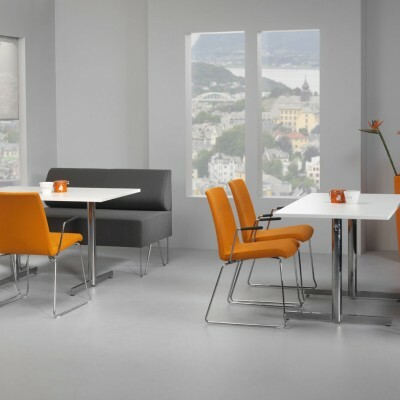 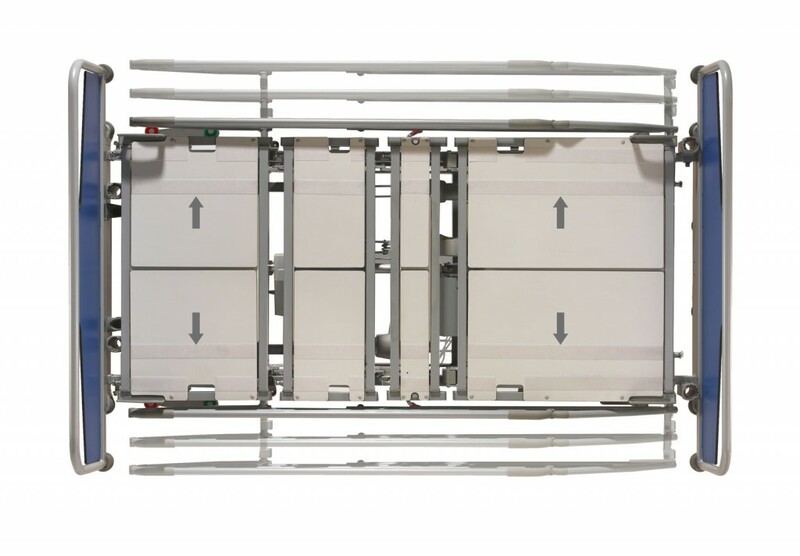 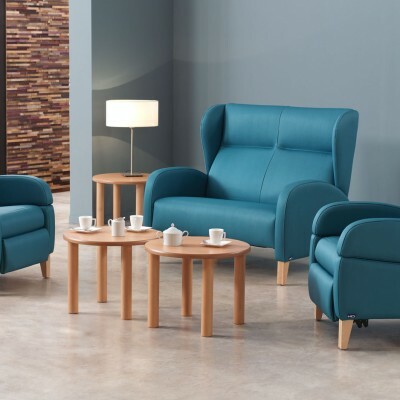 PFI is one of Europe’s leading furniture suppliers to our emergency services, hospitals, healthcare hotels and NHS supply chain. 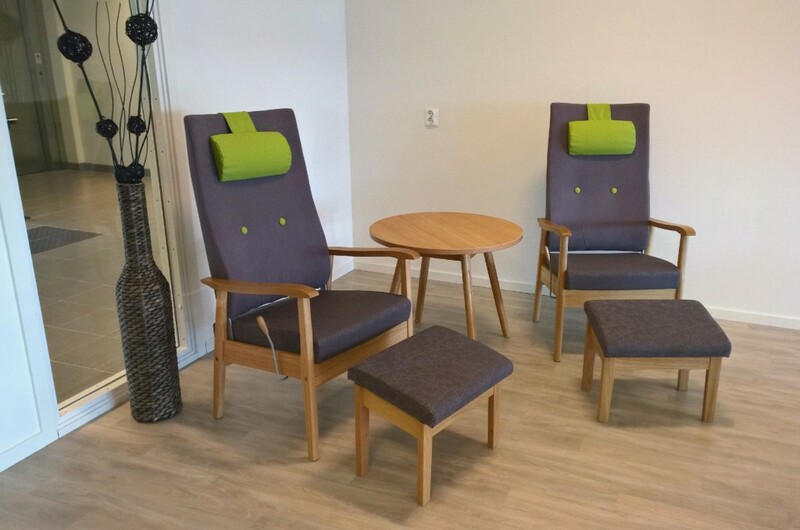 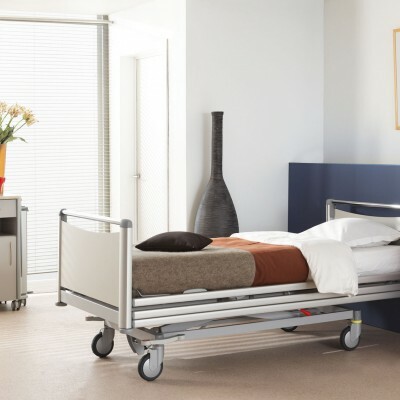 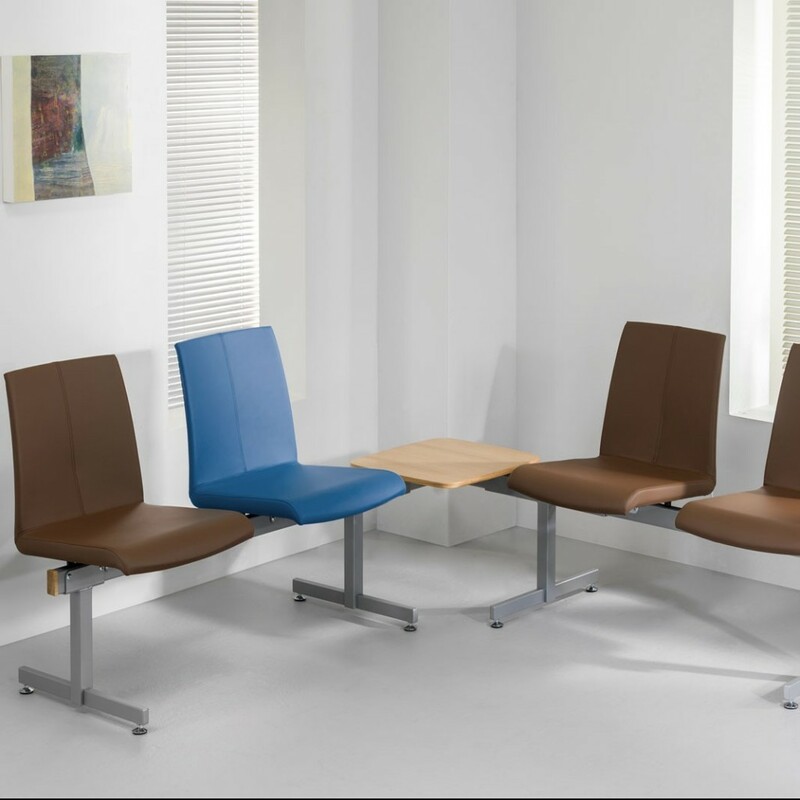 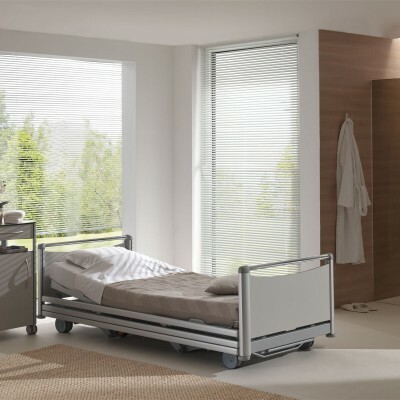 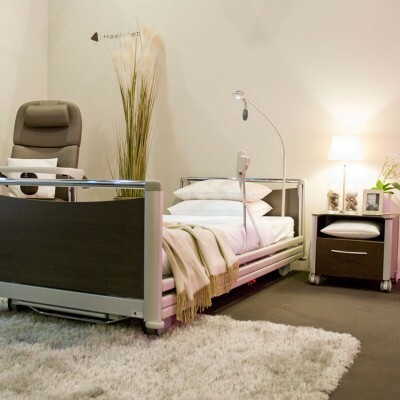 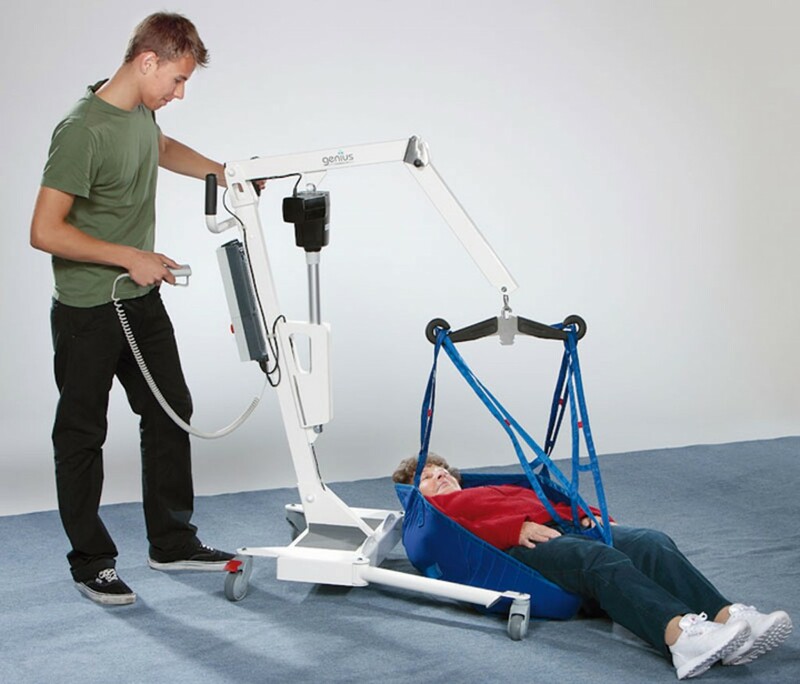 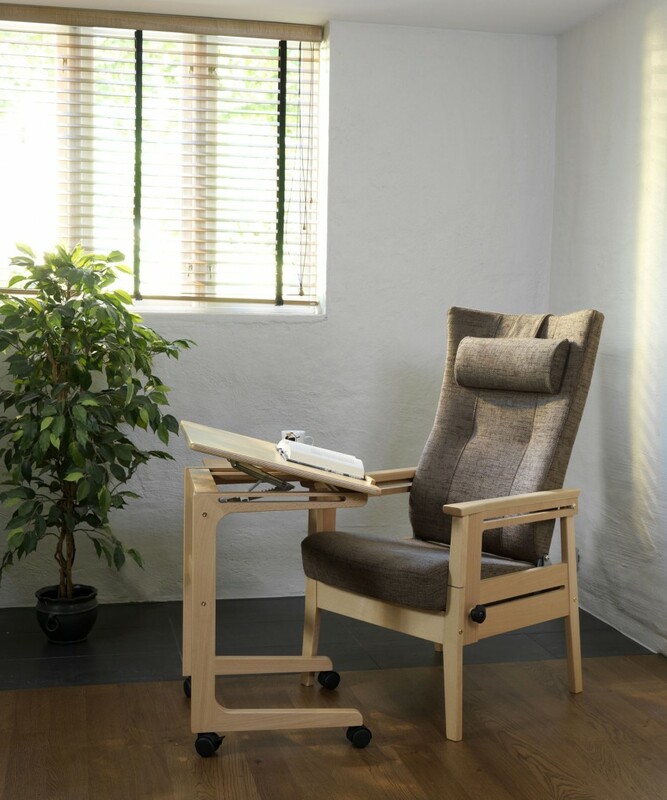 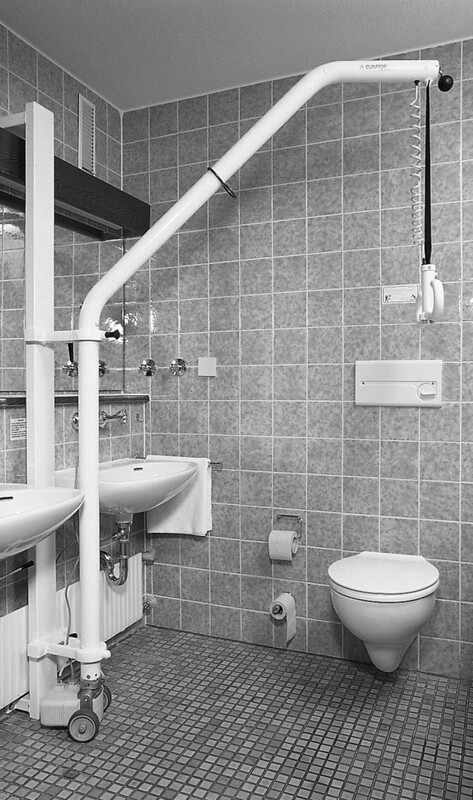 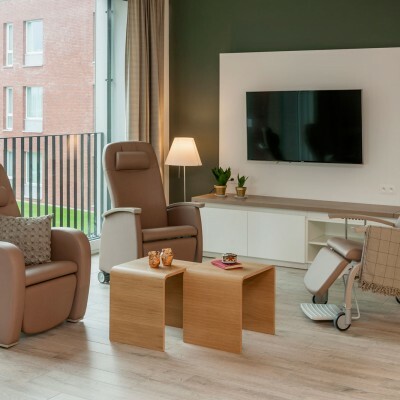 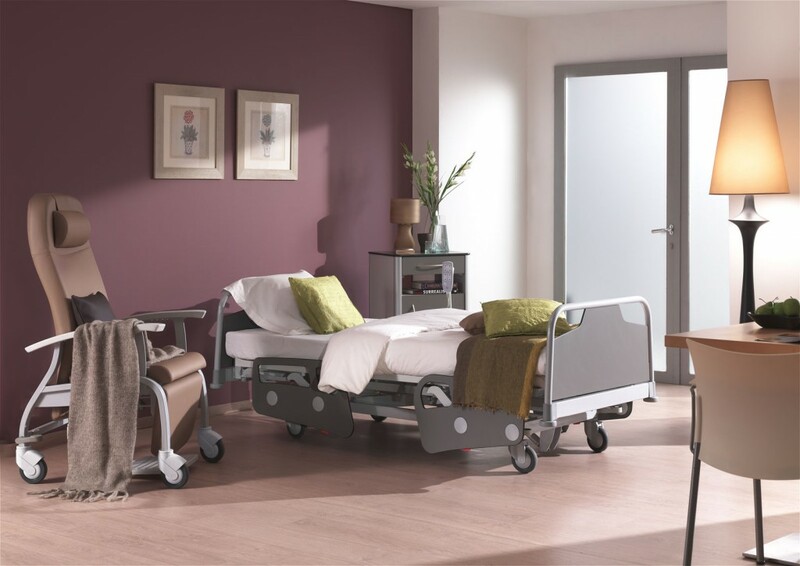 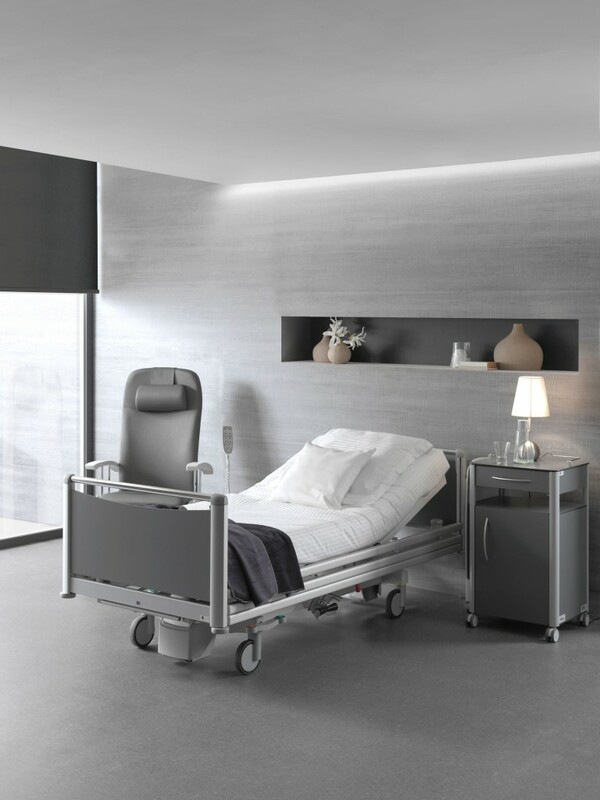 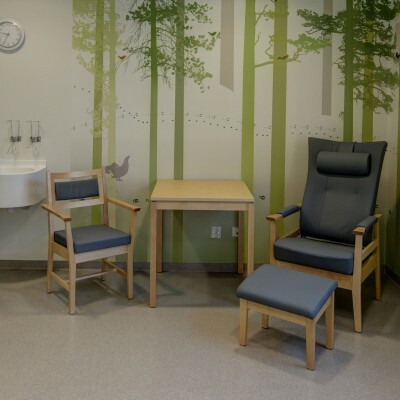 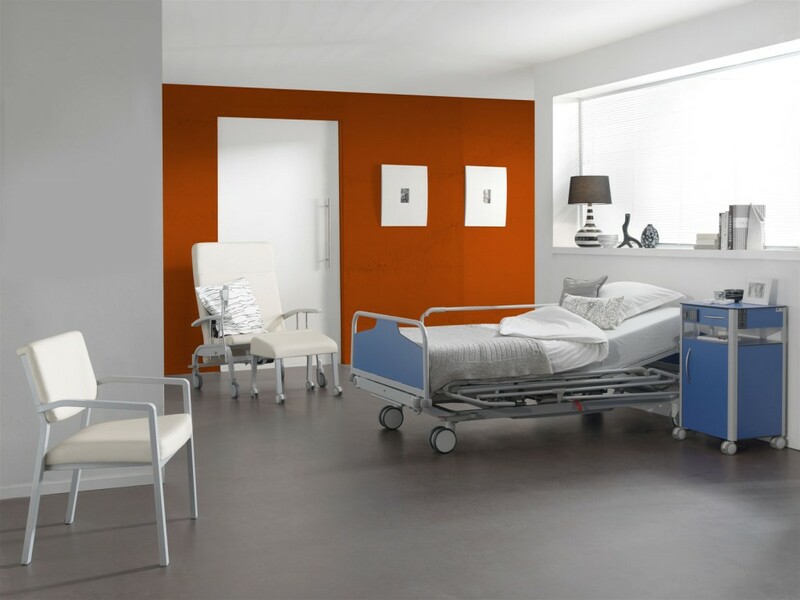 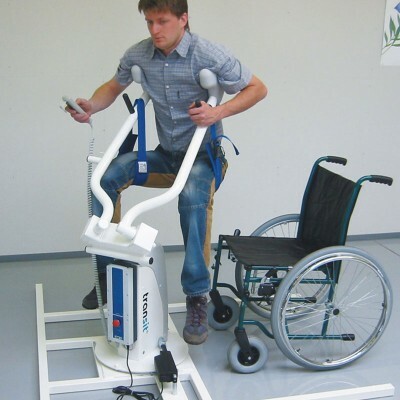 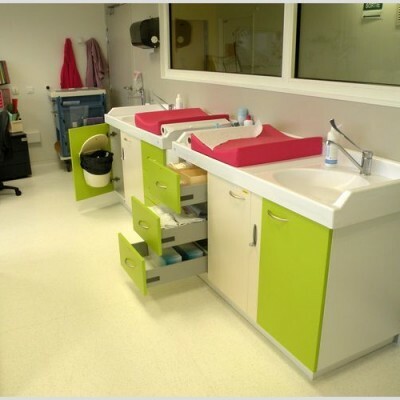 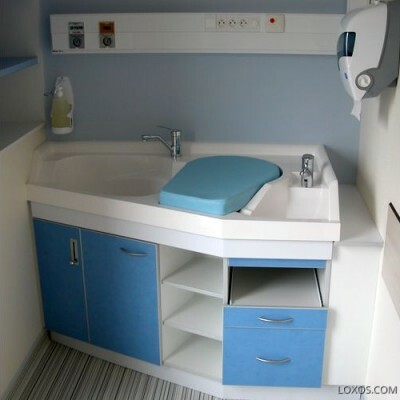 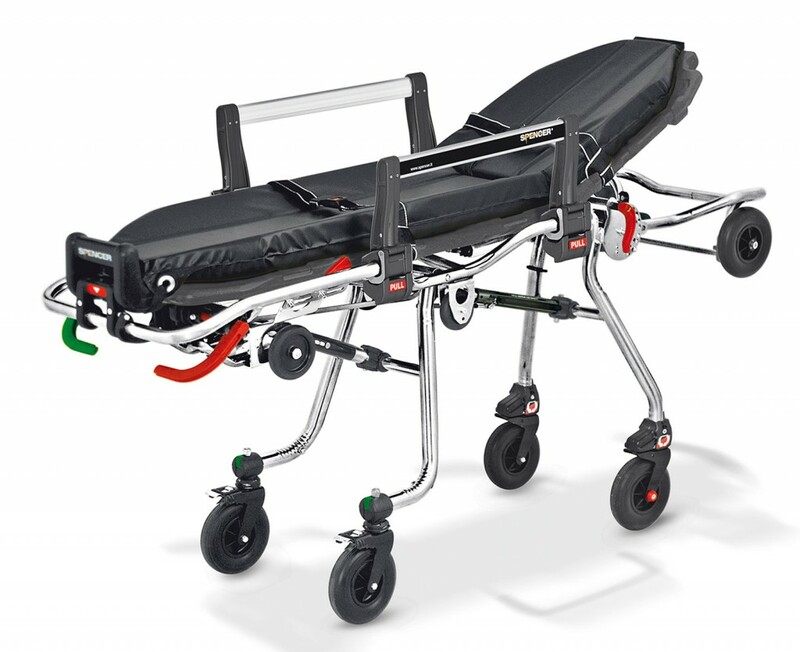 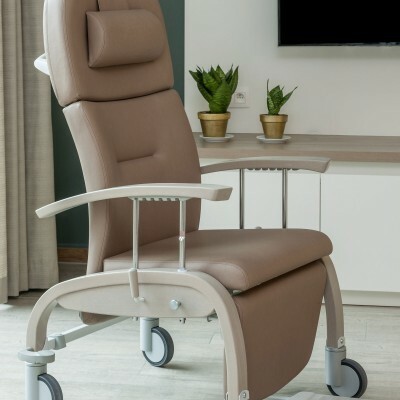 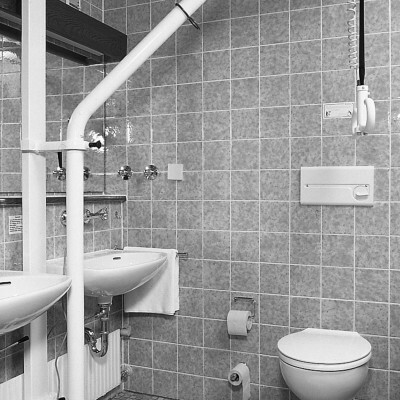 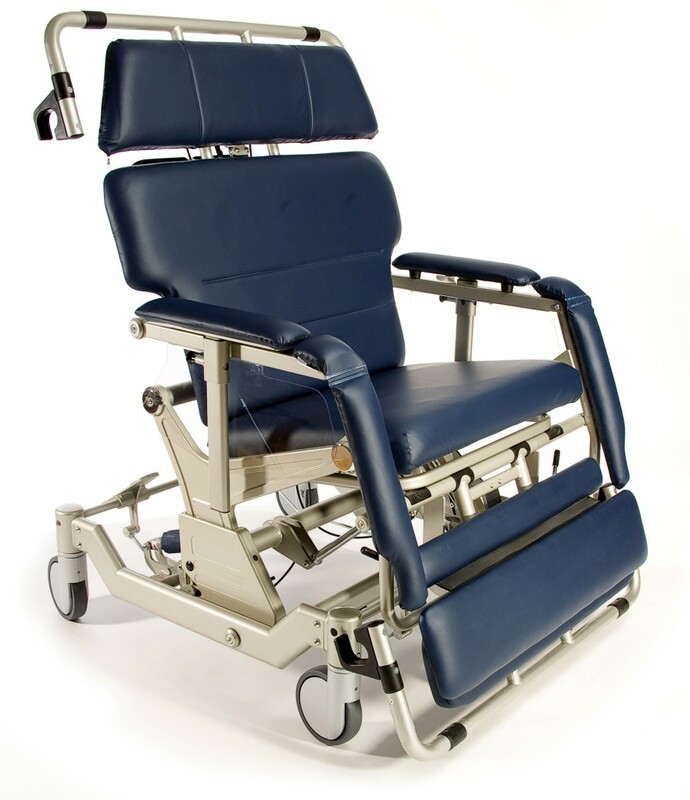 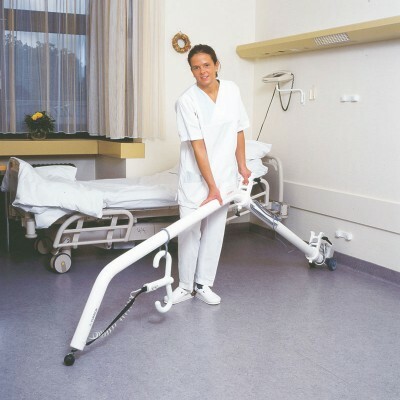 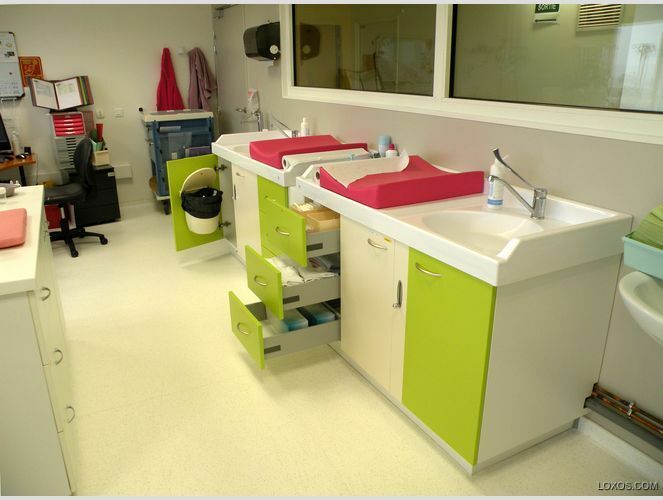 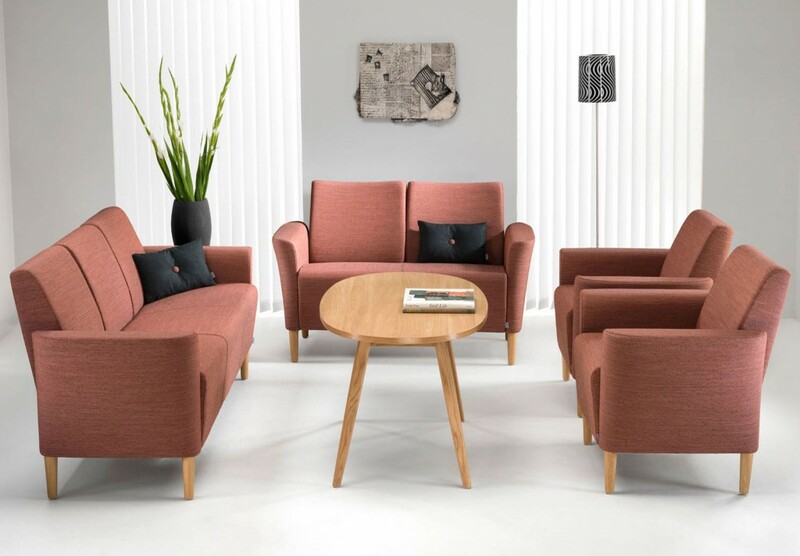 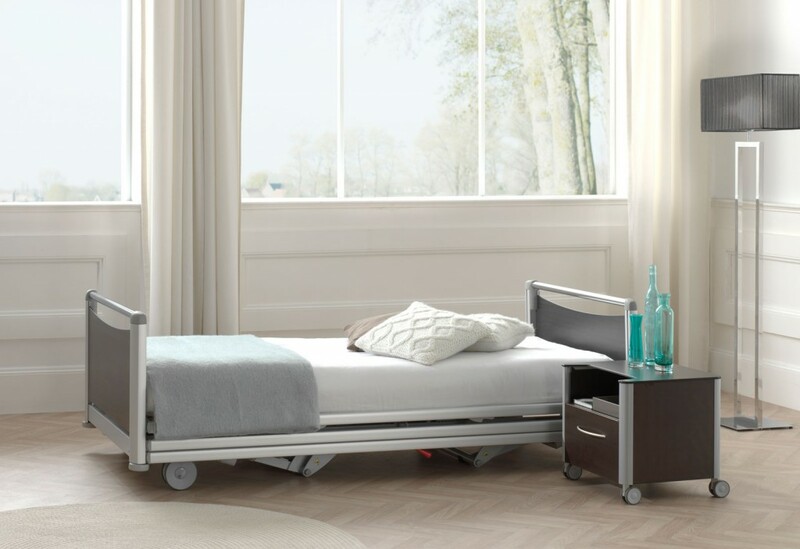 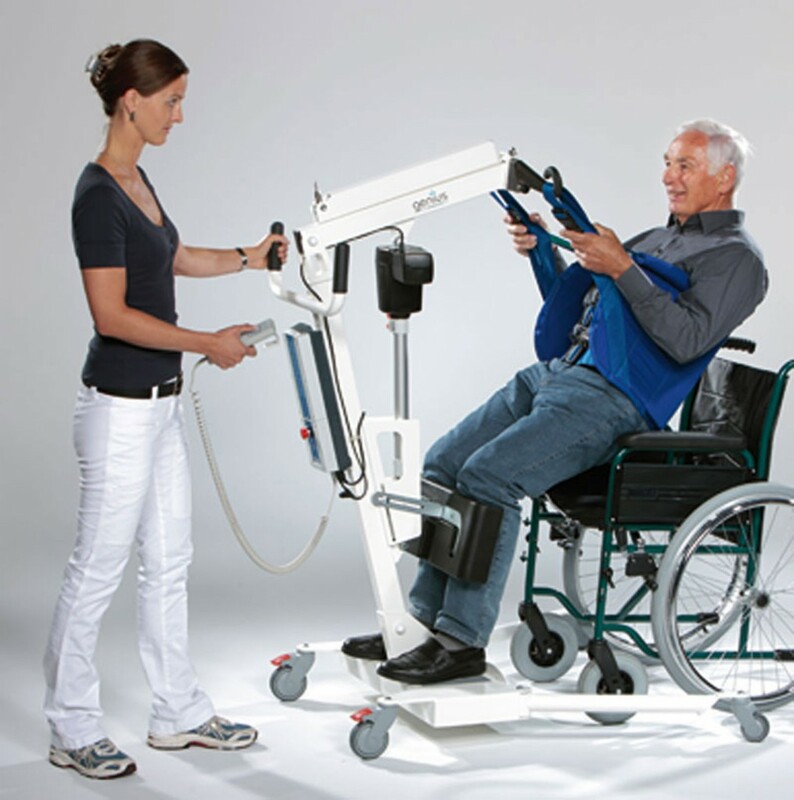 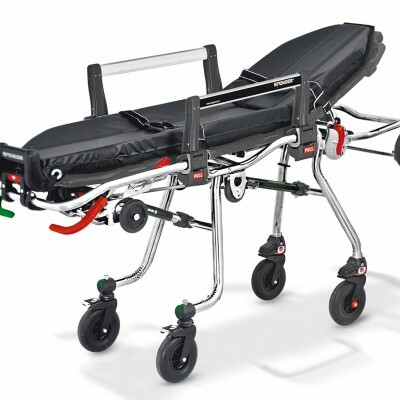 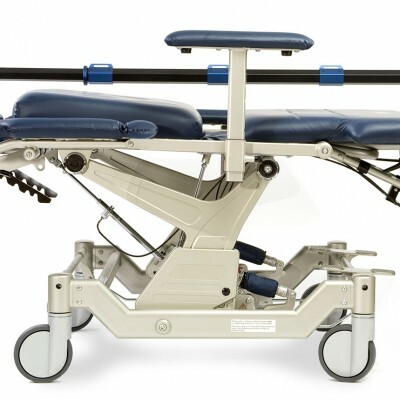 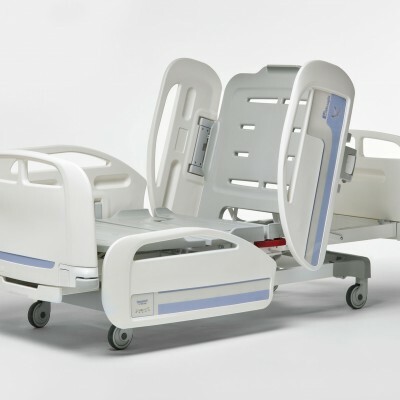 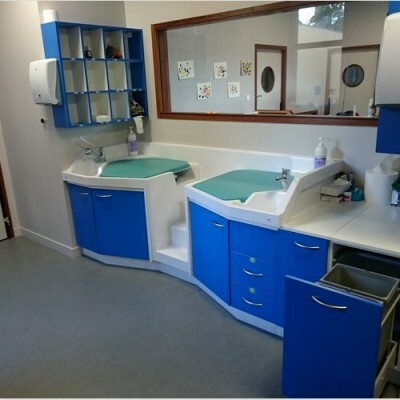 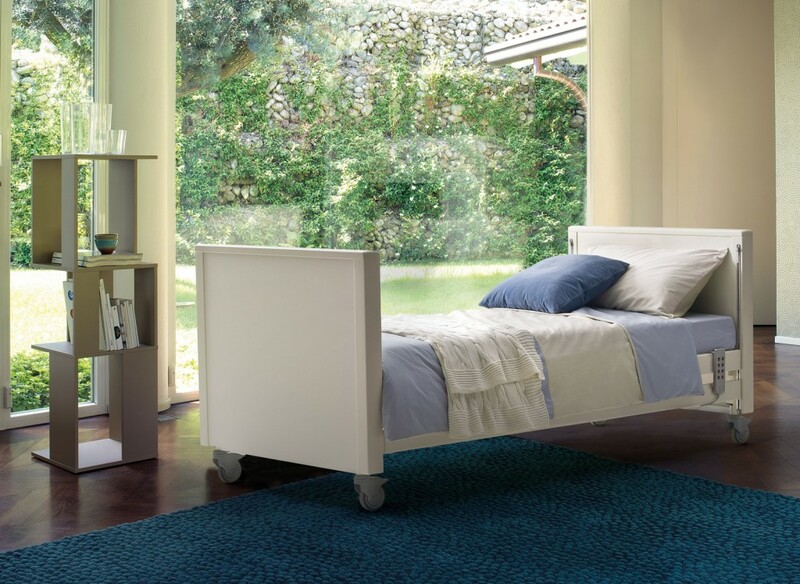 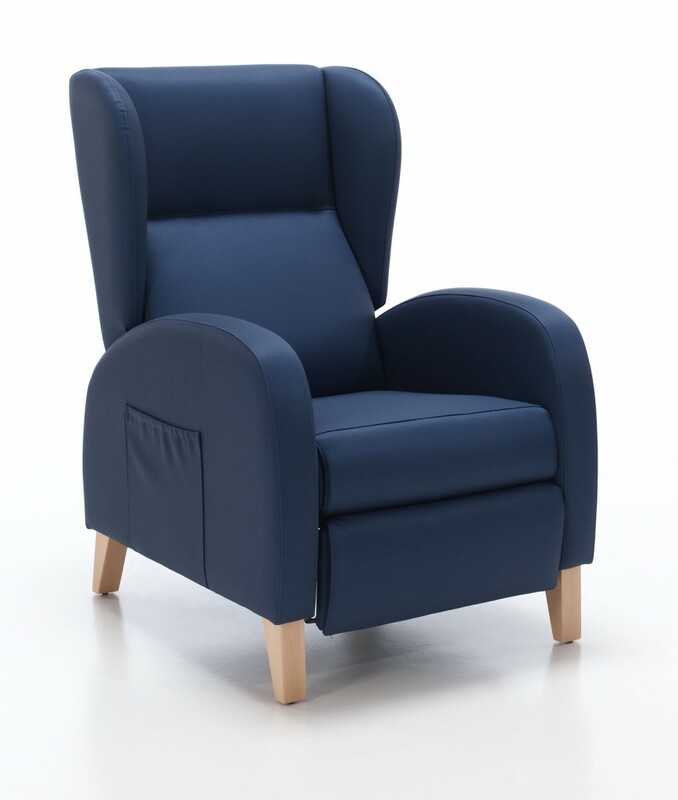 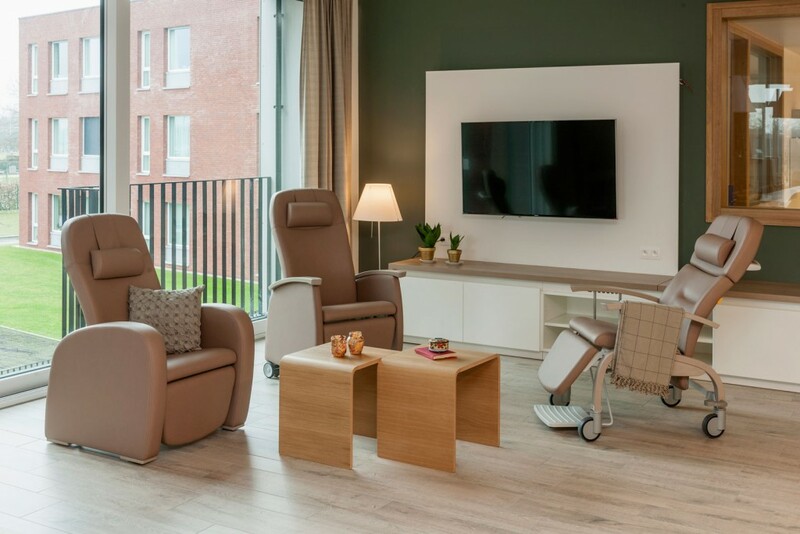 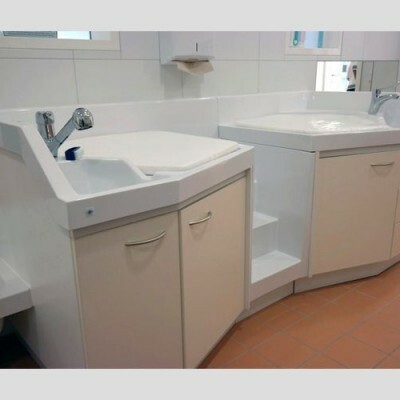 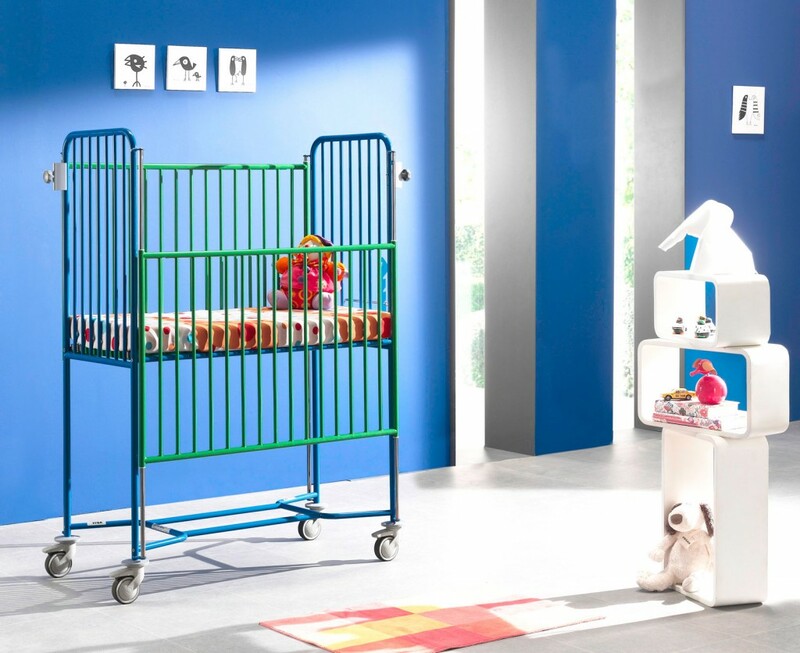 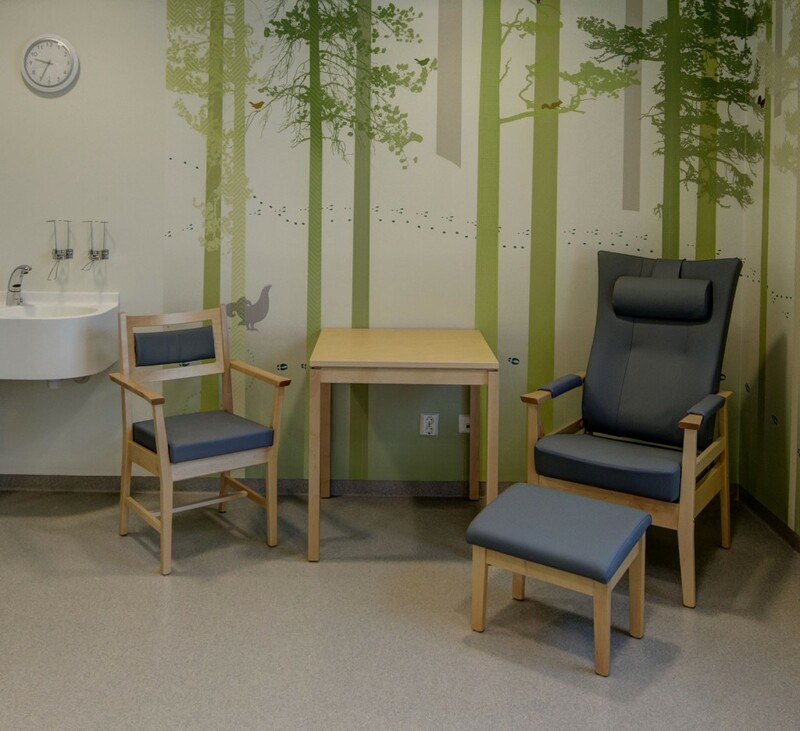 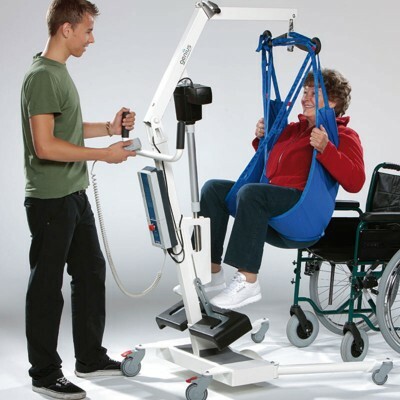 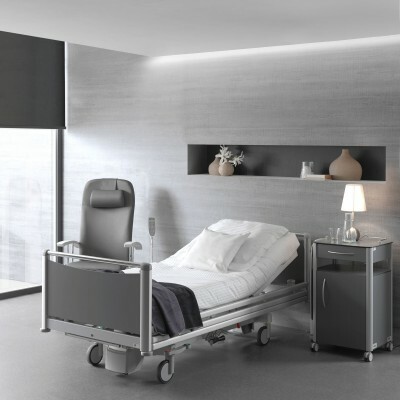 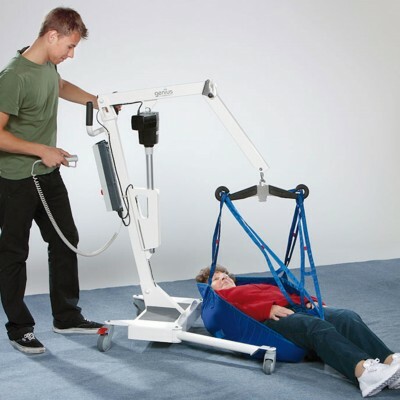 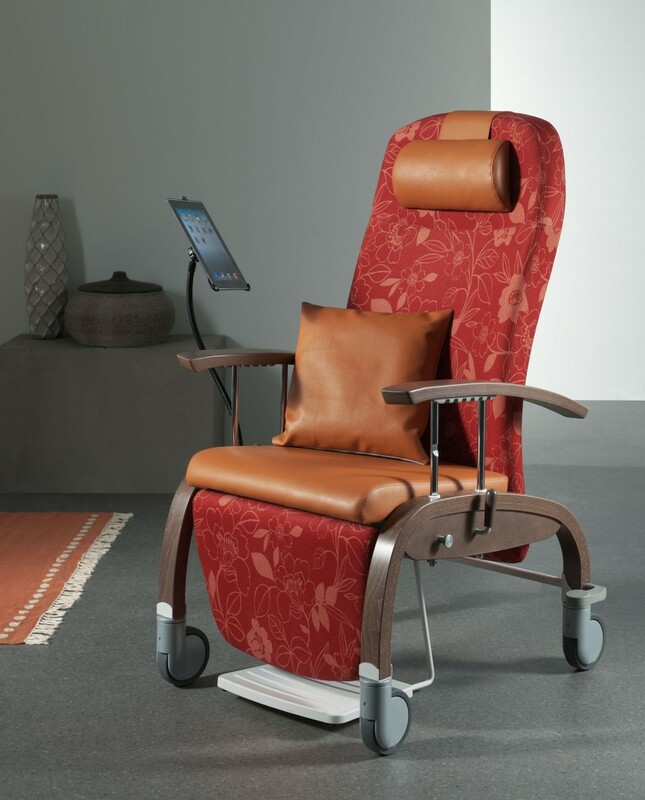 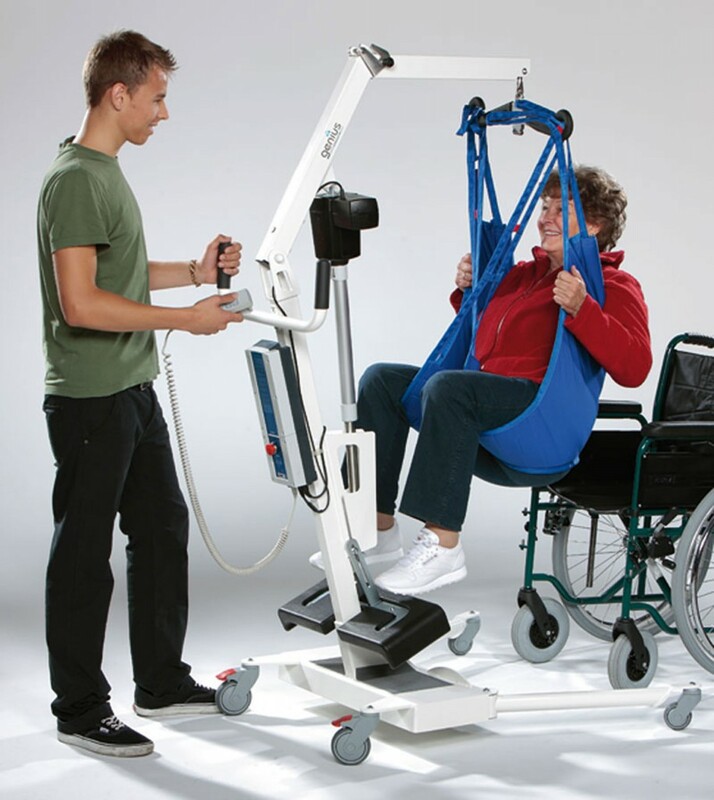 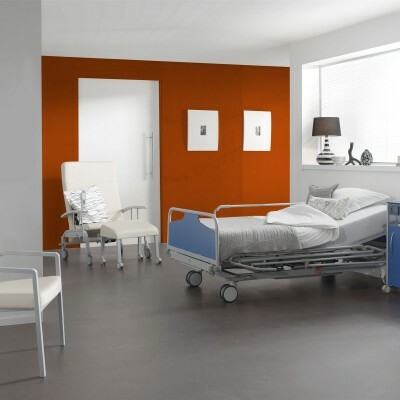 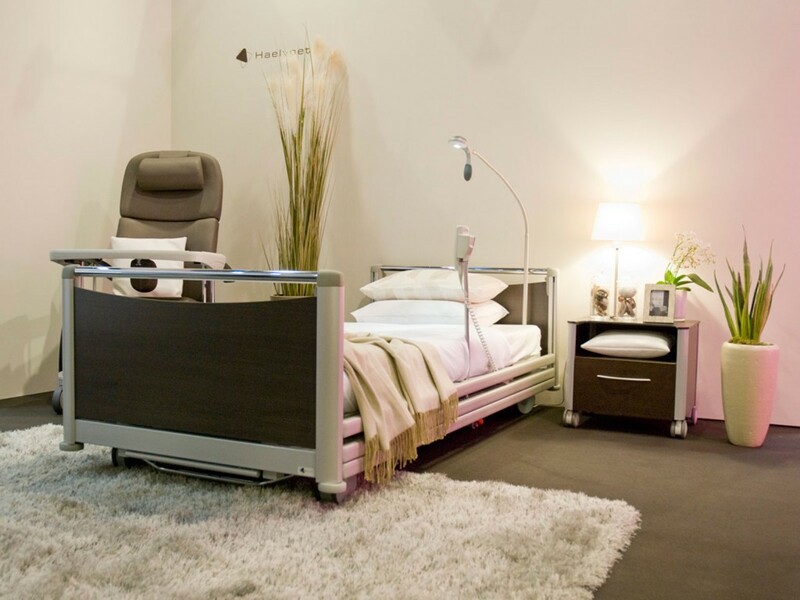 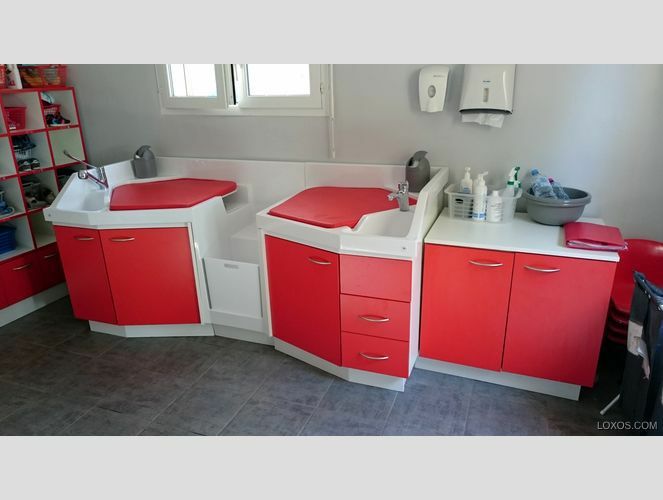 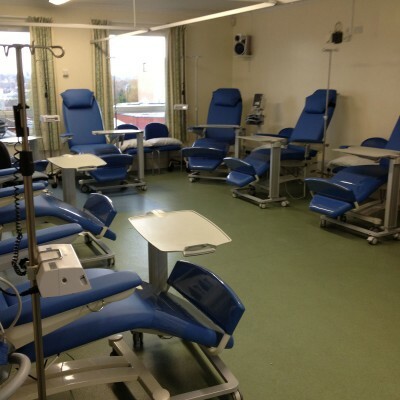 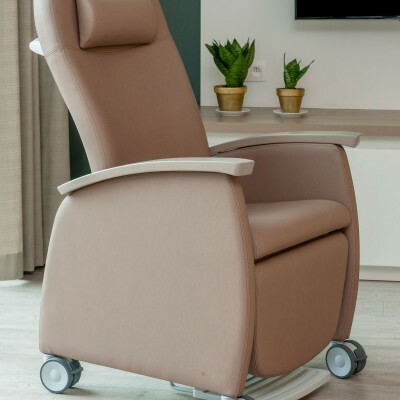 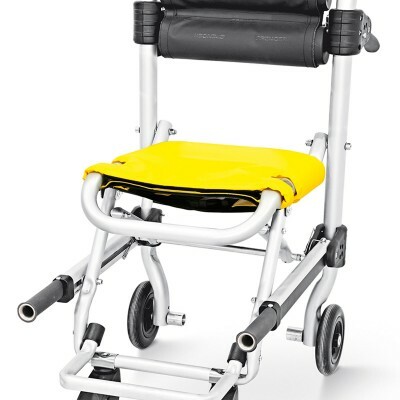 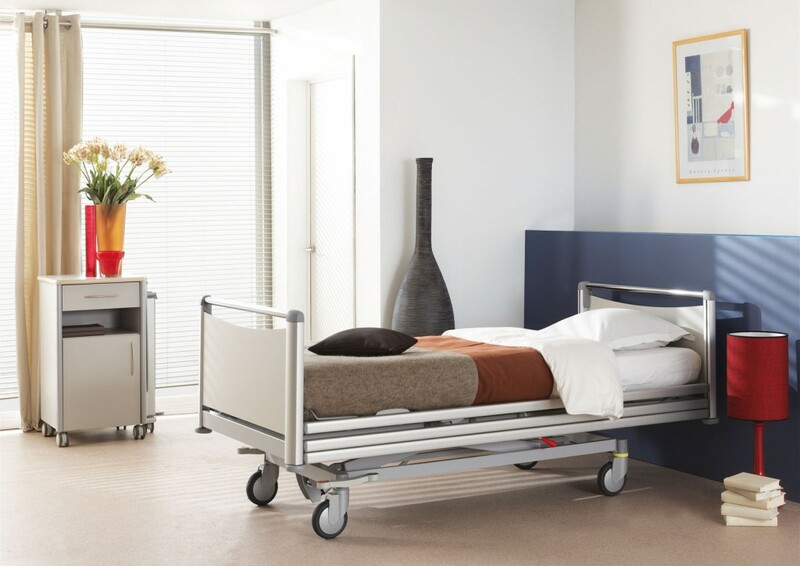 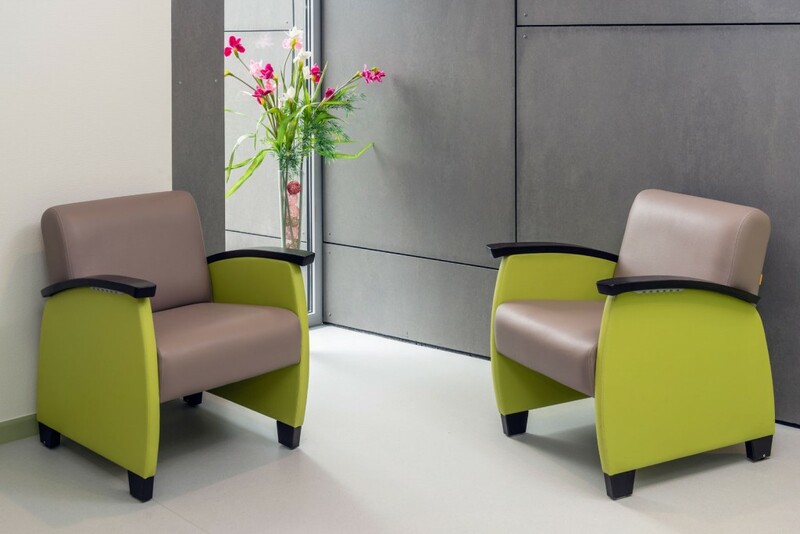 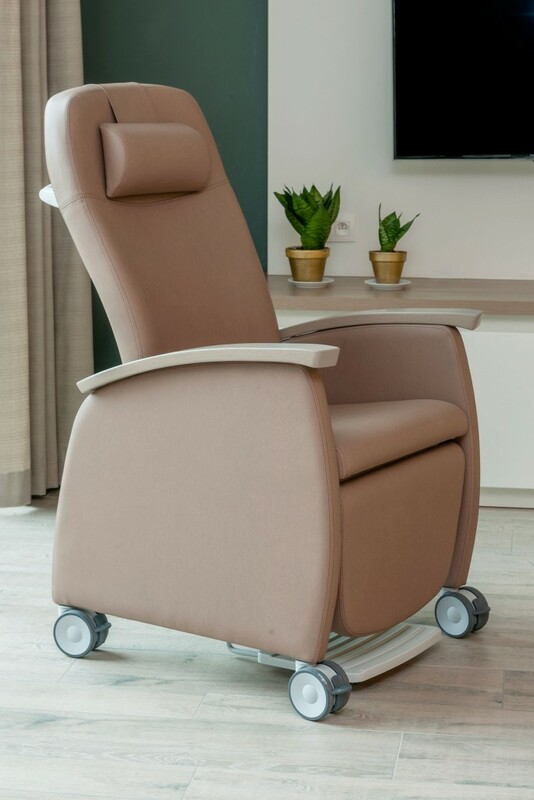 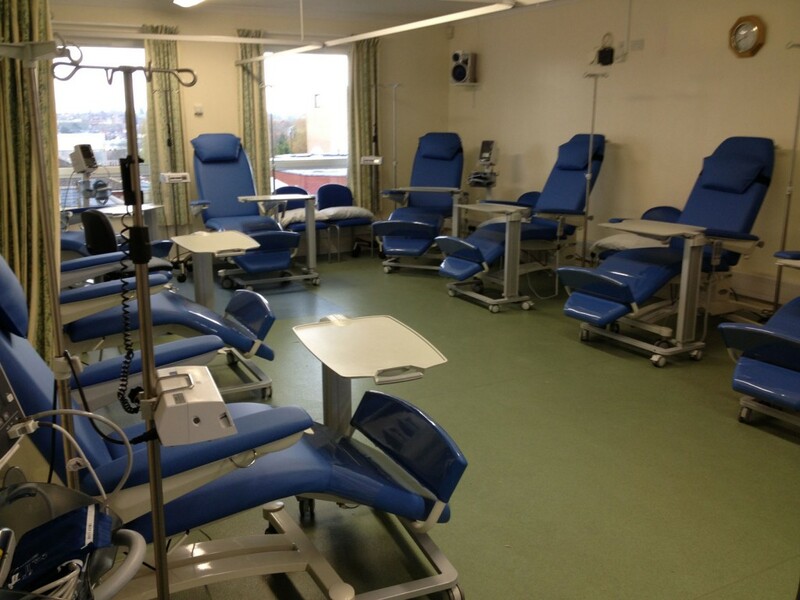 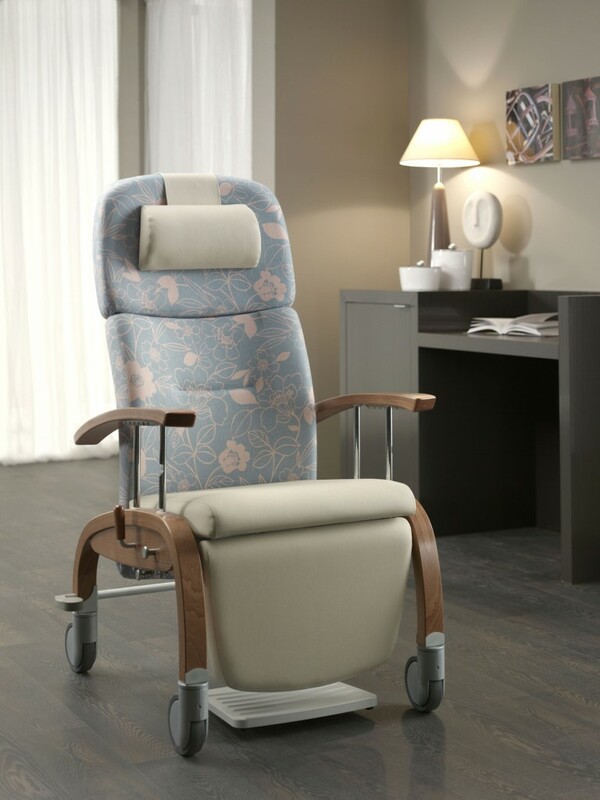 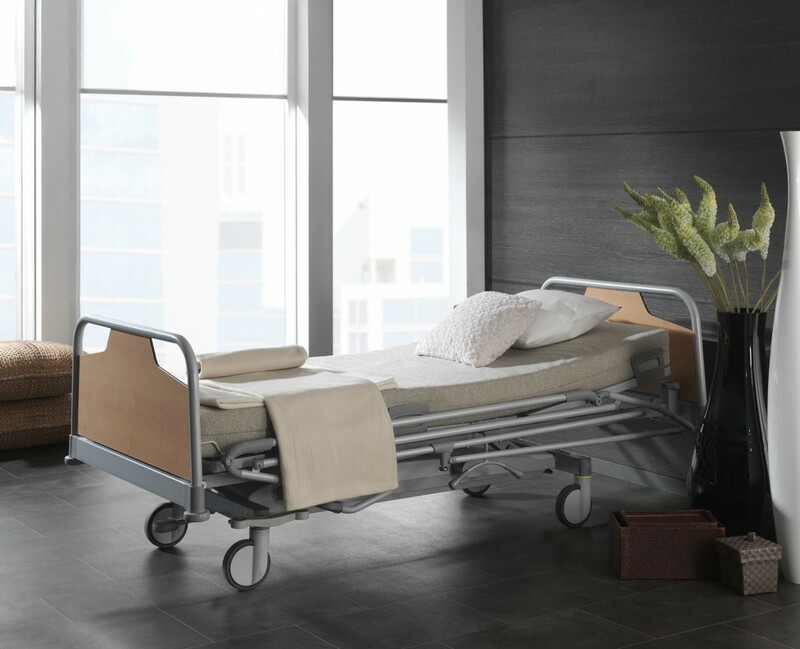 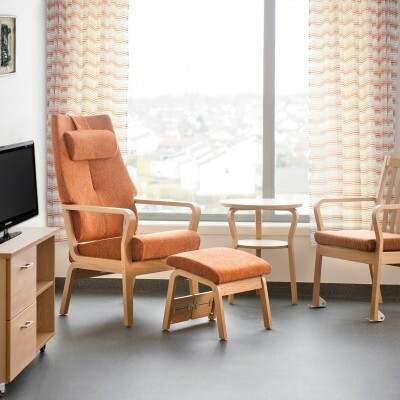 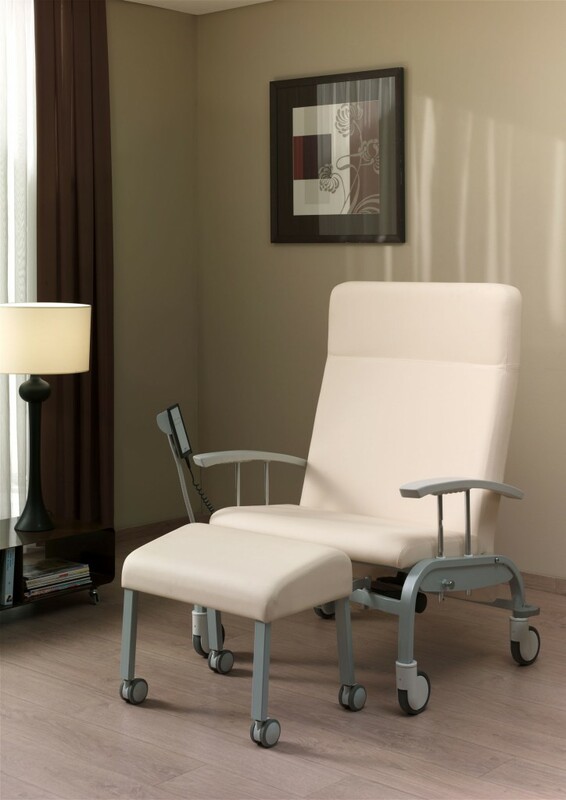 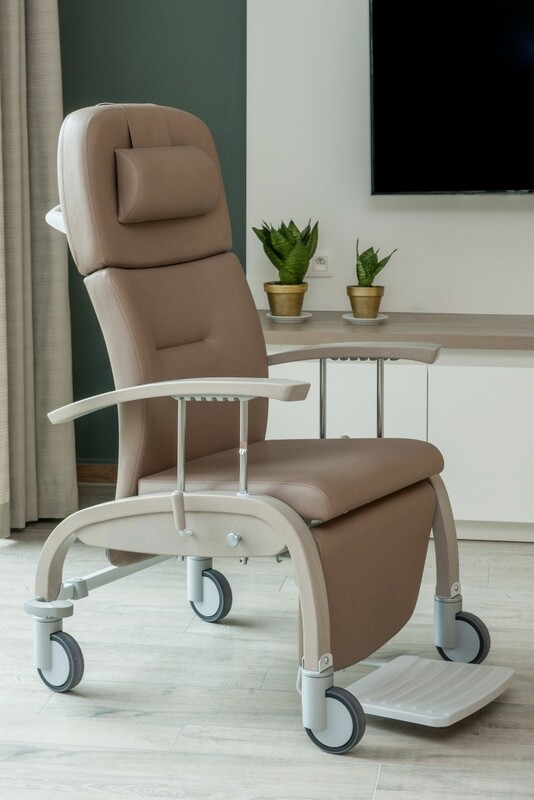 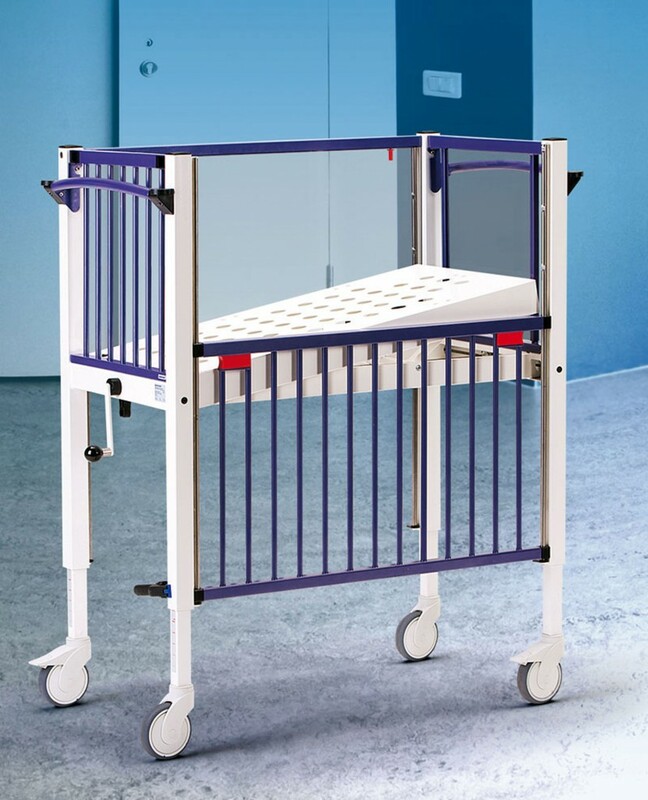 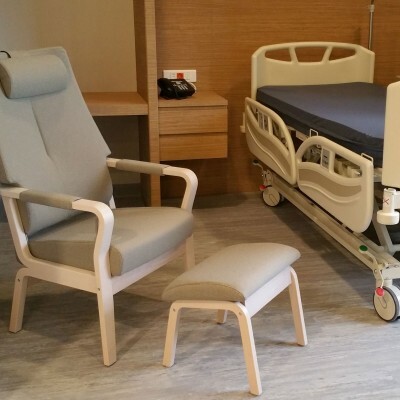 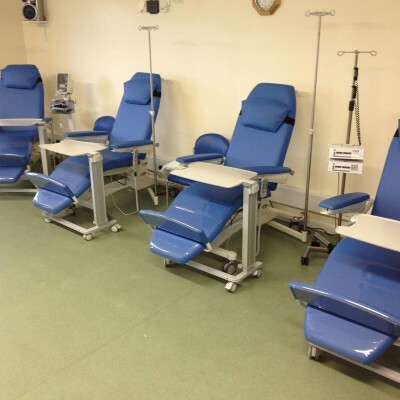 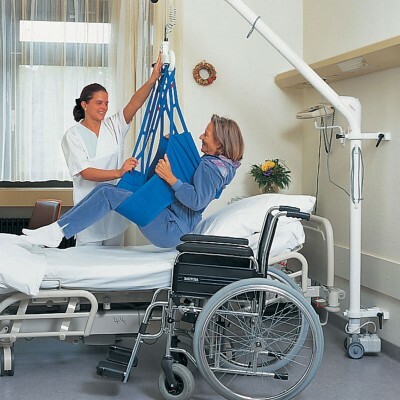 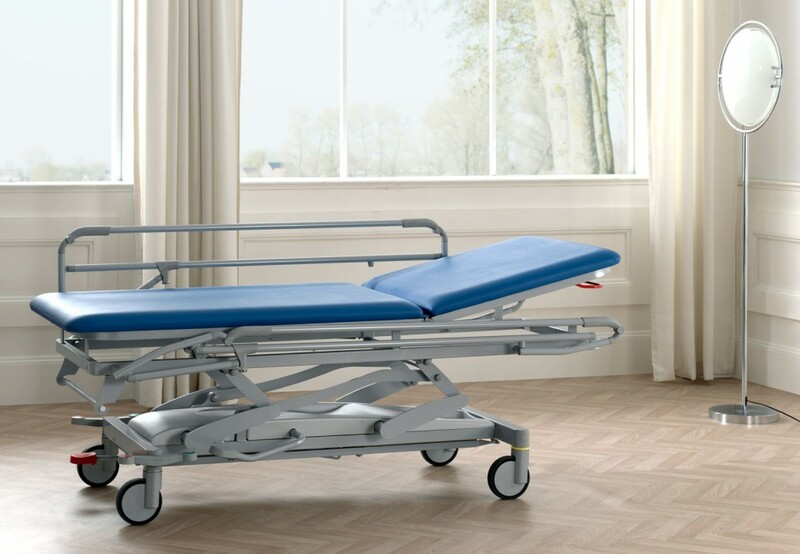 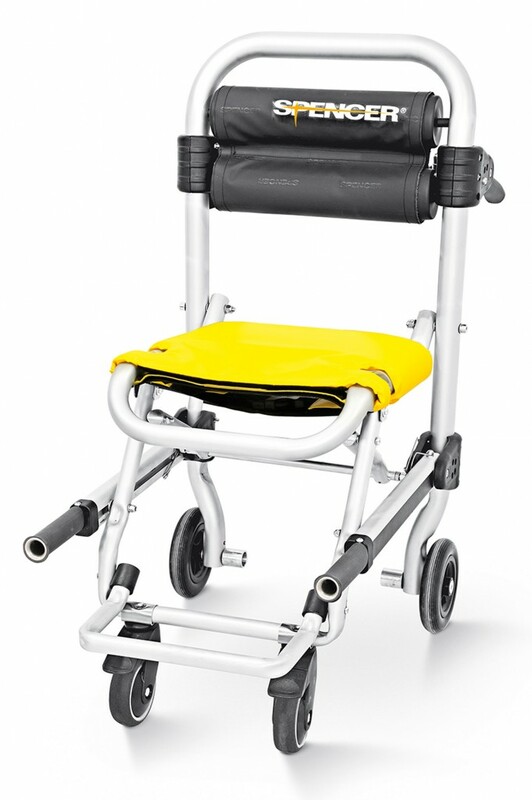 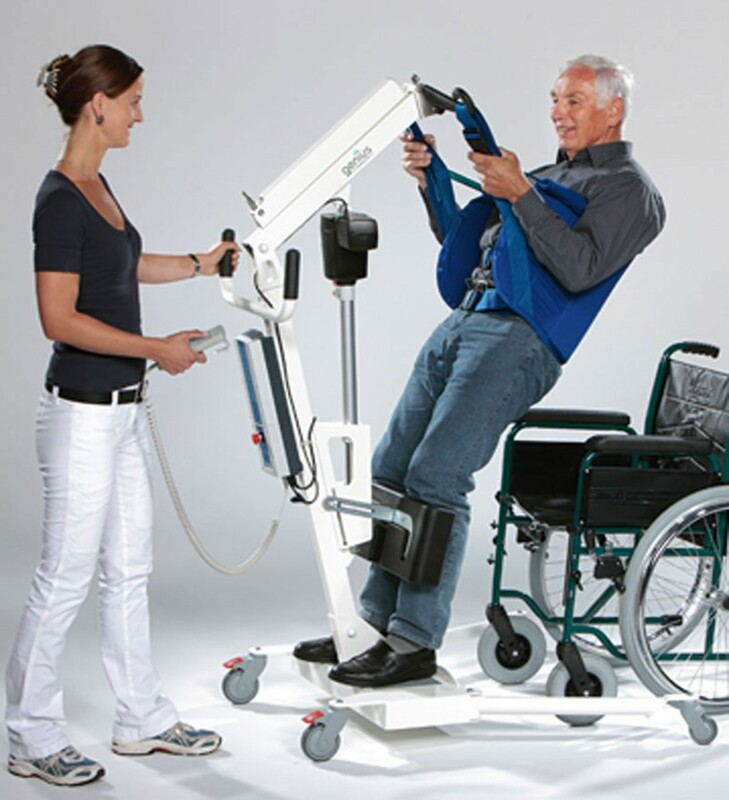 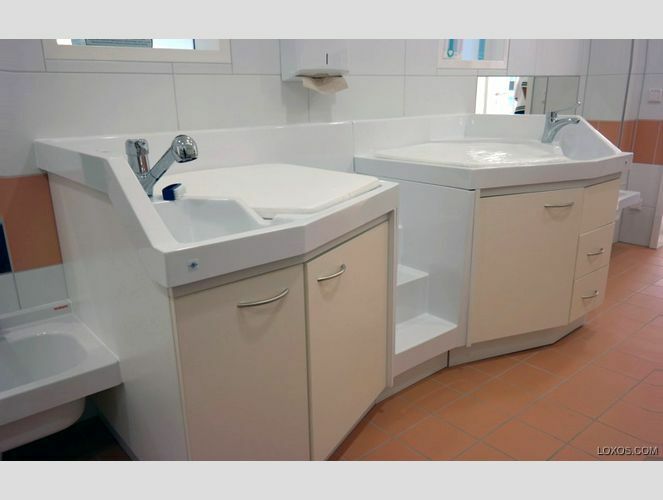 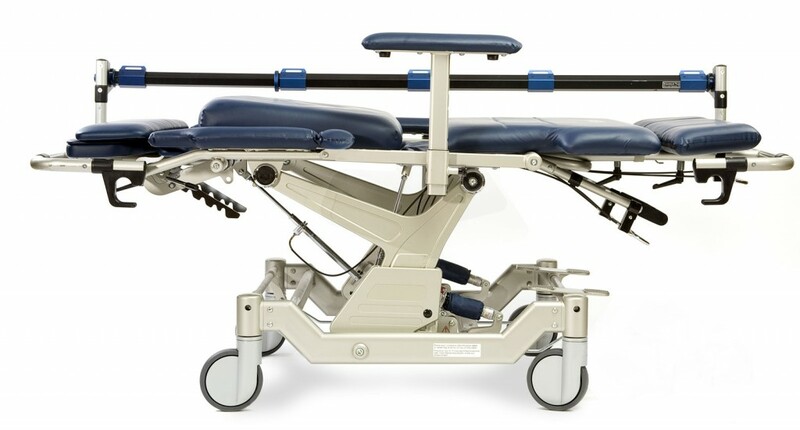 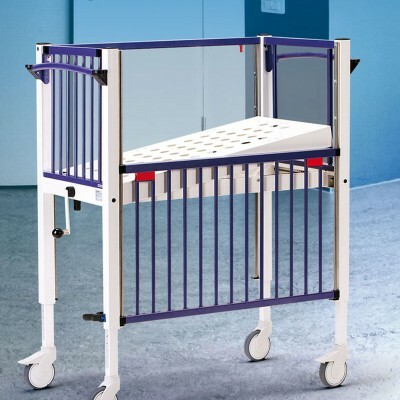 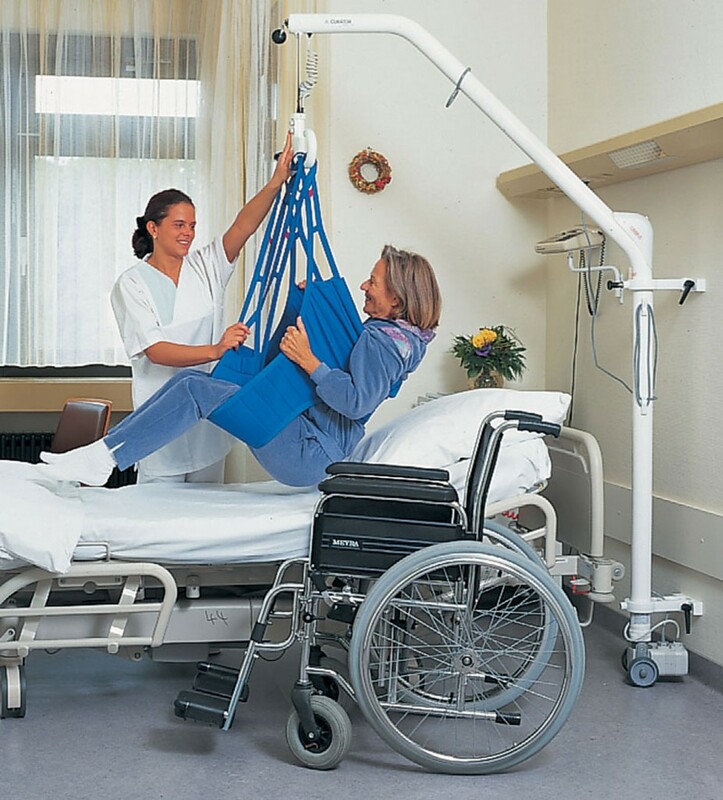 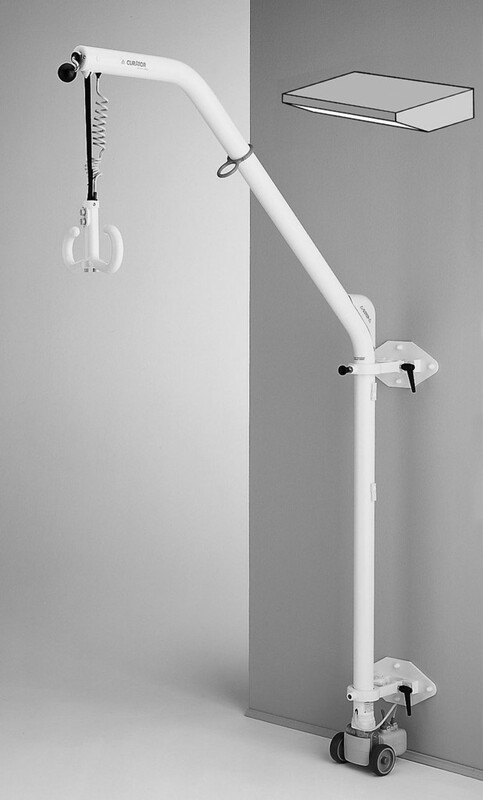 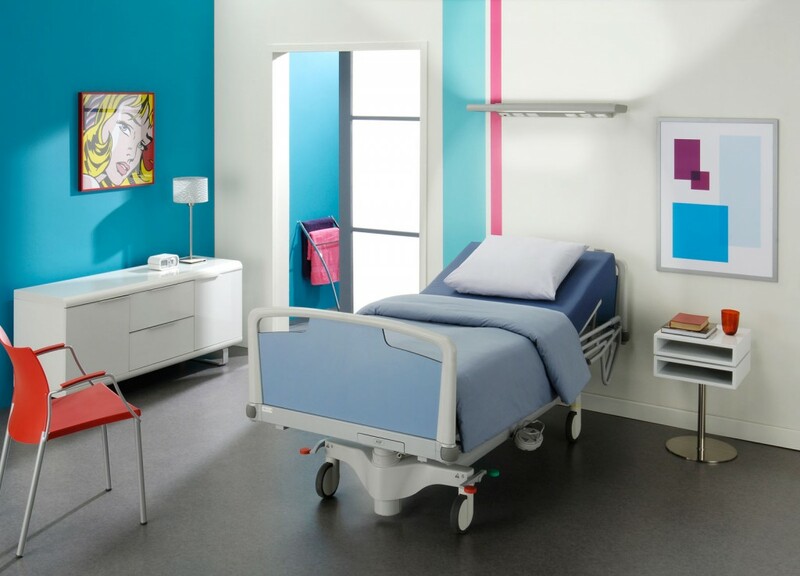 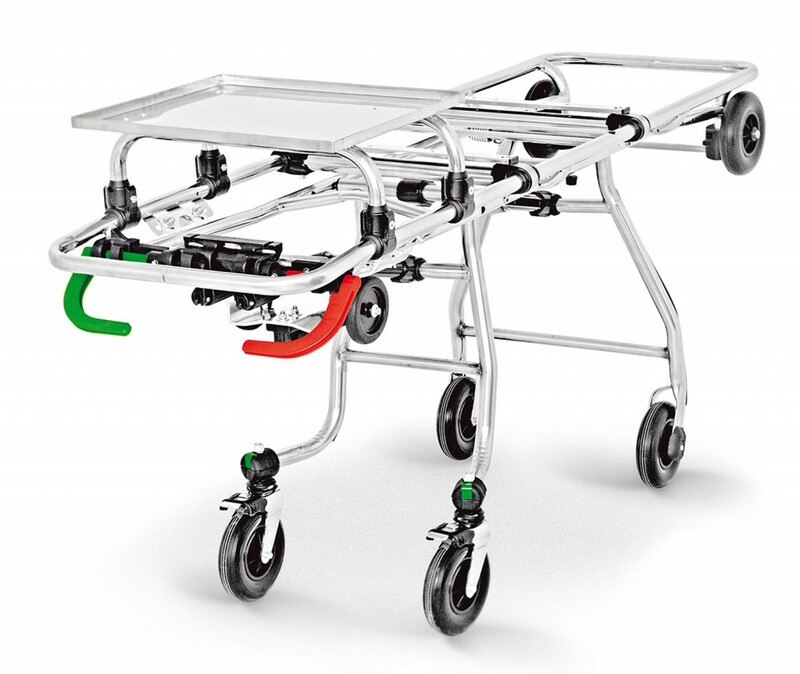 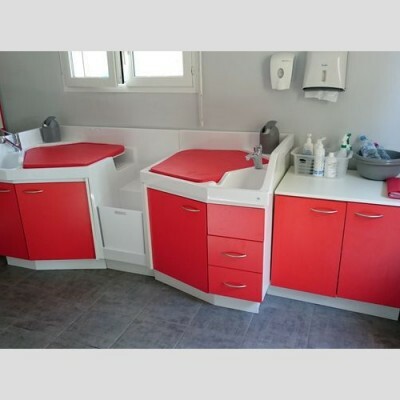 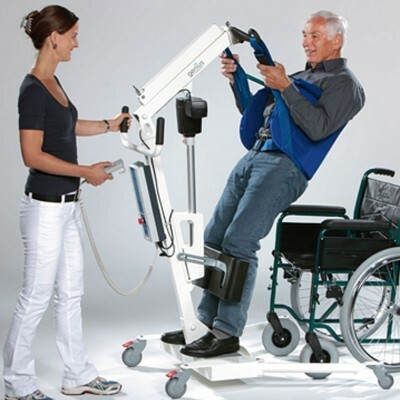 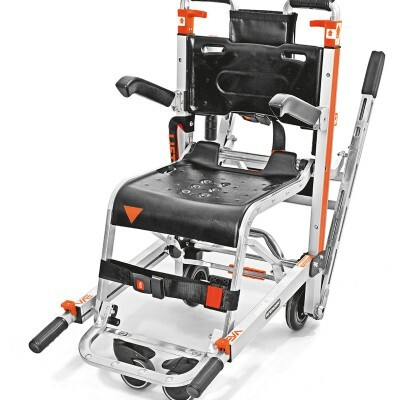 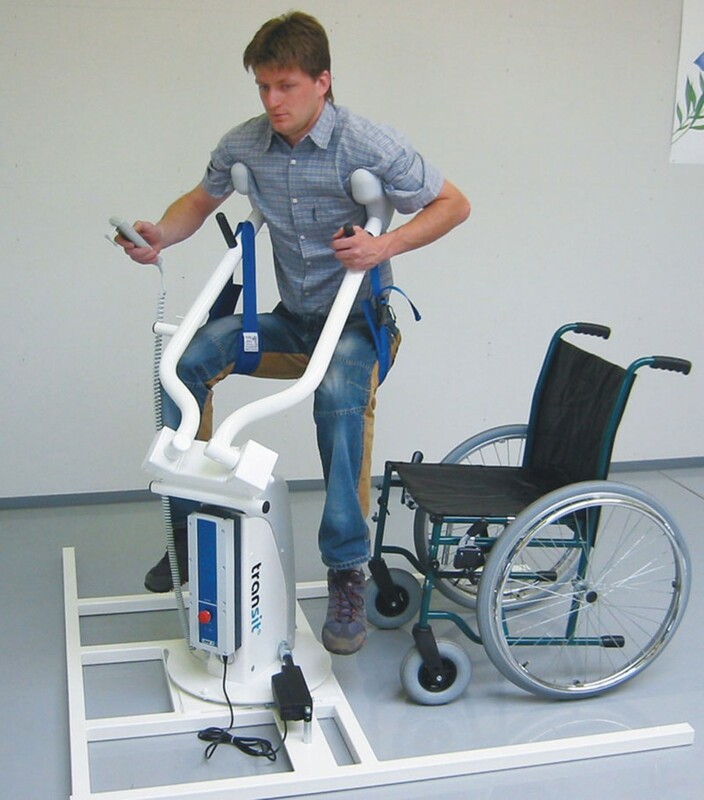 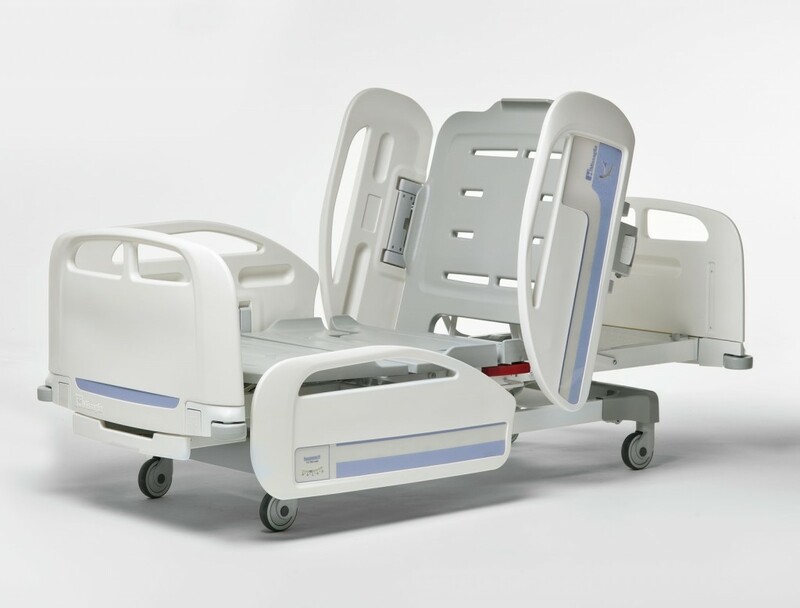 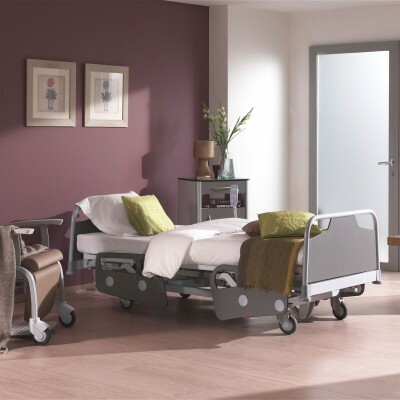 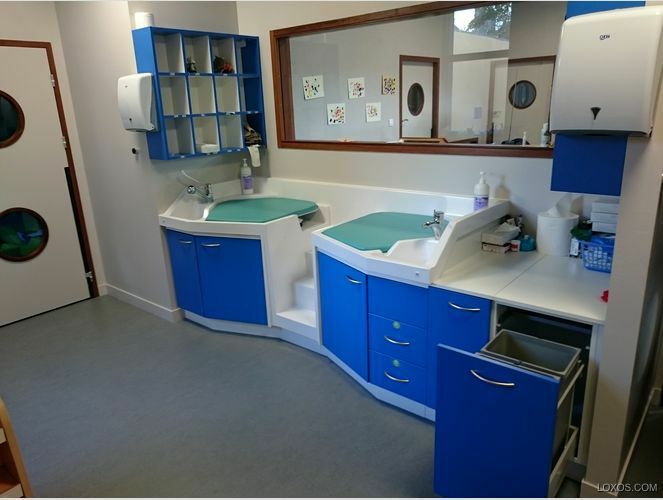 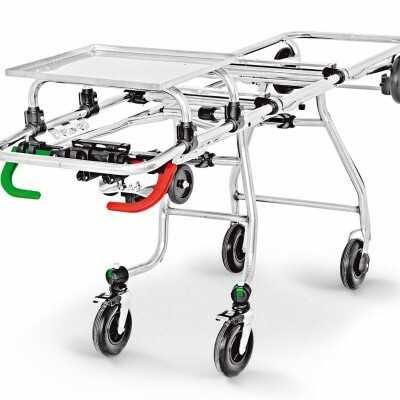 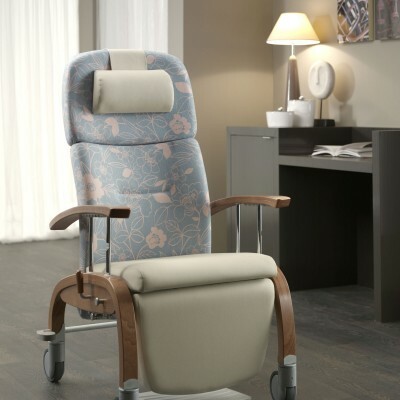 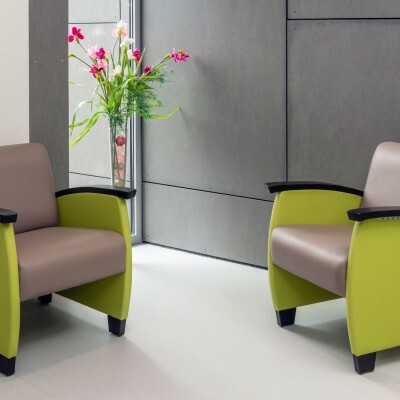 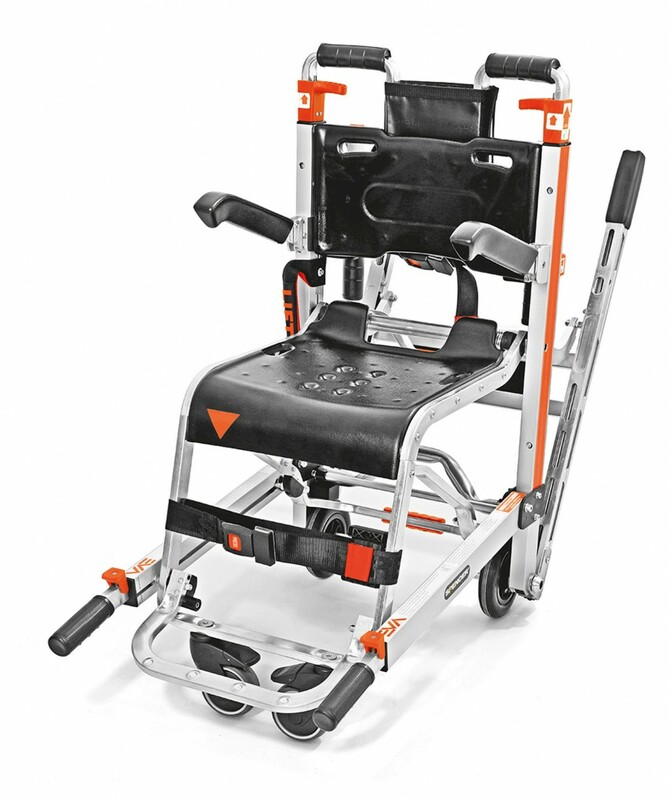 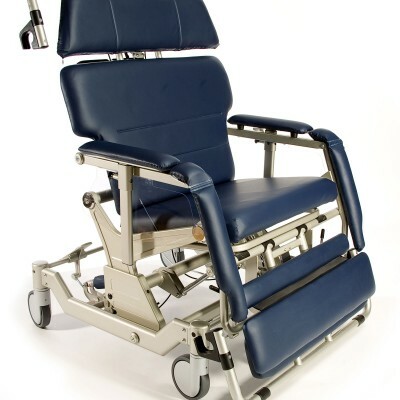 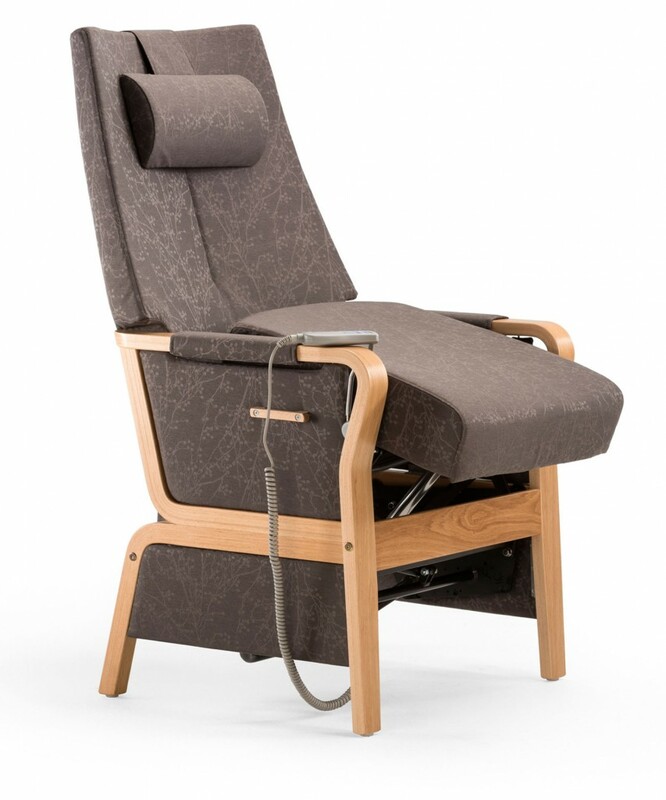 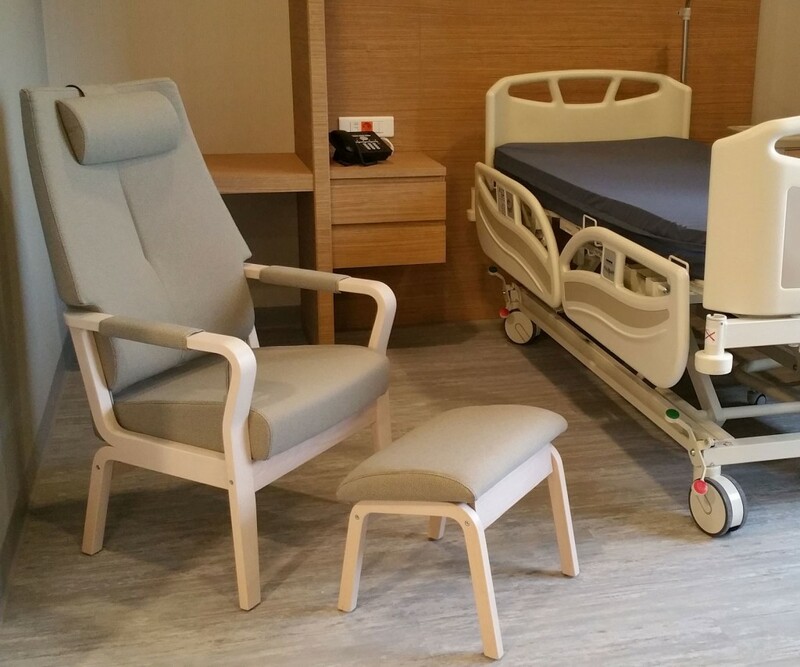 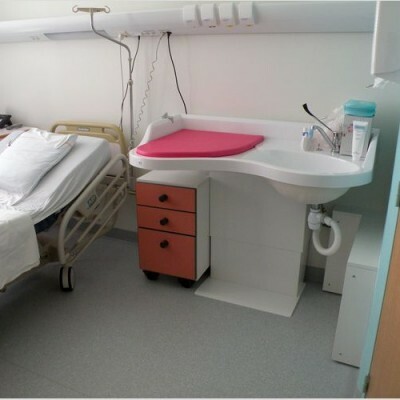 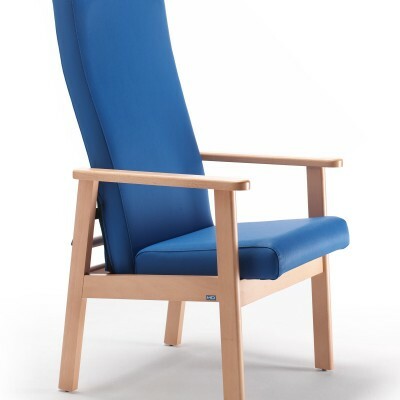 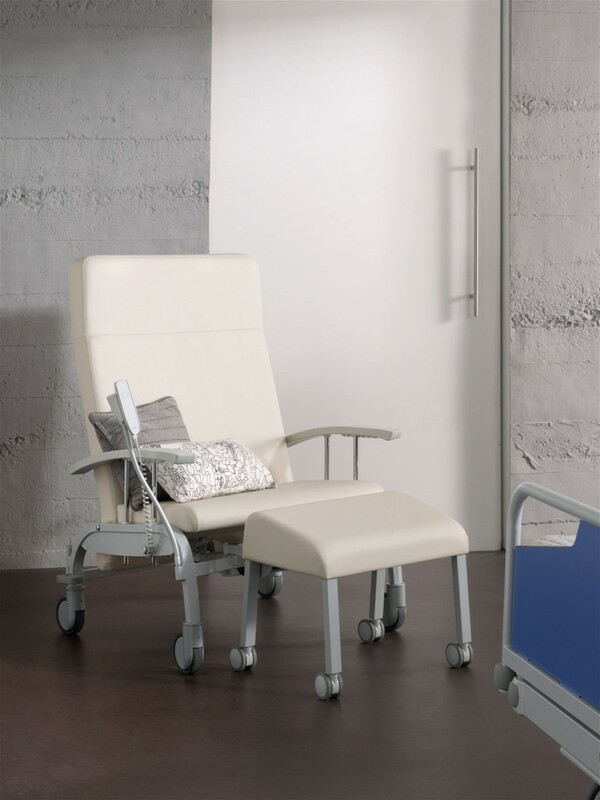 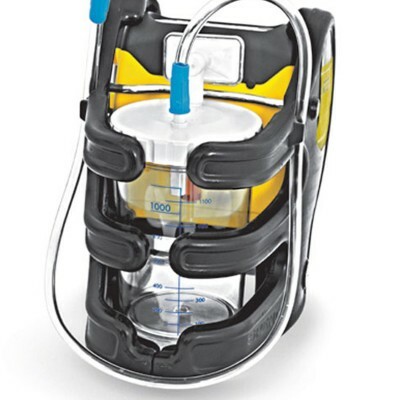 Our aim is to provide the very best service, access to a vast range of NewStyle healthcare furniture and equipment not normally available in the UK. 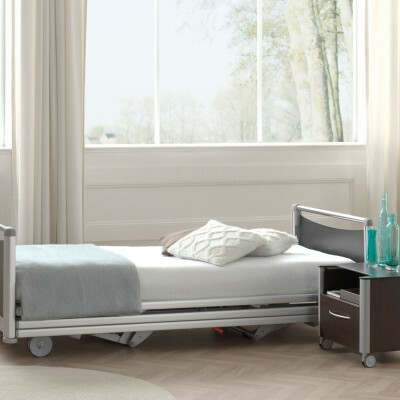 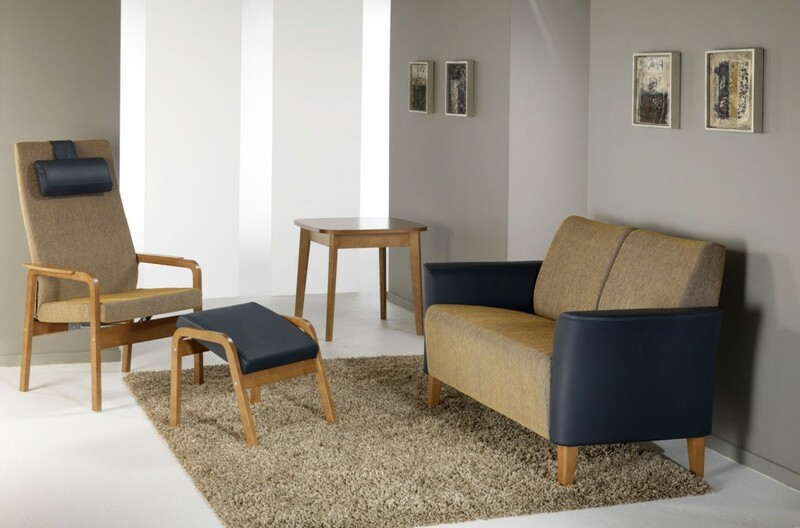 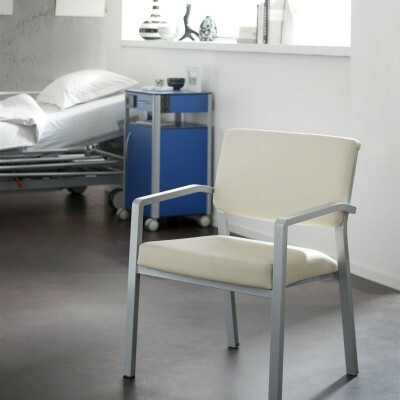 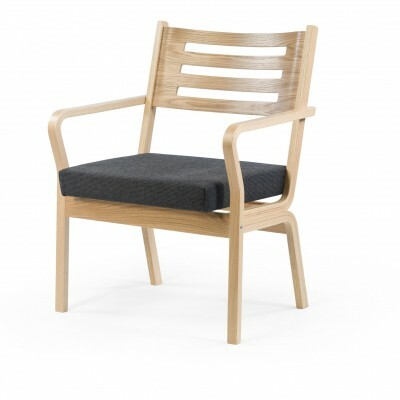 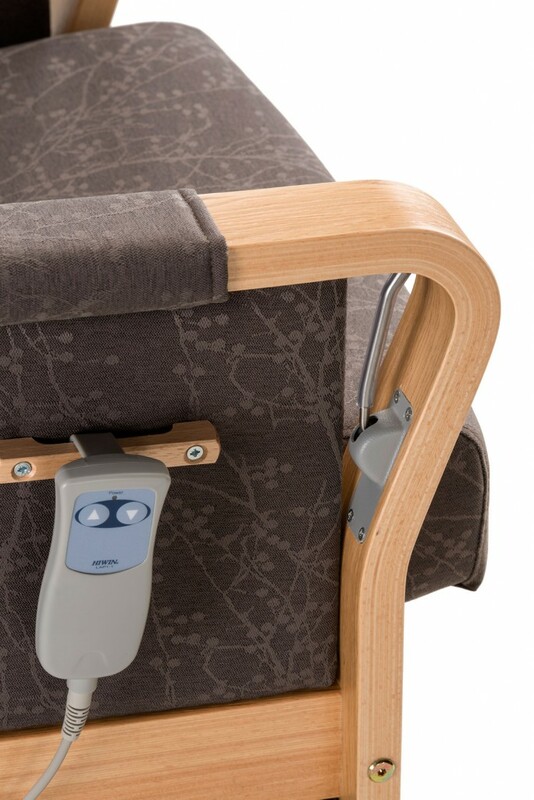 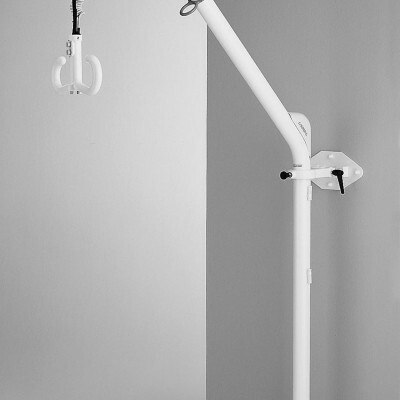 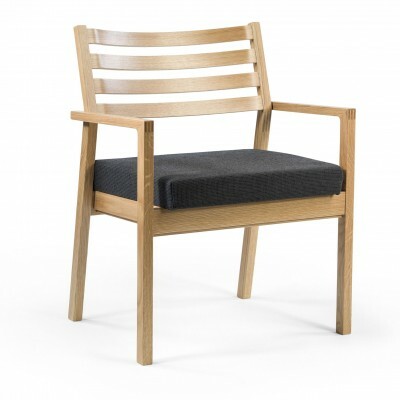 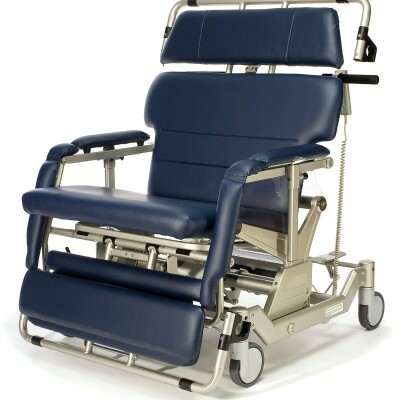 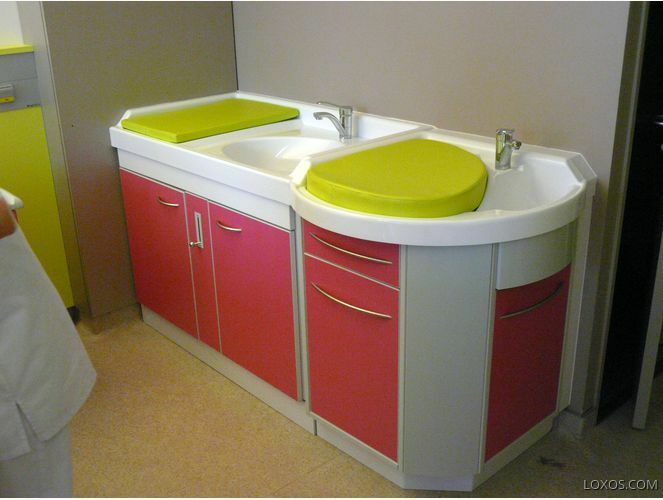 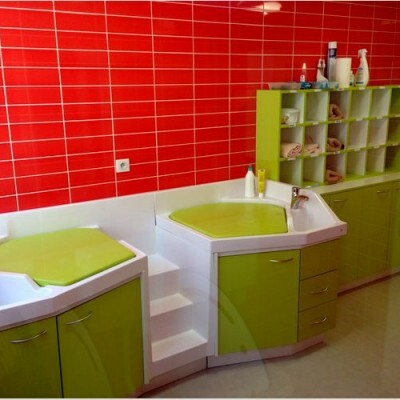 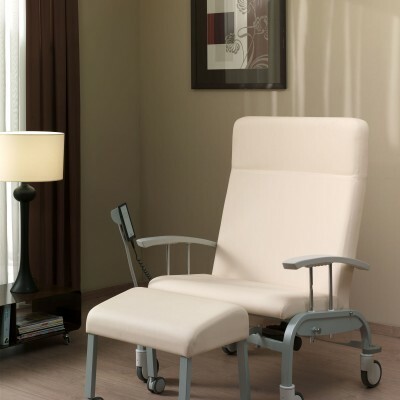 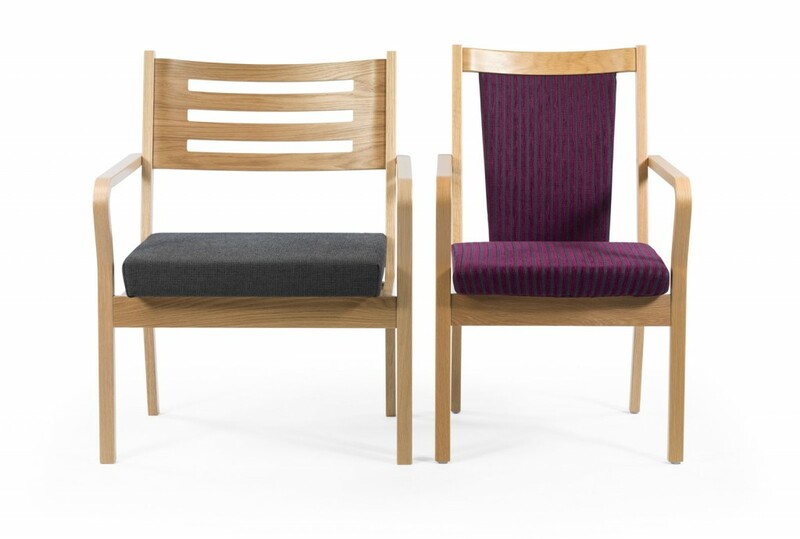 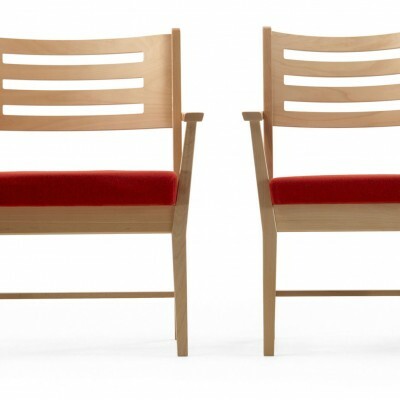 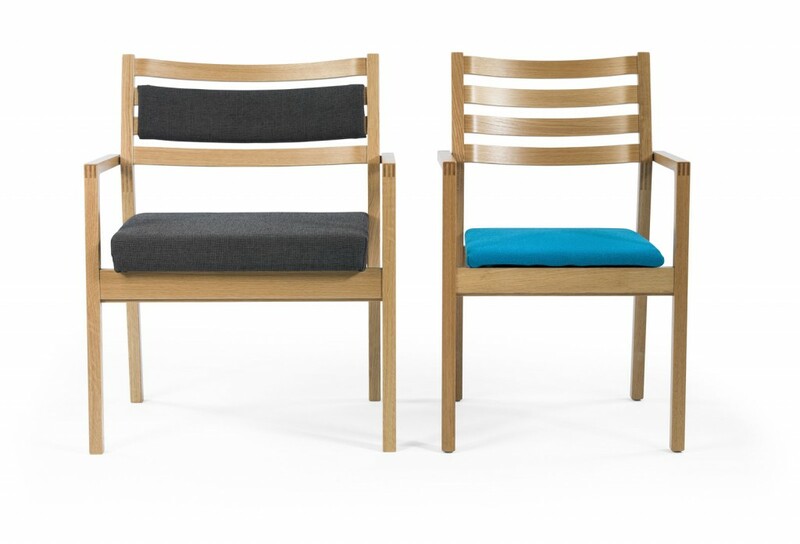 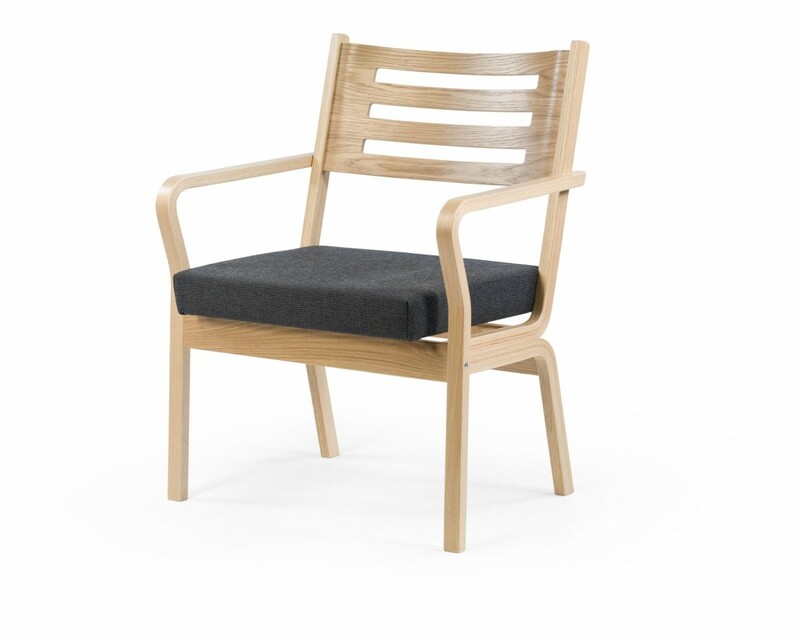 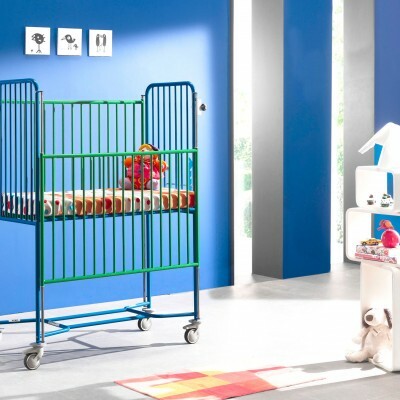 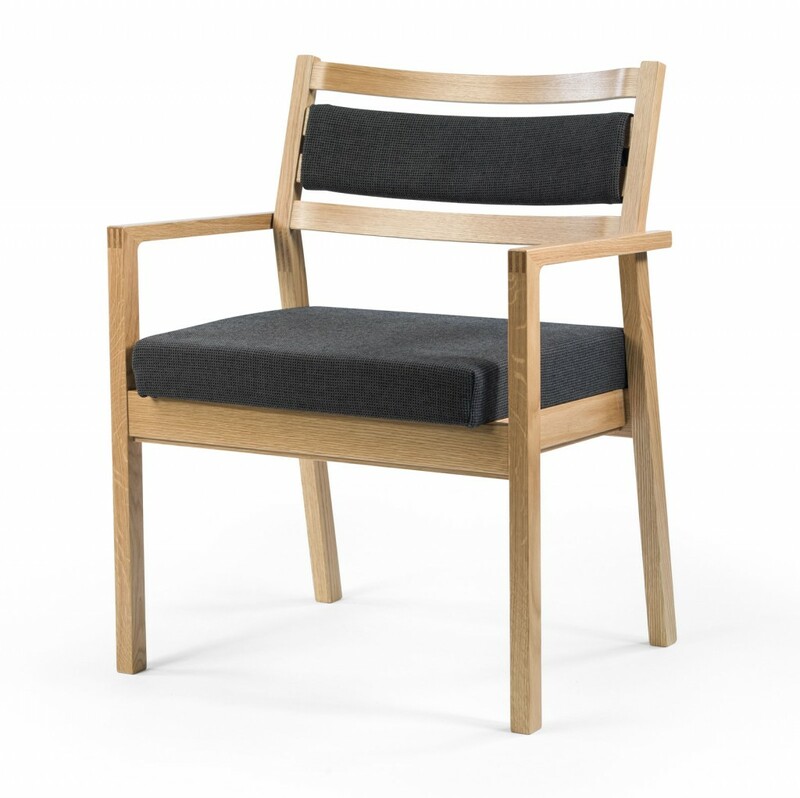 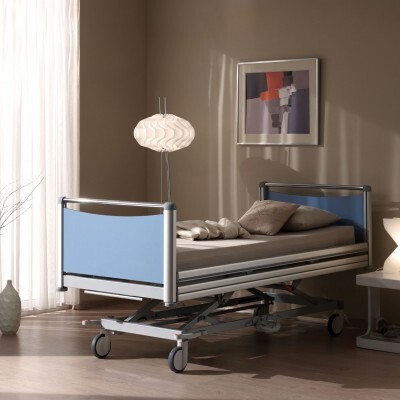 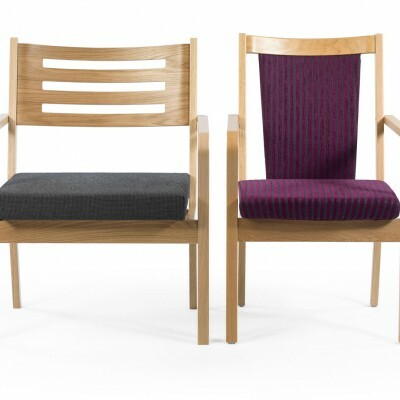 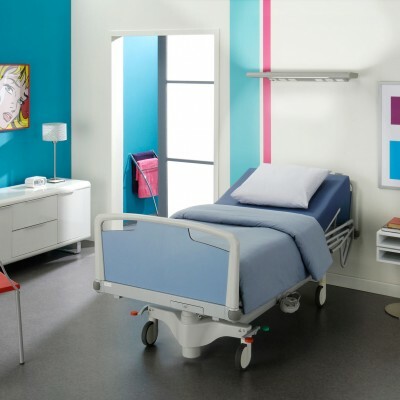 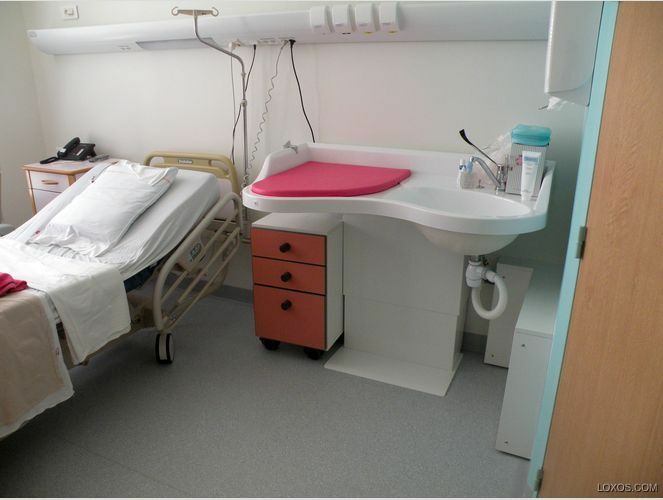 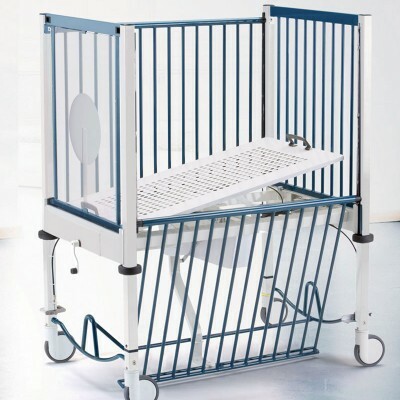 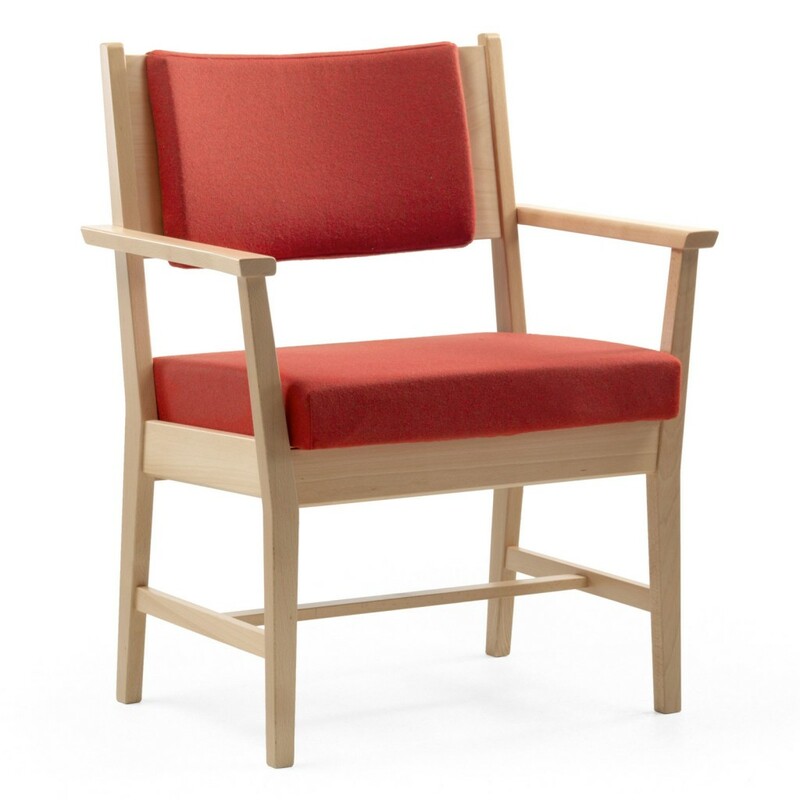 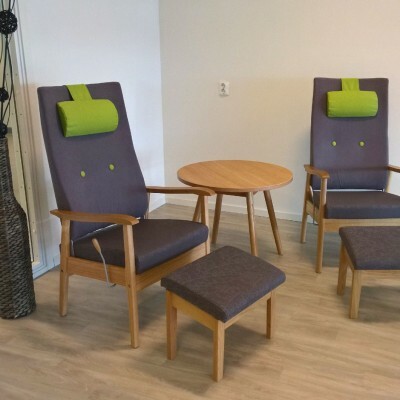 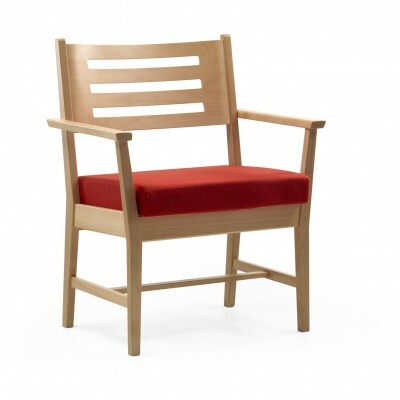 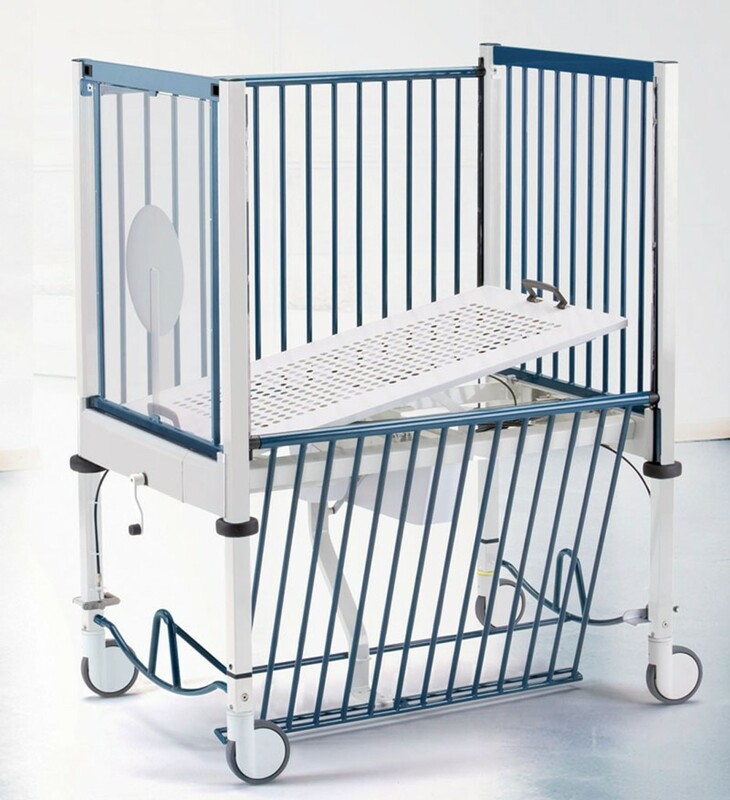 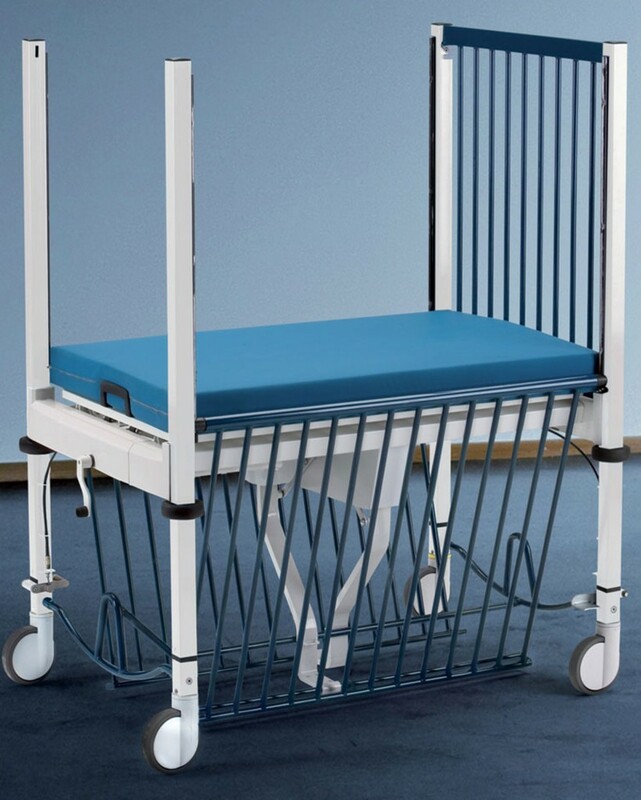 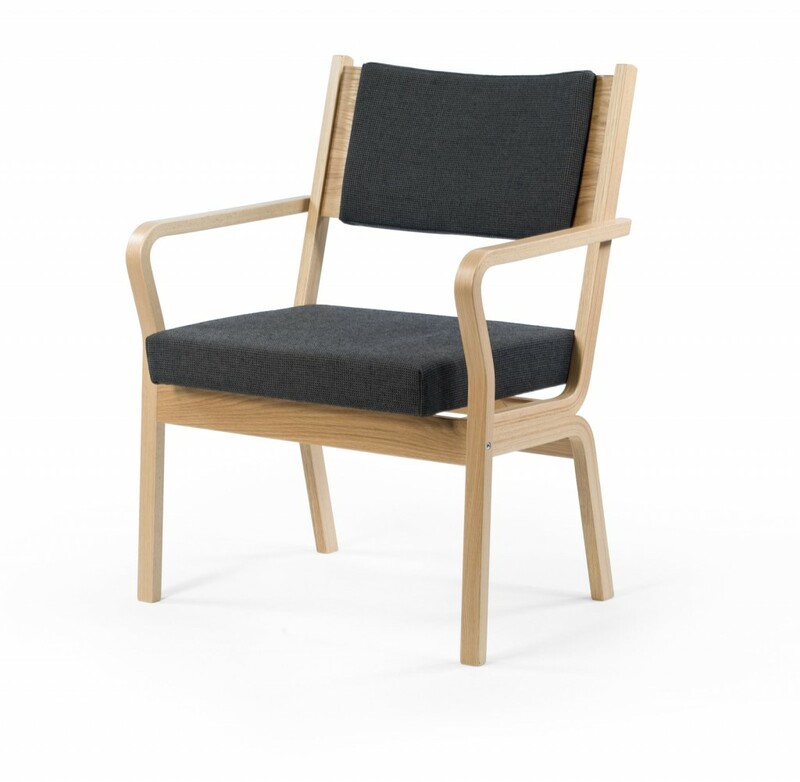 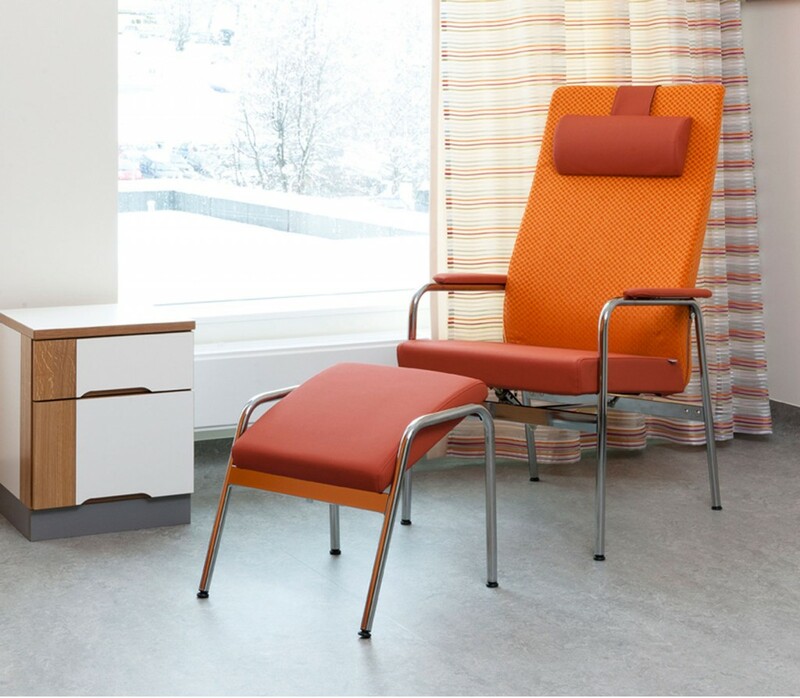 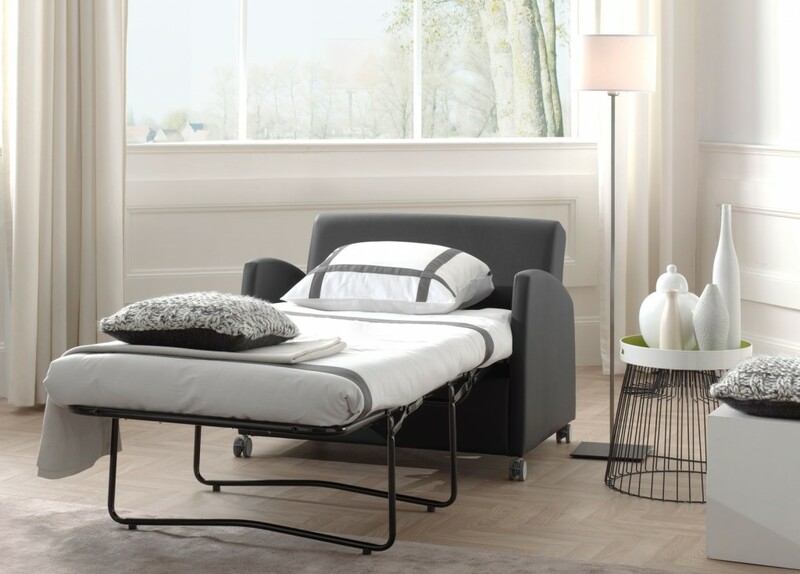 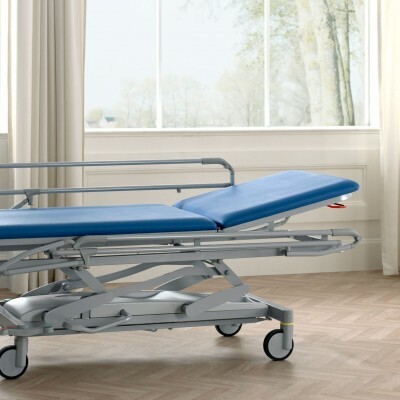 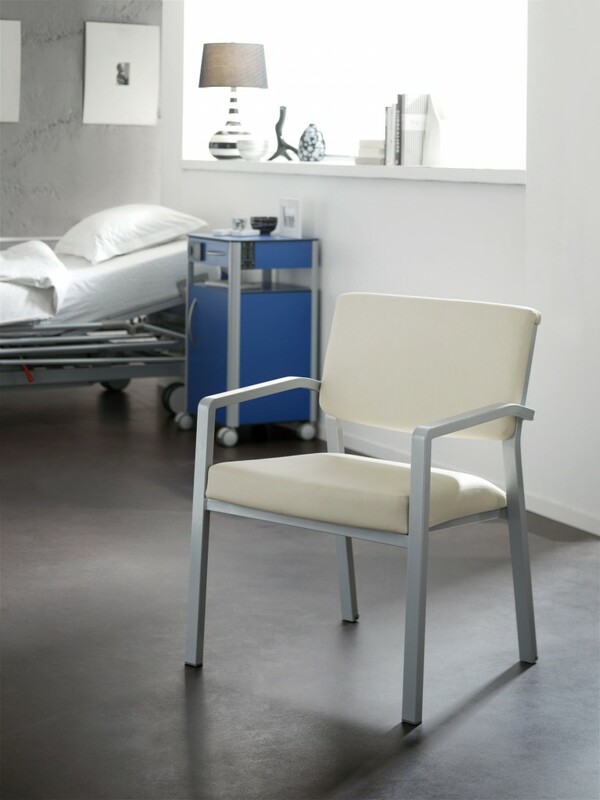 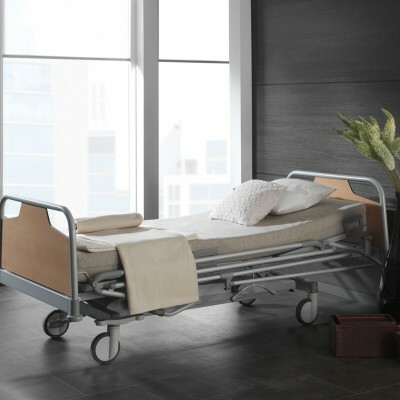 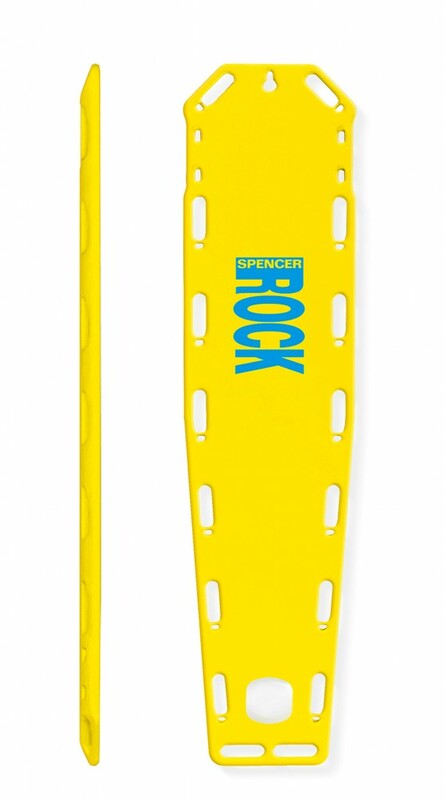 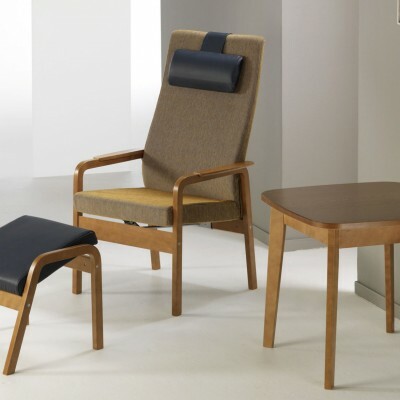 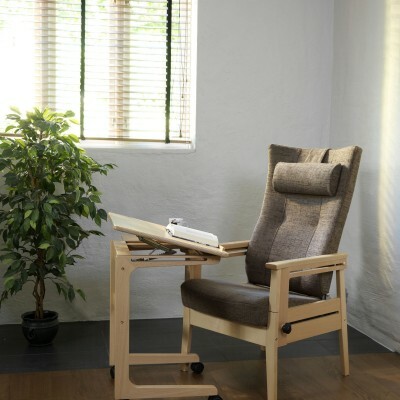 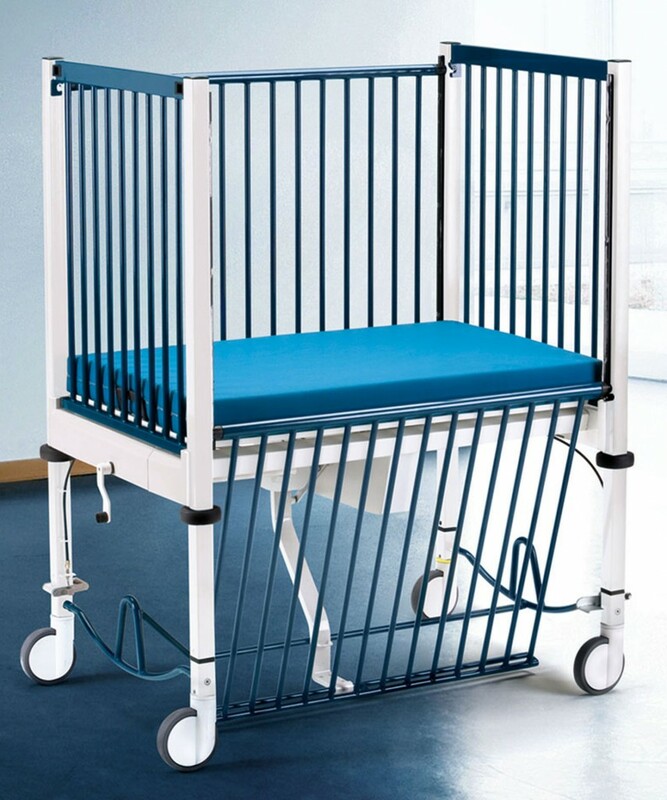 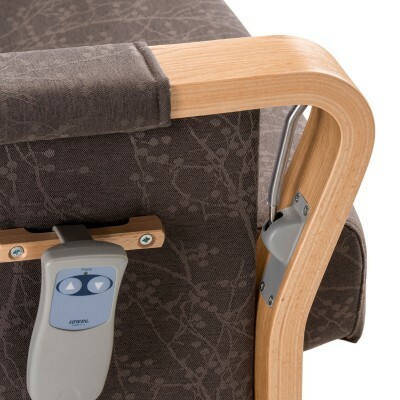 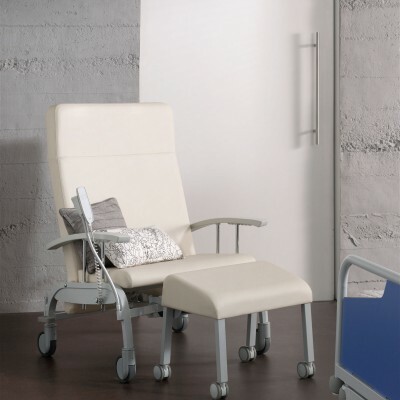 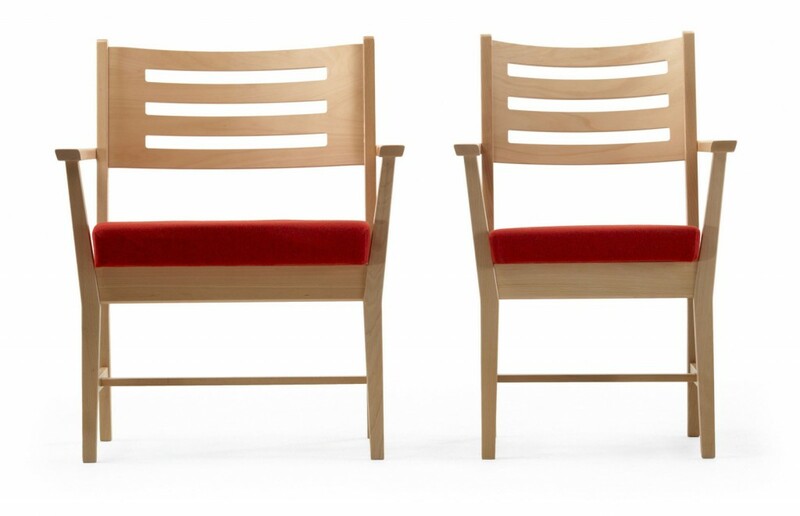 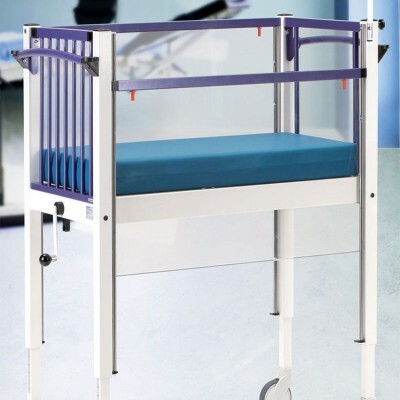 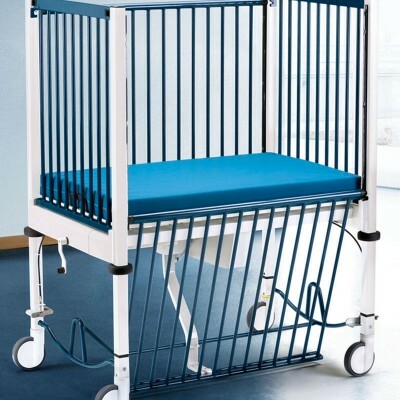 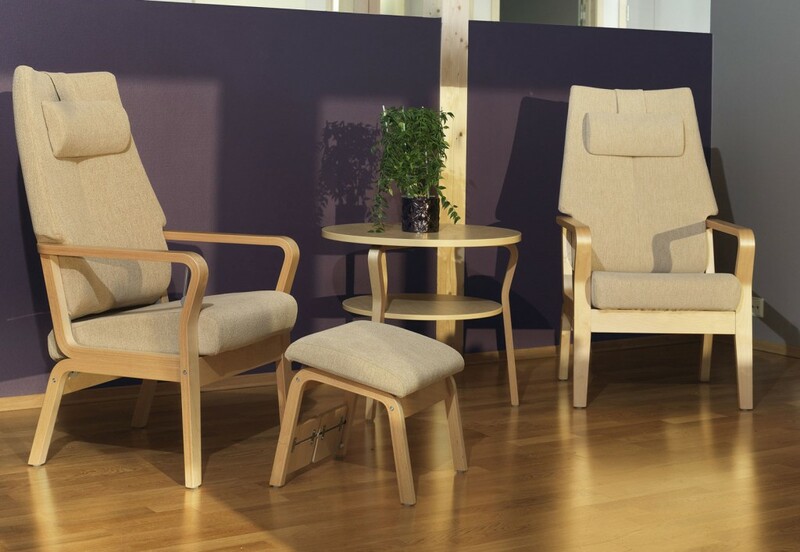 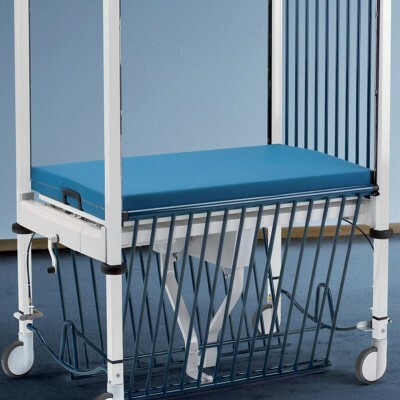 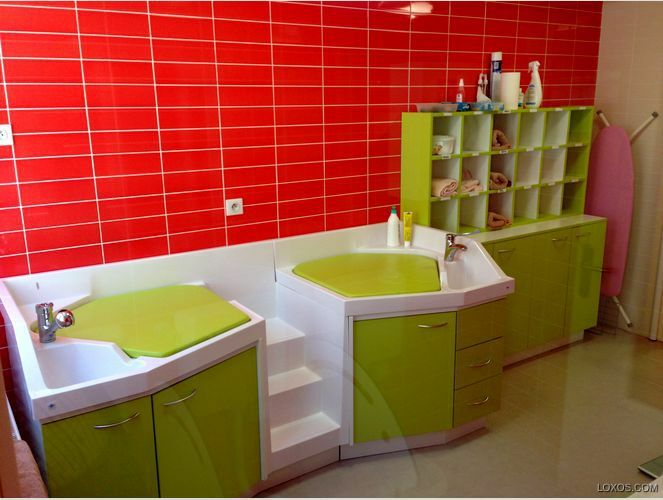 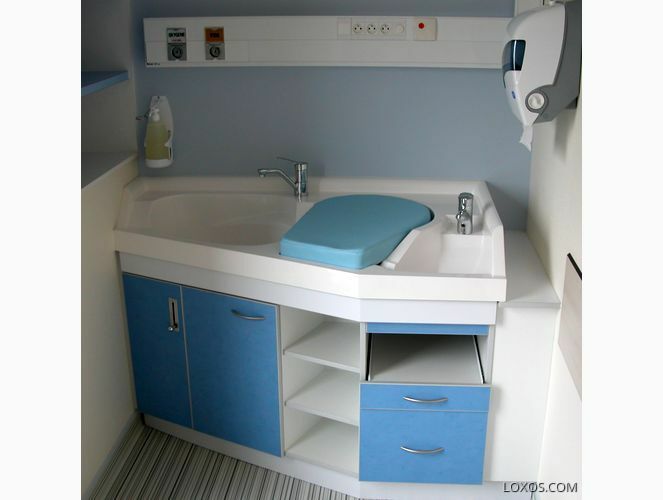 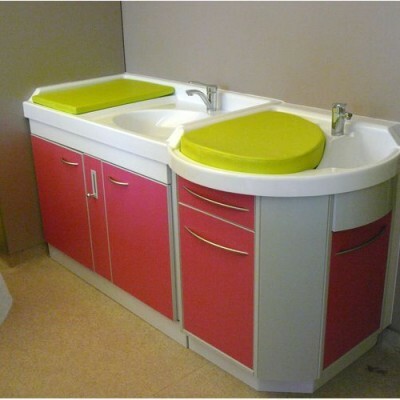 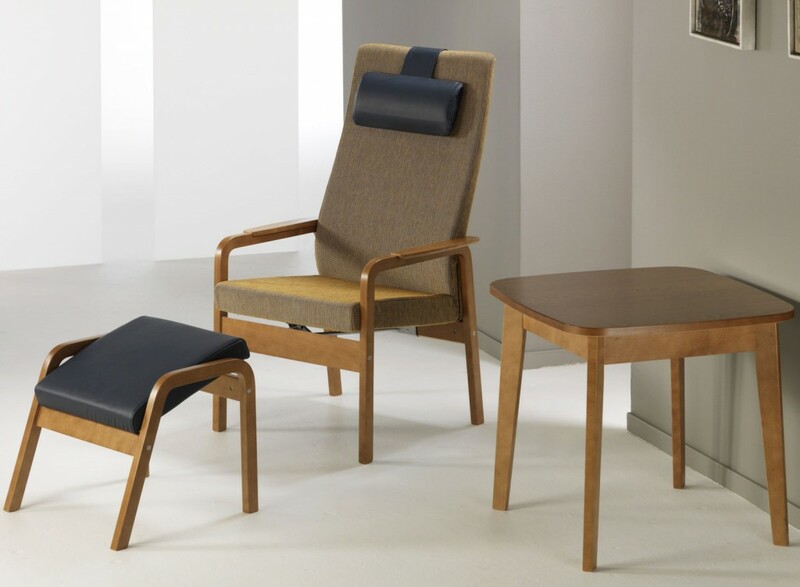 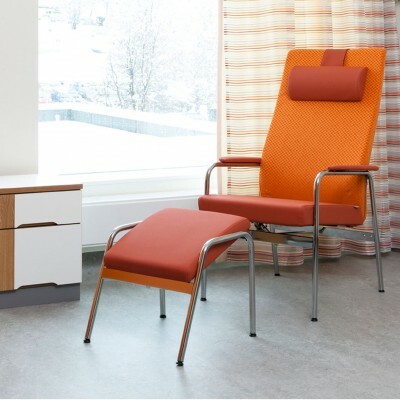 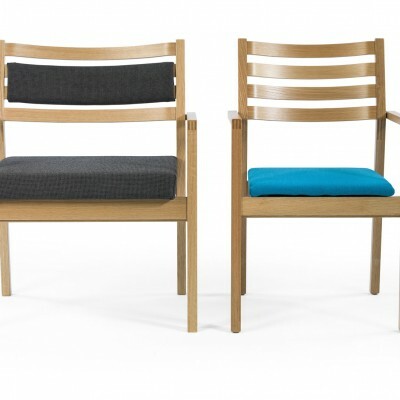 The following are images of selected items from our NewStyle healthcare furniture collection. 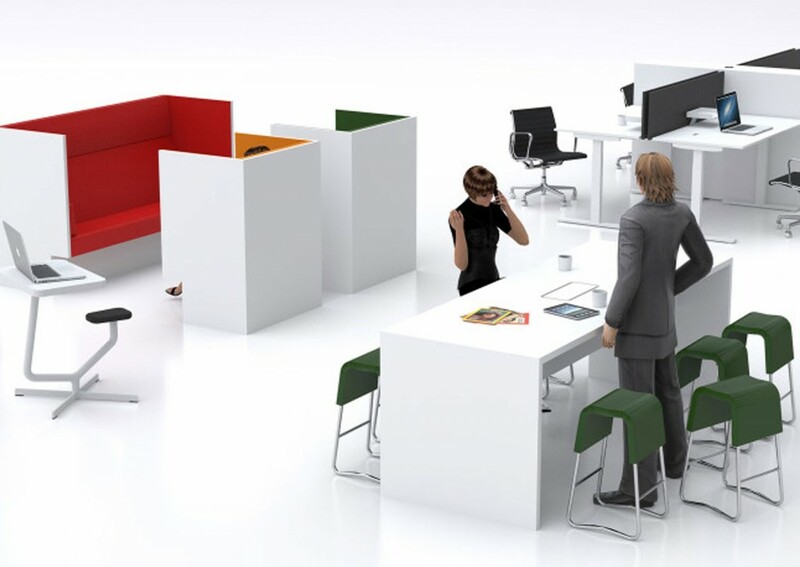 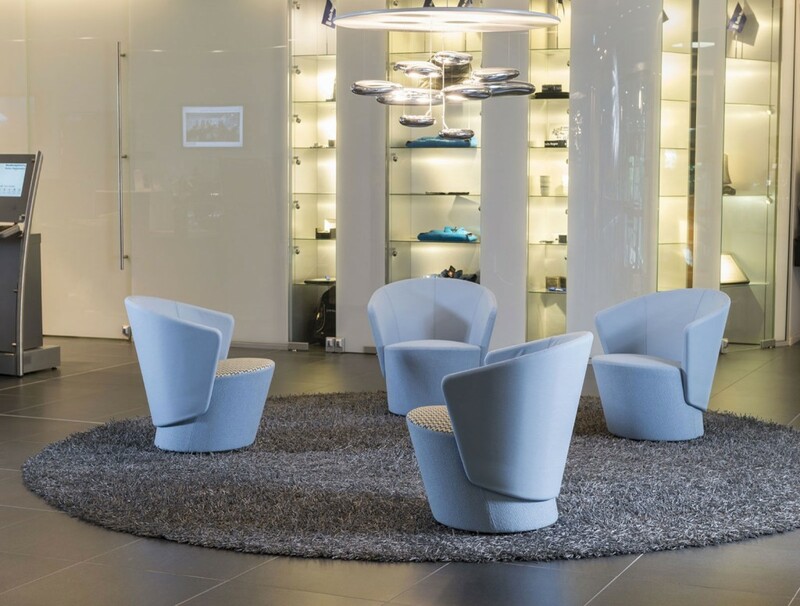 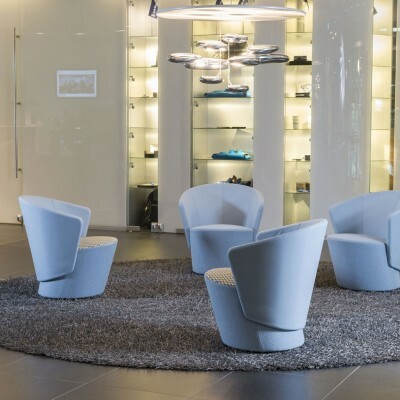 NewStyle Reception gives visitors their first impression, meet and greet. 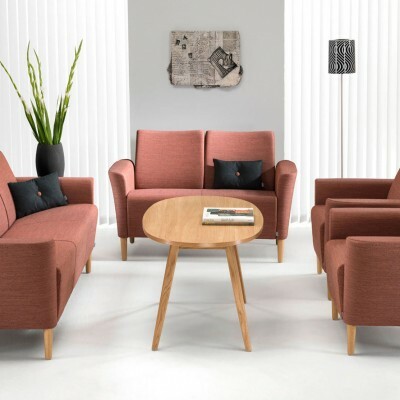 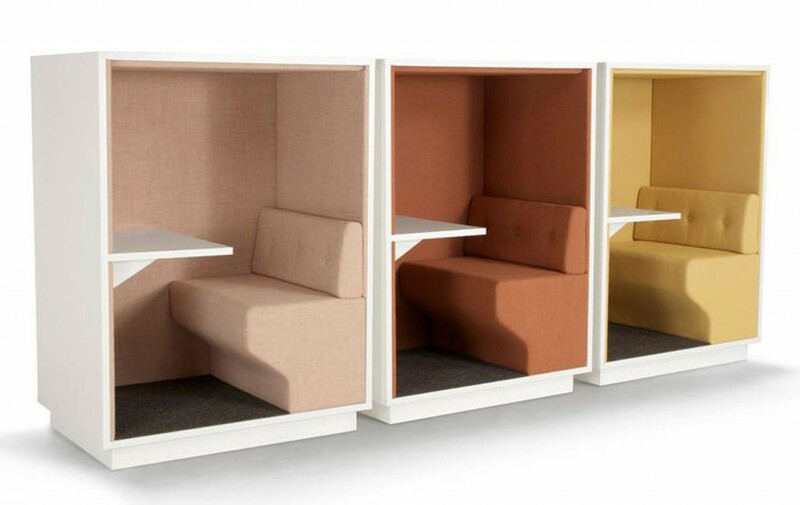 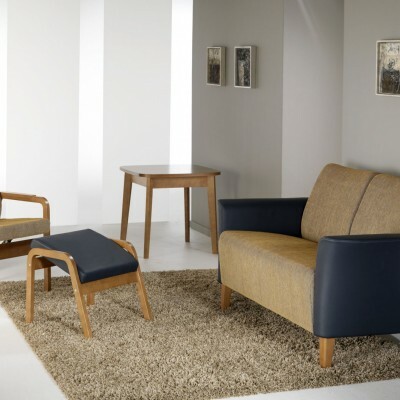 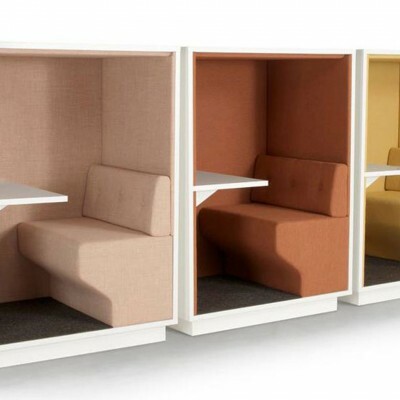 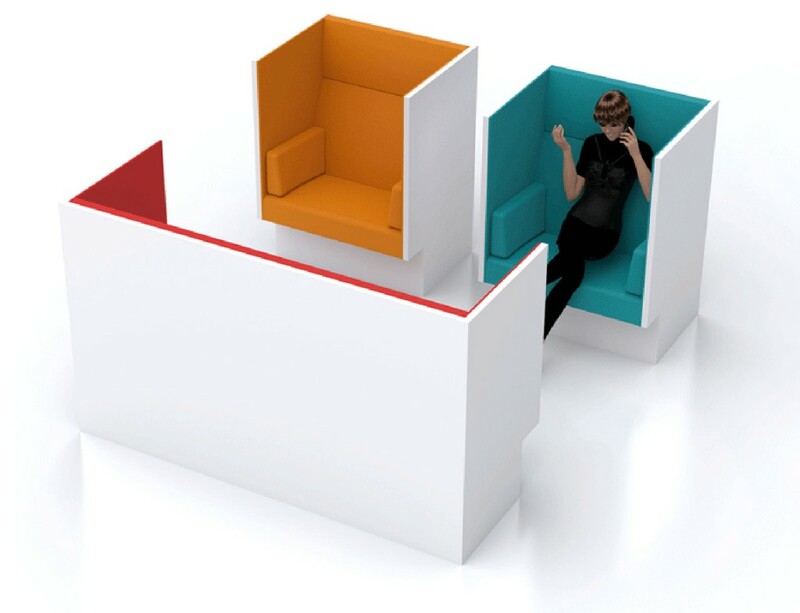 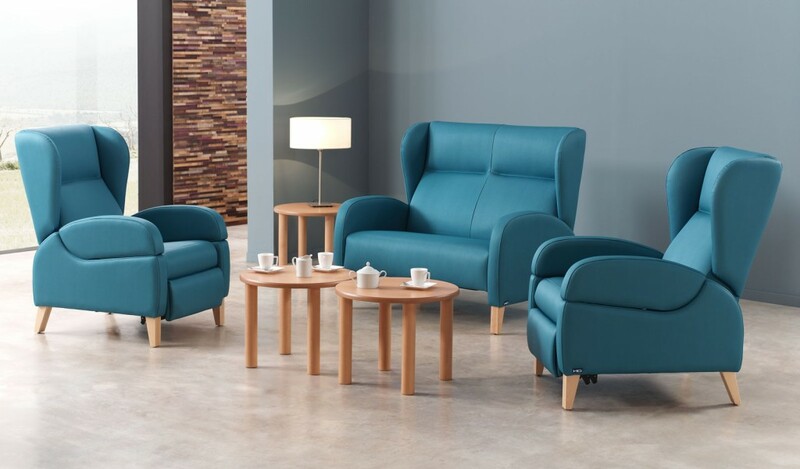 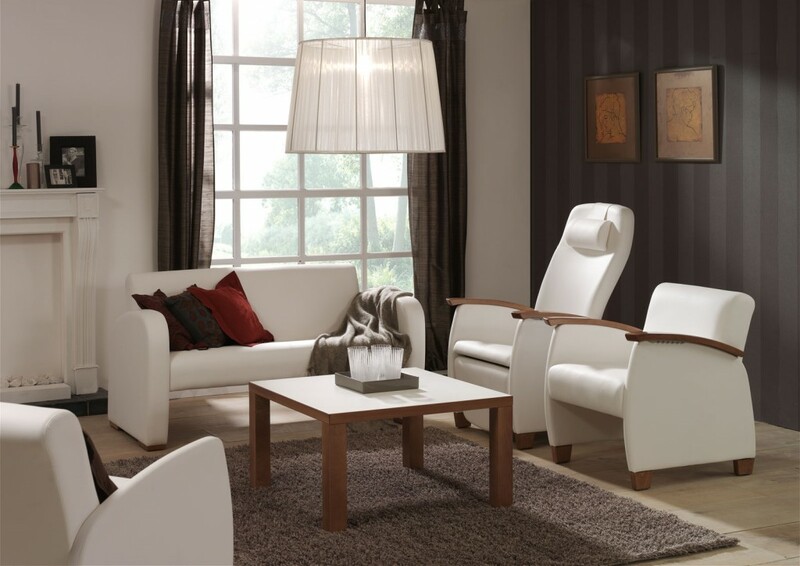 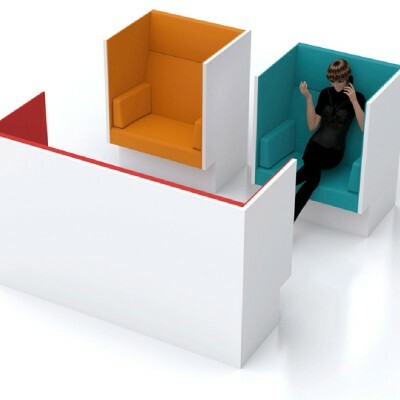 Visit the NewStyle Lounge, relax in comfort with Furniture with hidden function. 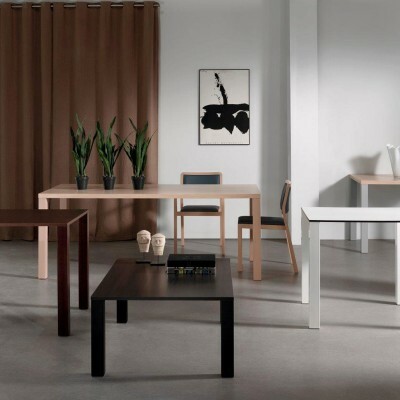 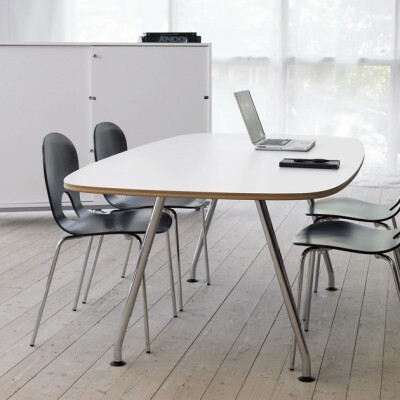 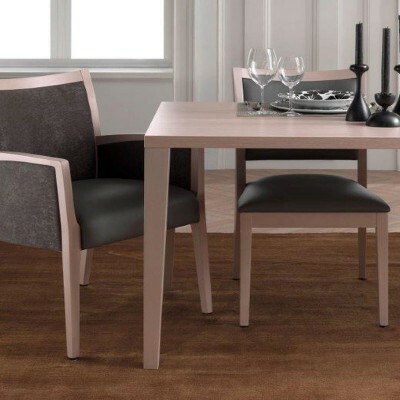 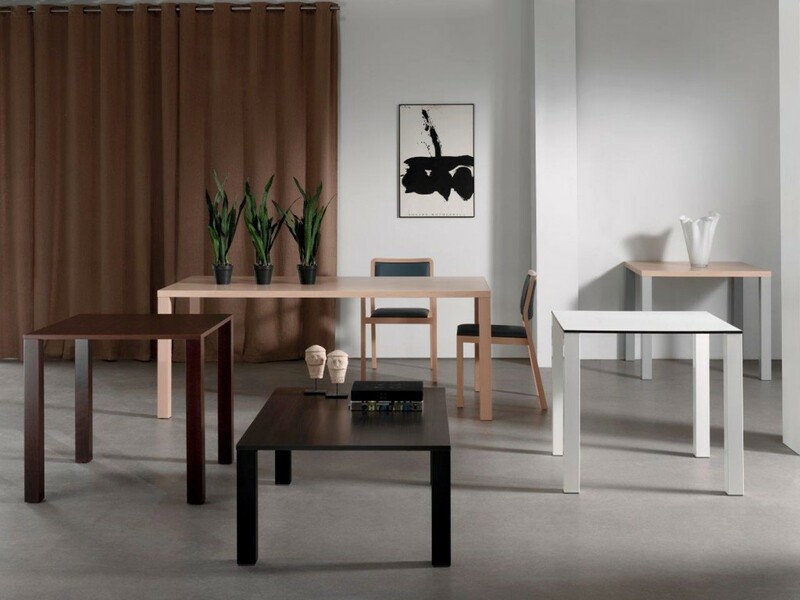 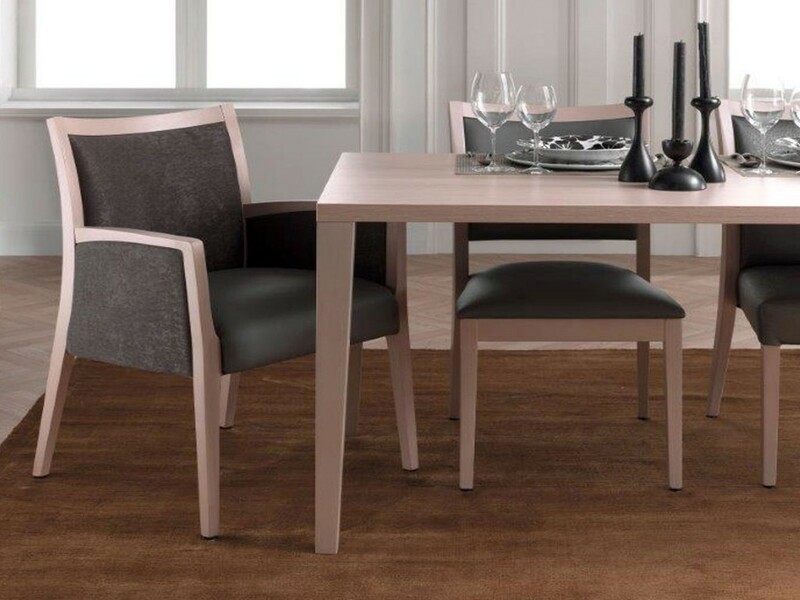 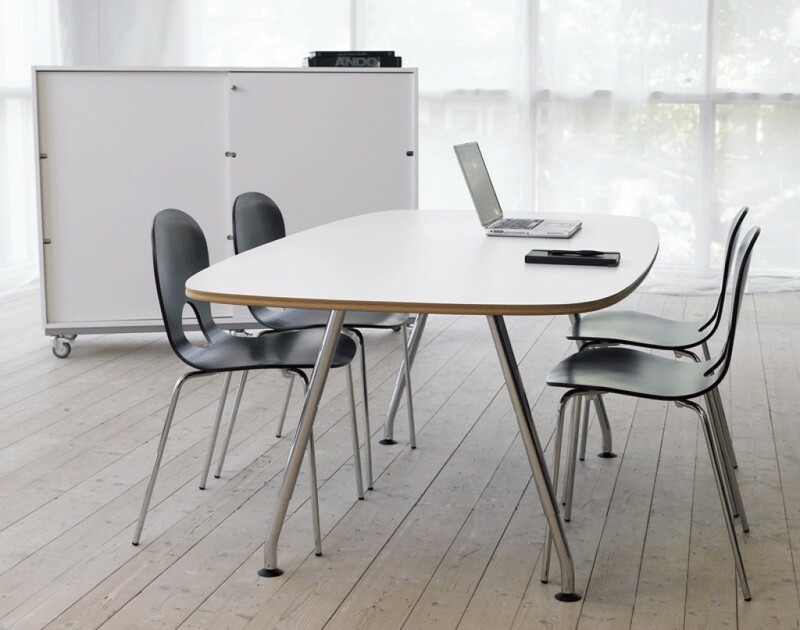 NewStyle Dining designed for special needs, height adjustable Tables and alot more. 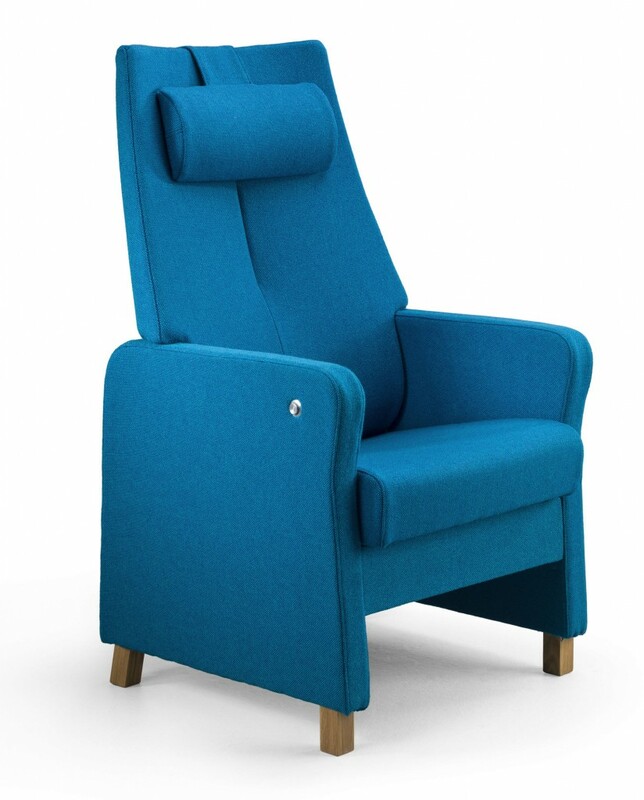 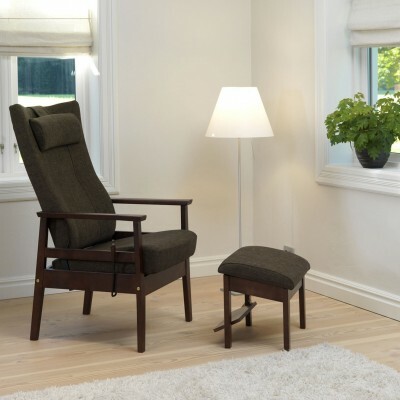 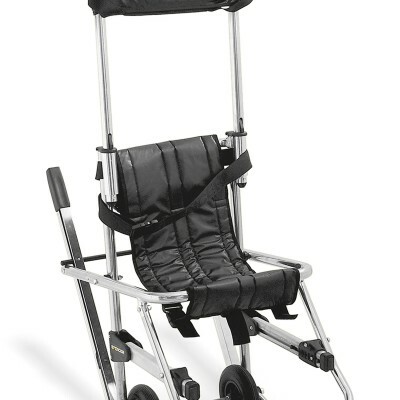 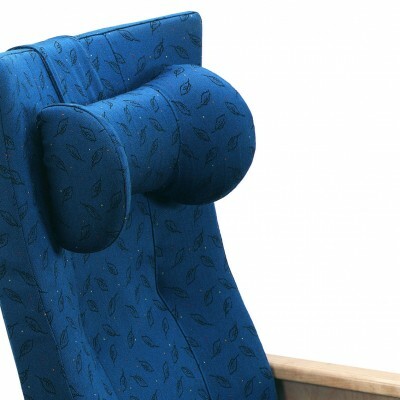 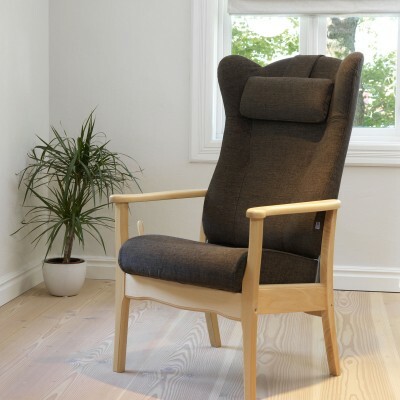 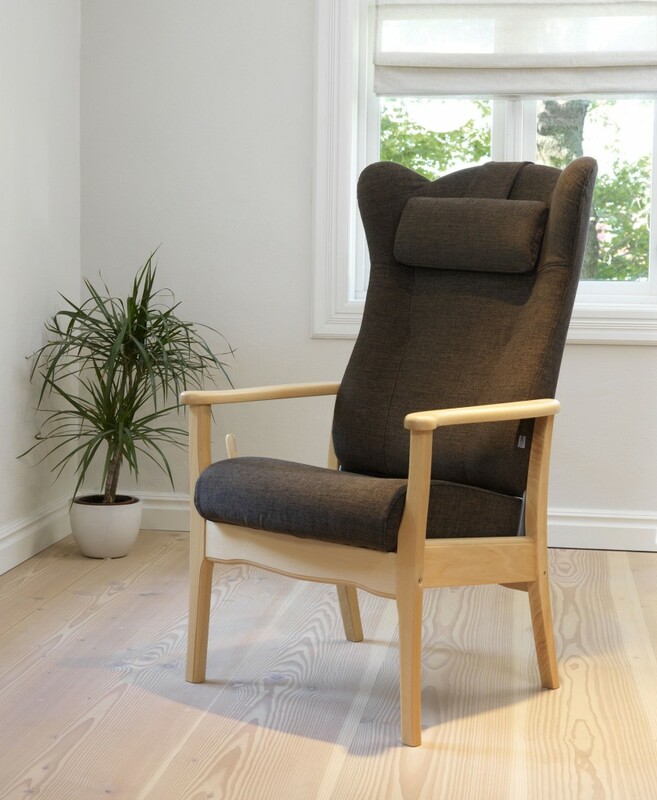 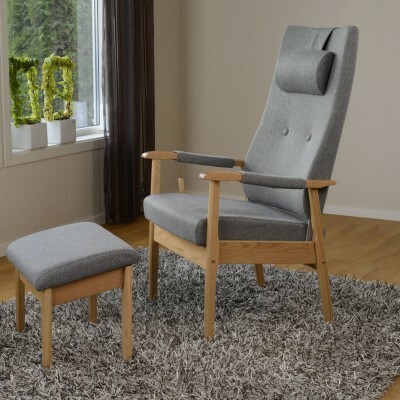 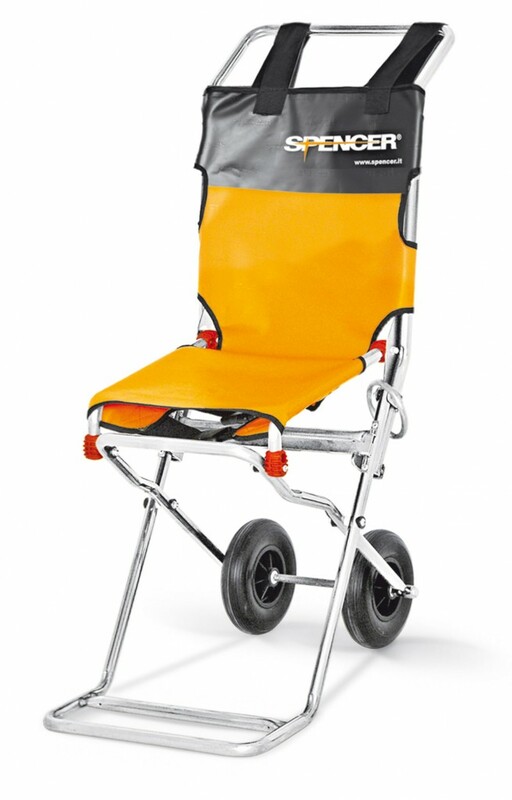 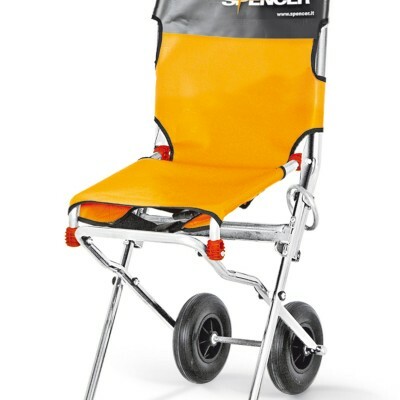 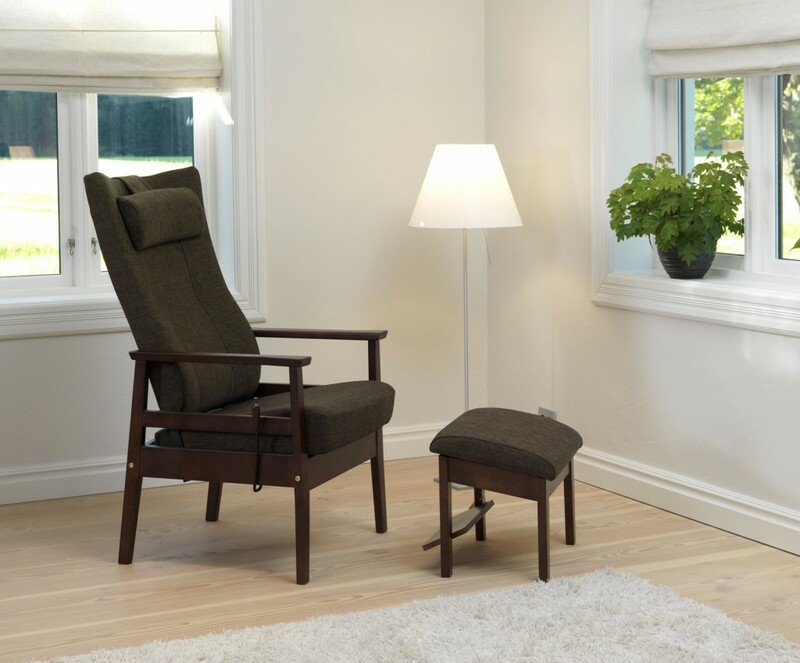 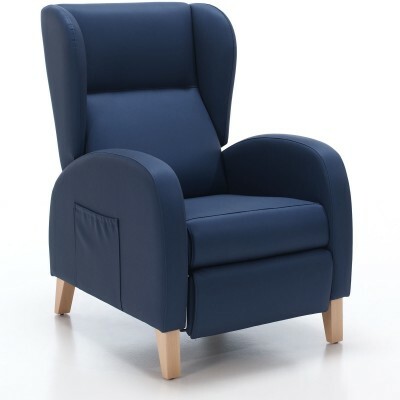 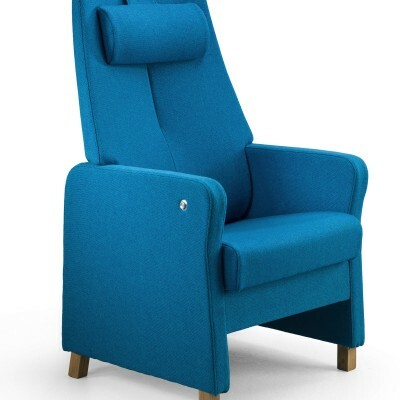 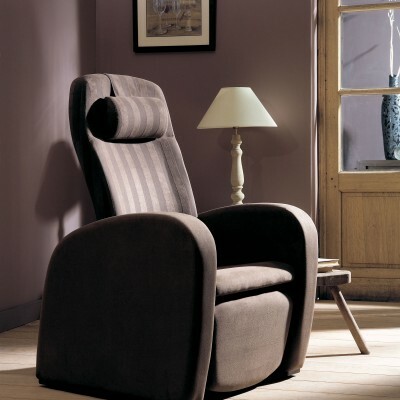 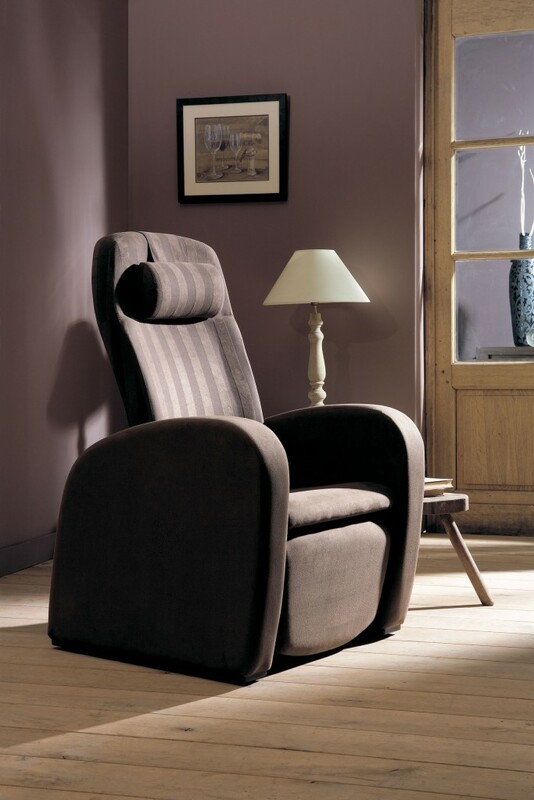 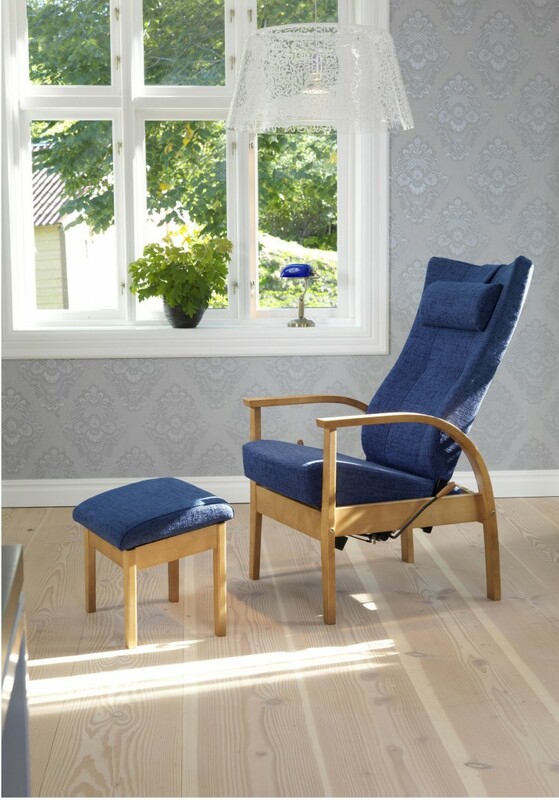 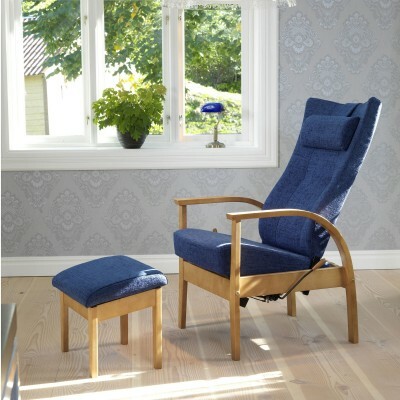 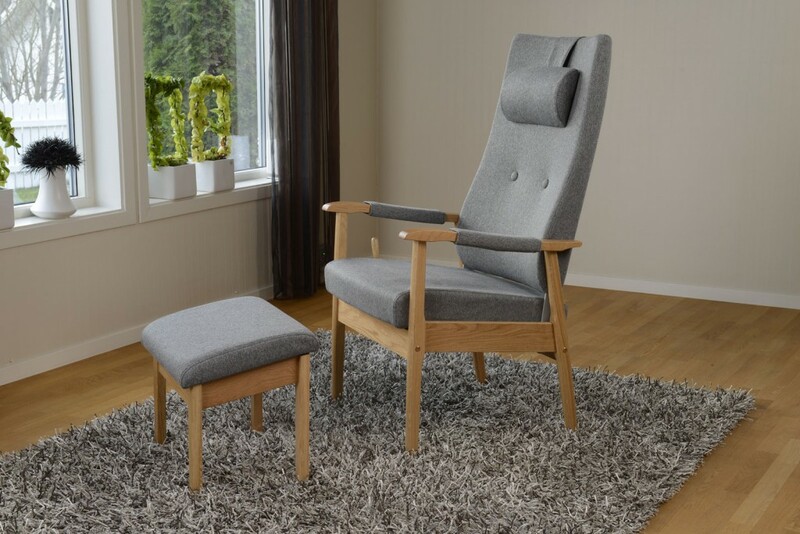 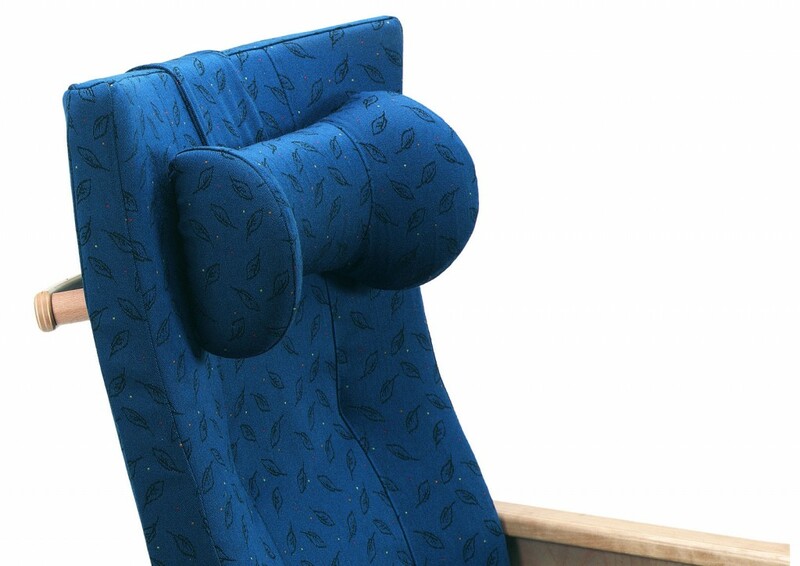 NewStyle High Back Recliner Chairs with hidden function. 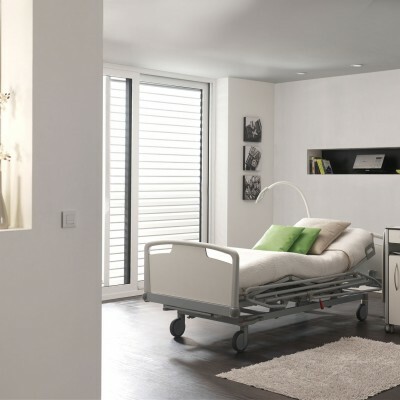 NewStyle Bedrooms for our Healthcare Hotels, comfort zone for the senses. 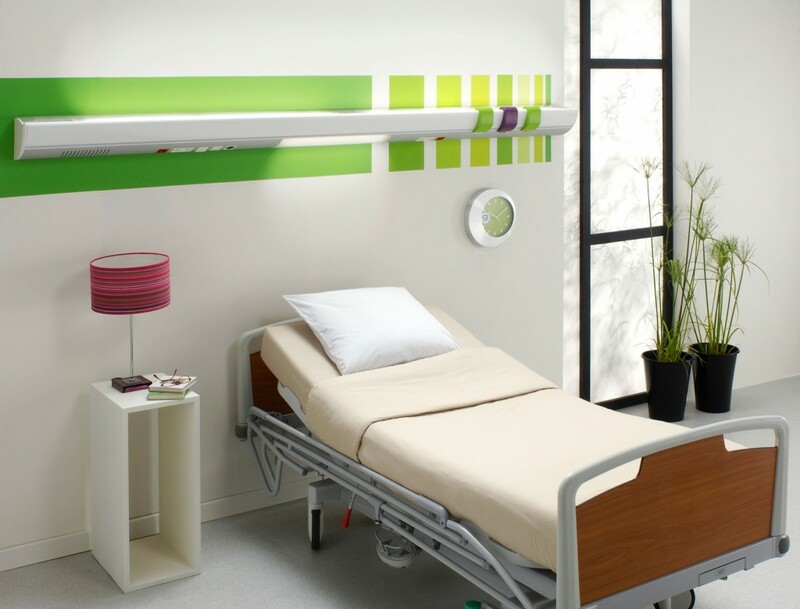 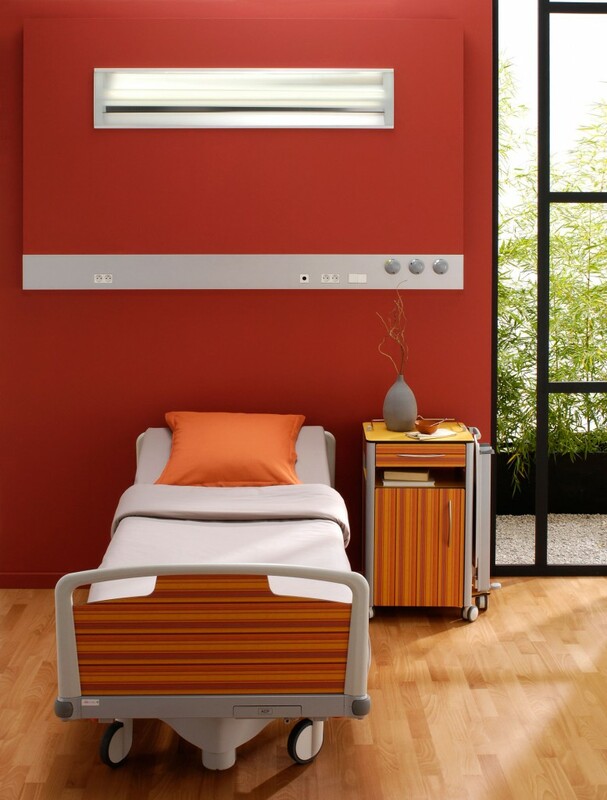 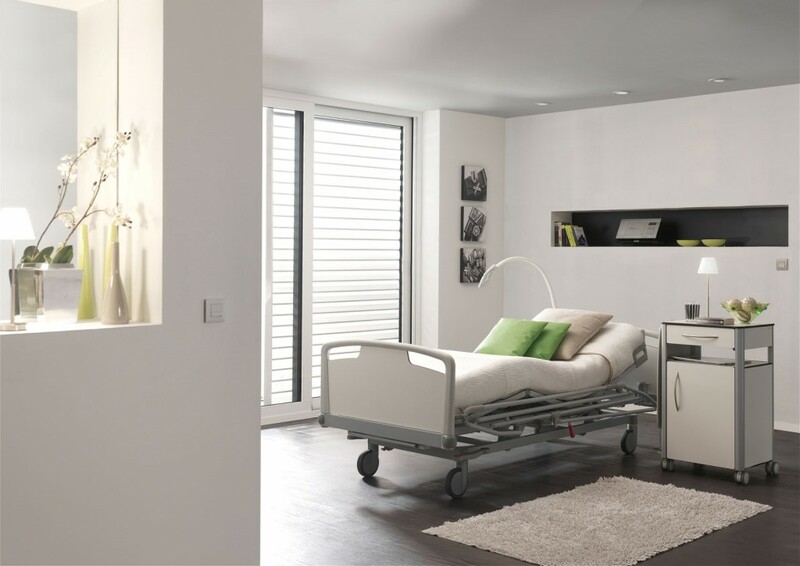 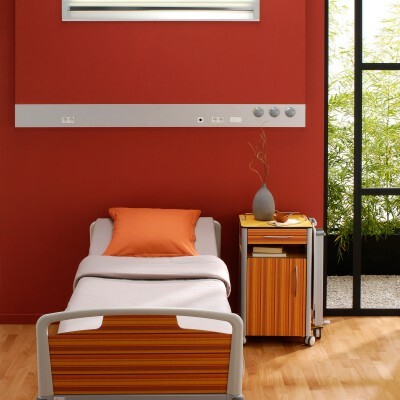 Newstyle Hospital Bedrooms designed with the Patient in mind. 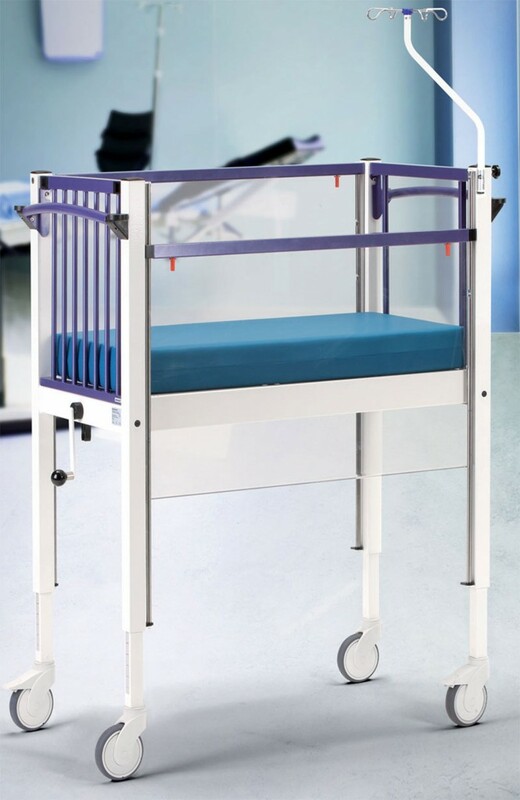 NewStyle Neonatal, Paediatrics, everything for the new Mum and Baby. 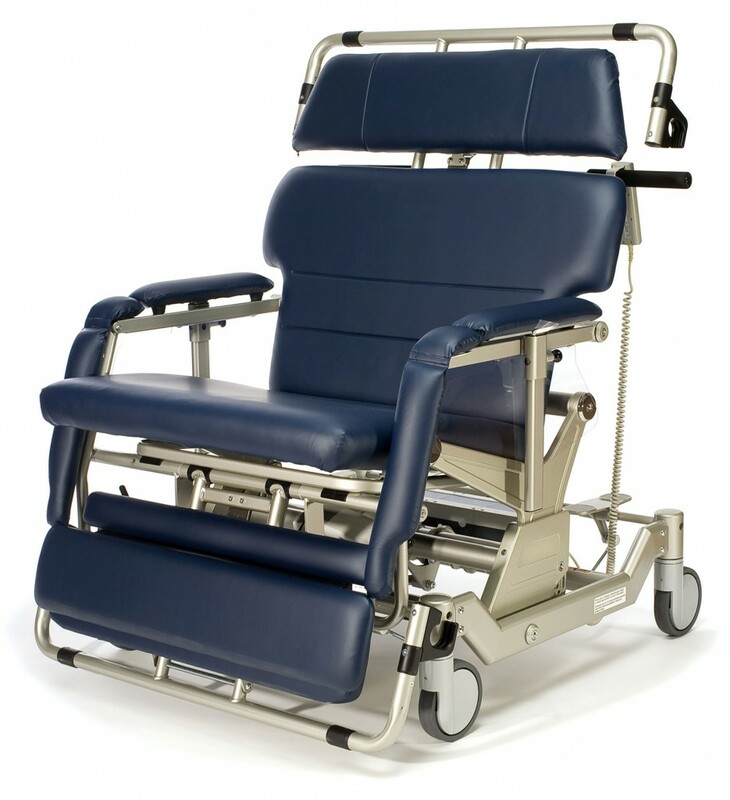 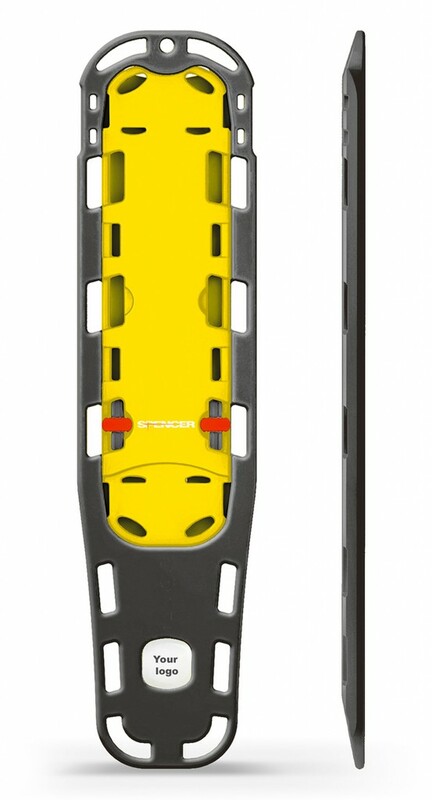 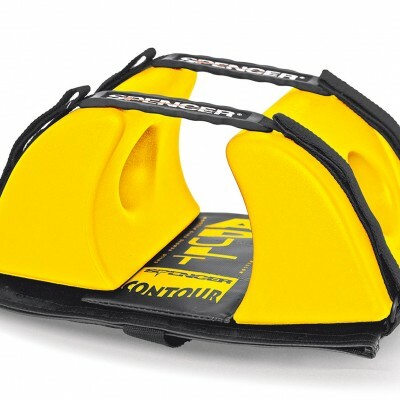 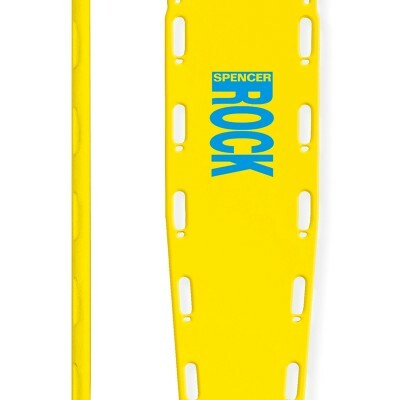 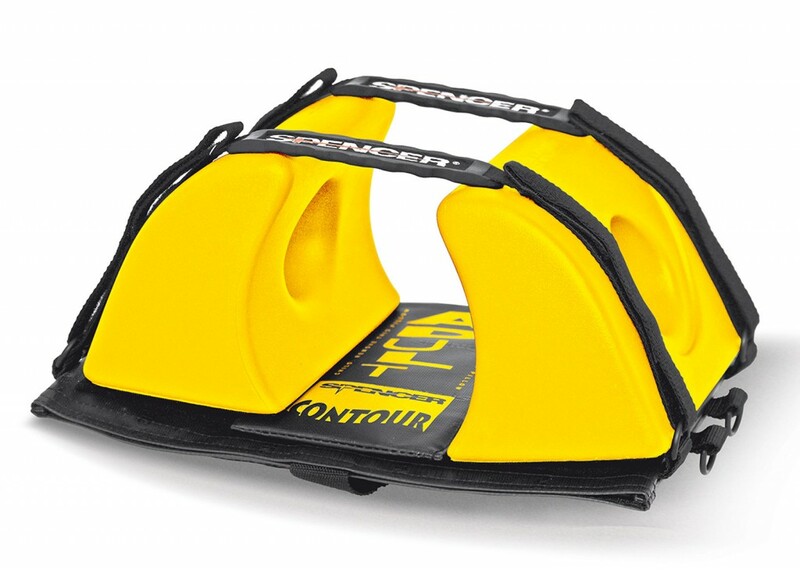 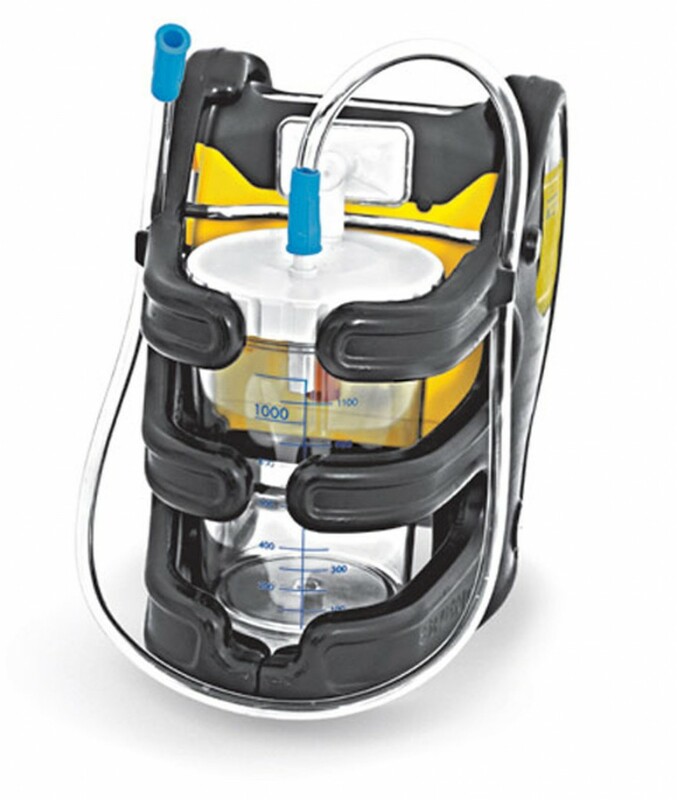 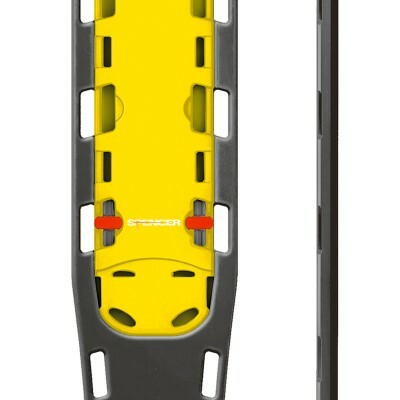 NewStyle Bariatric collection designed to support. 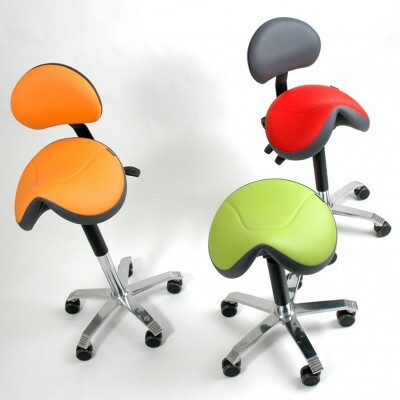 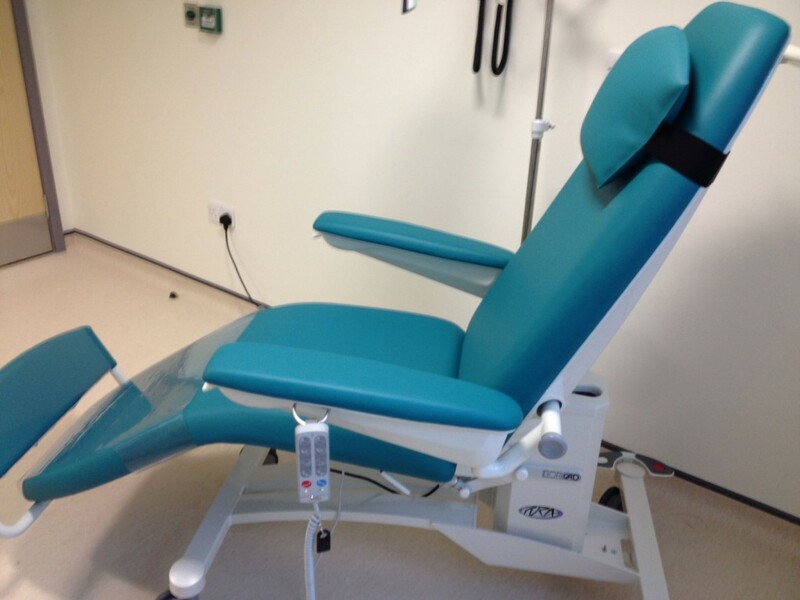 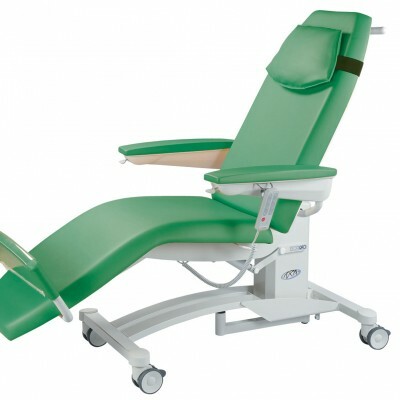 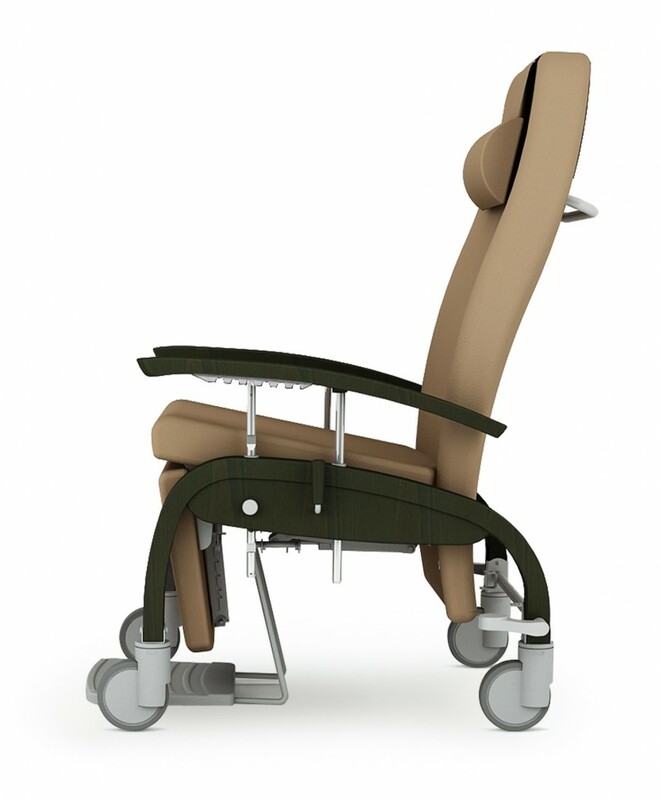 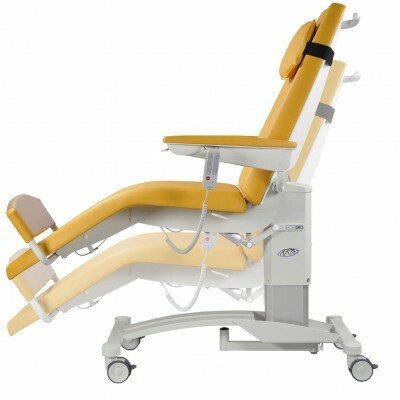 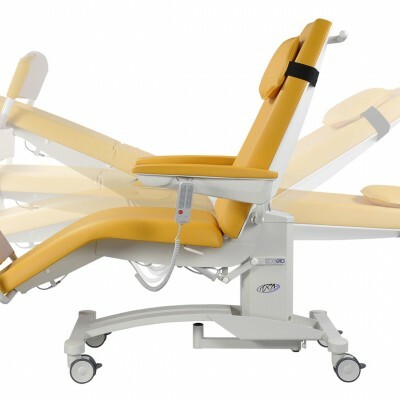 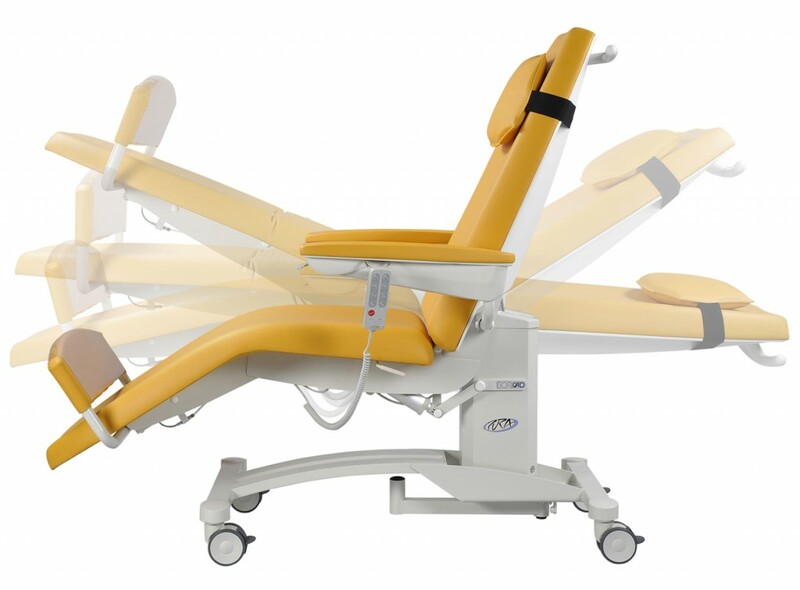 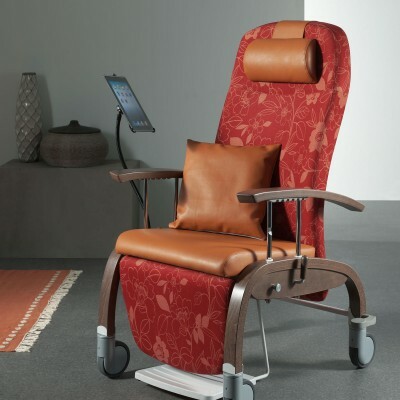 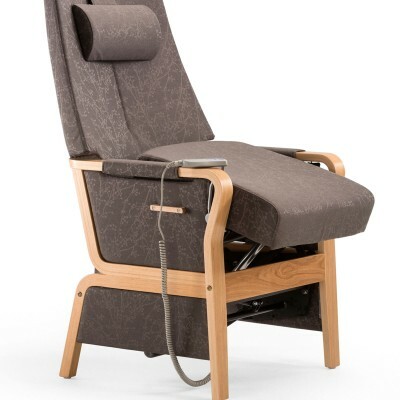 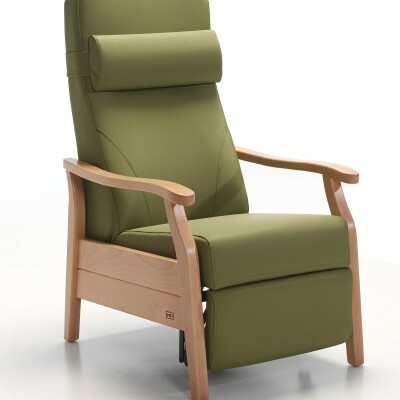 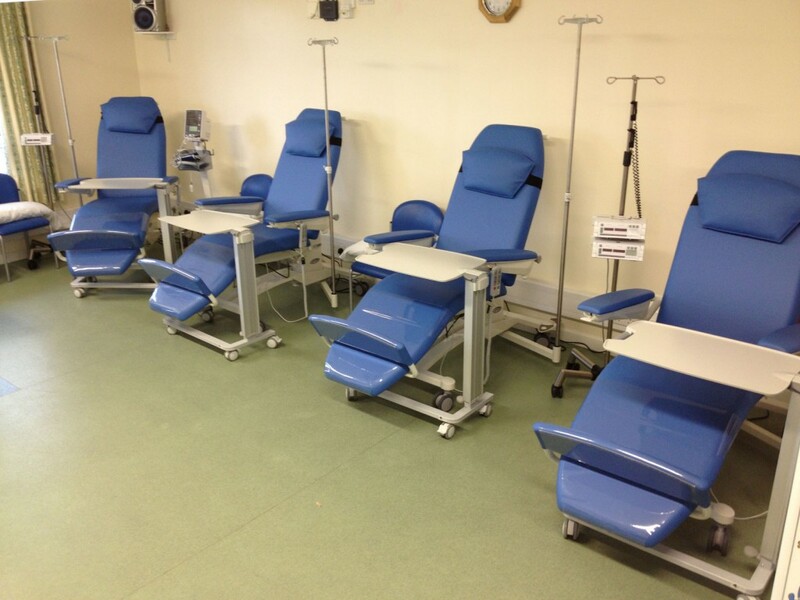 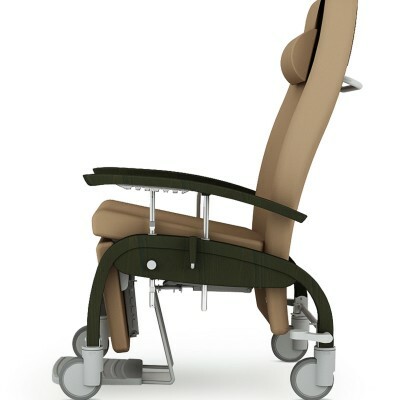 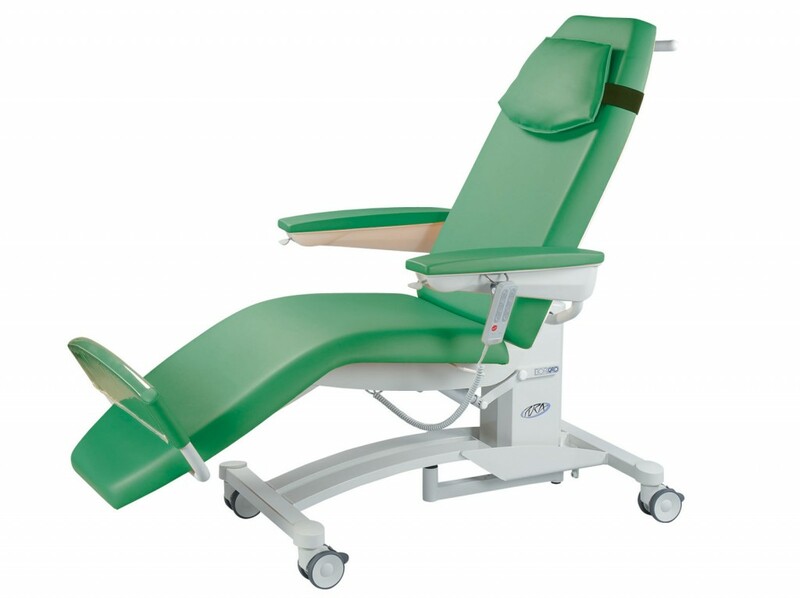 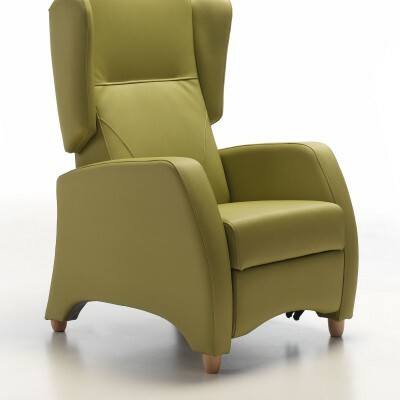 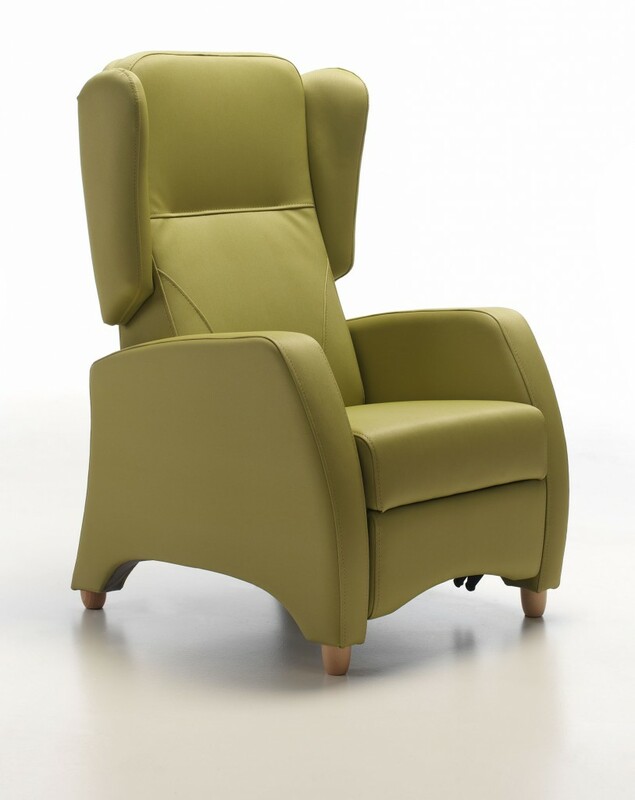 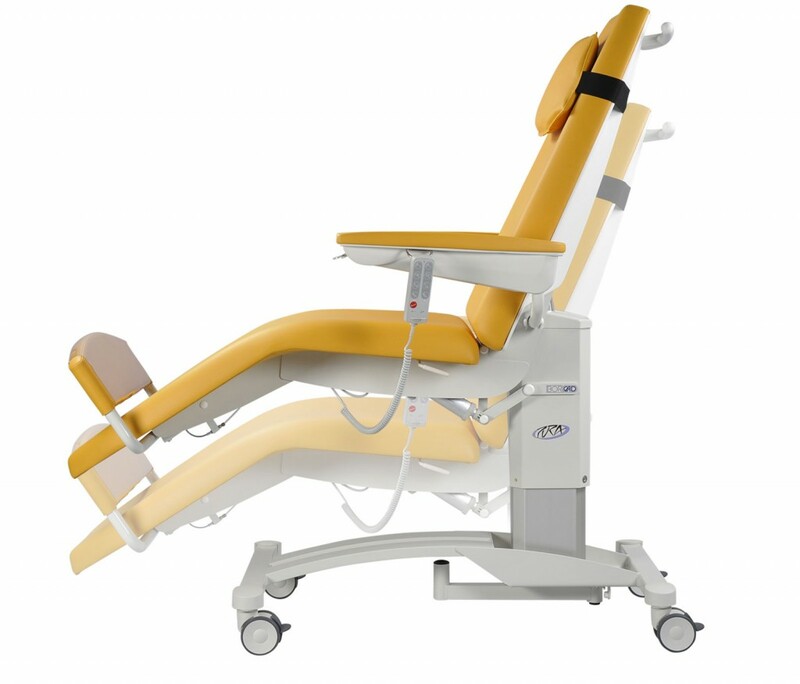 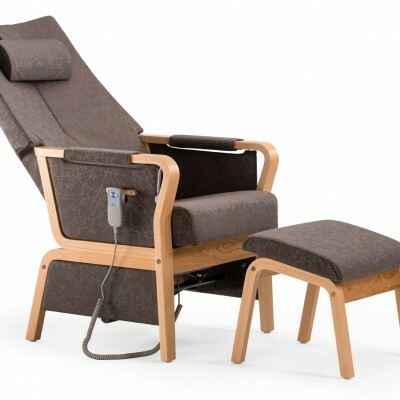 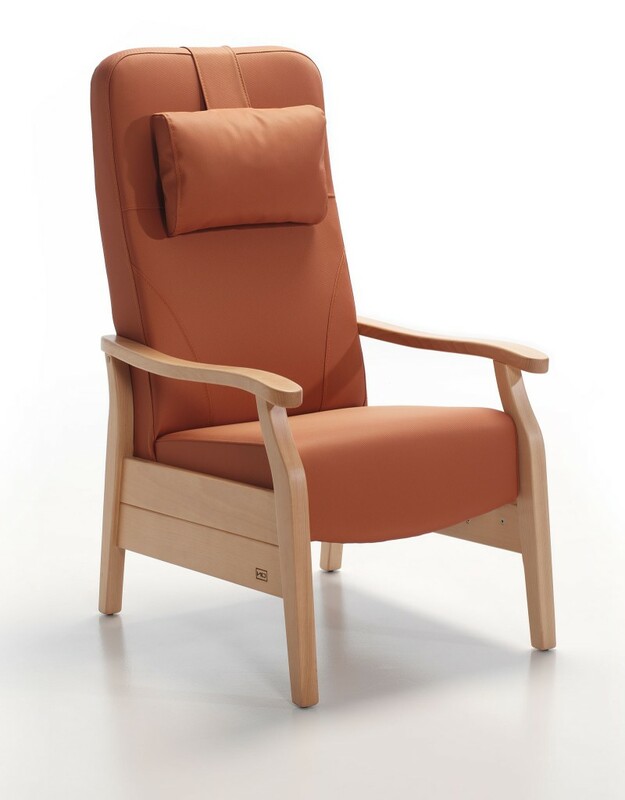 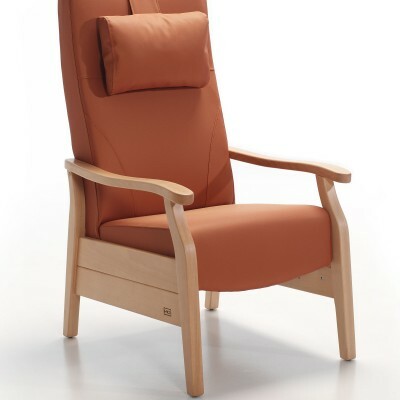 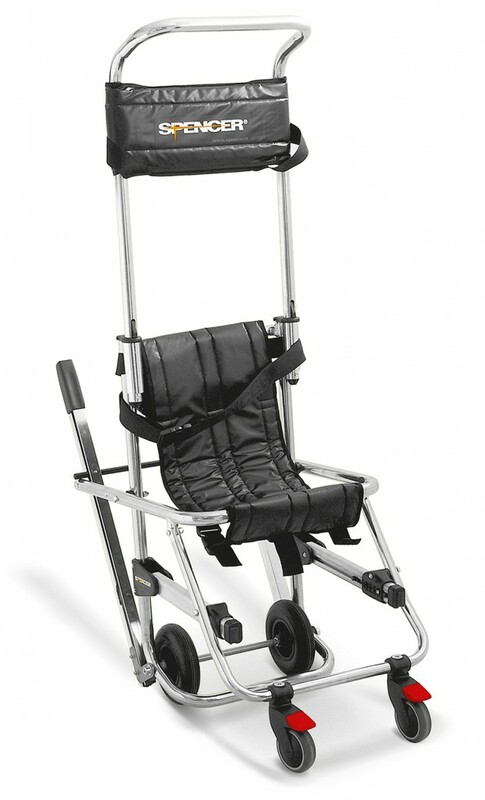 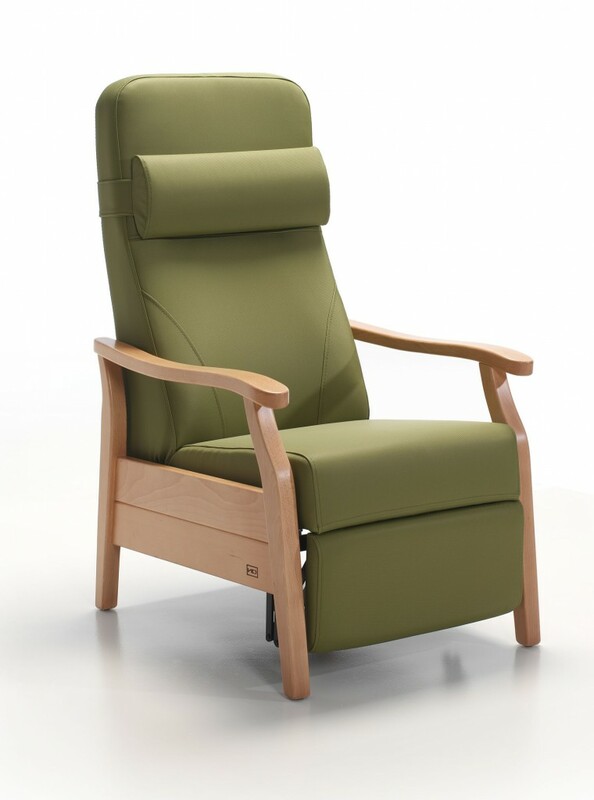 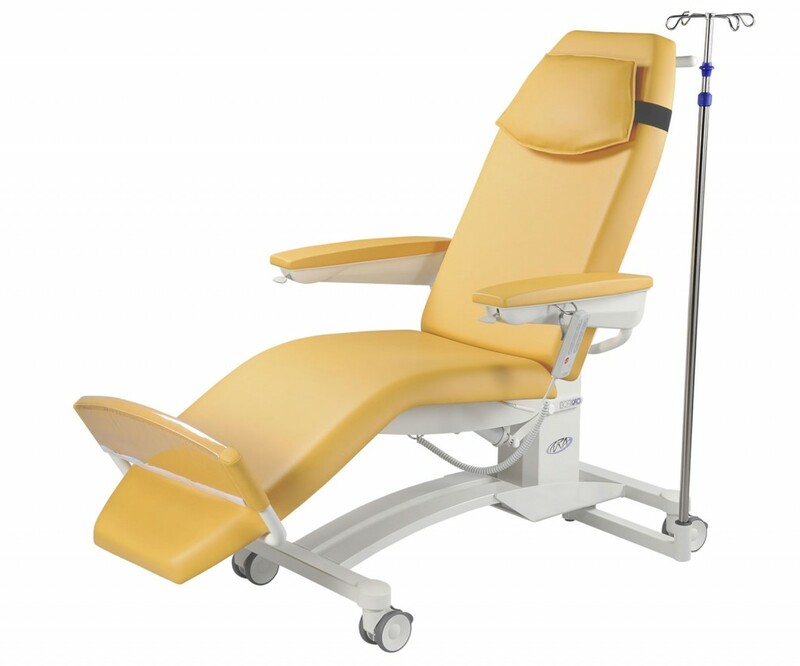 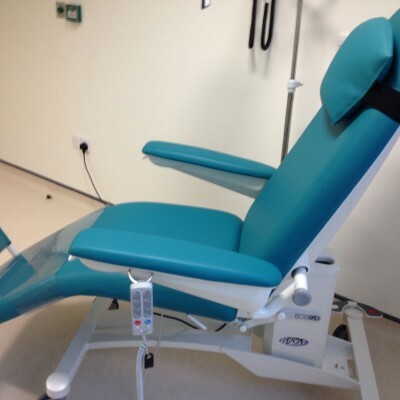 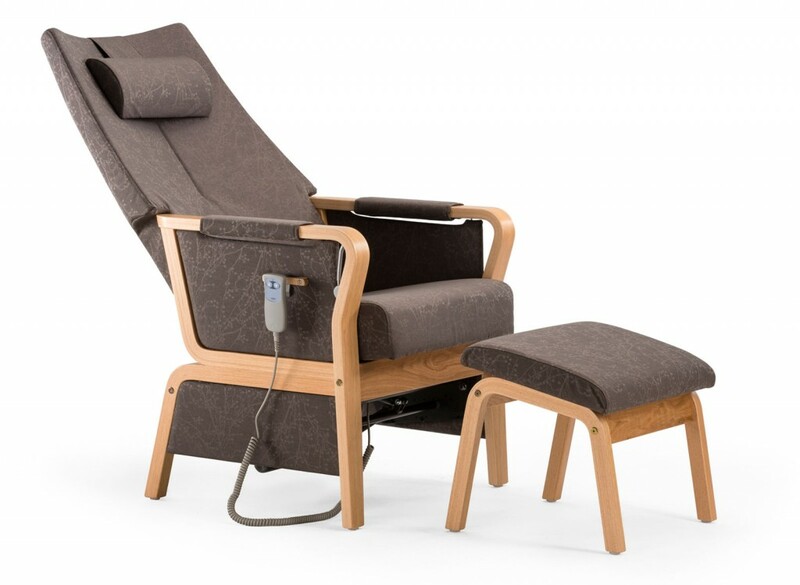 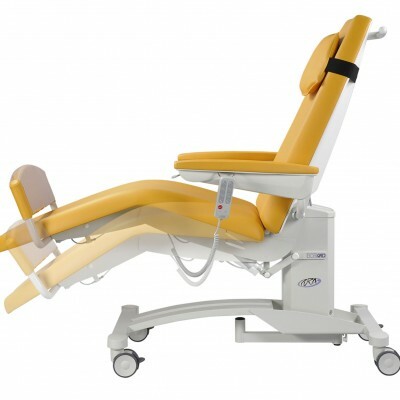 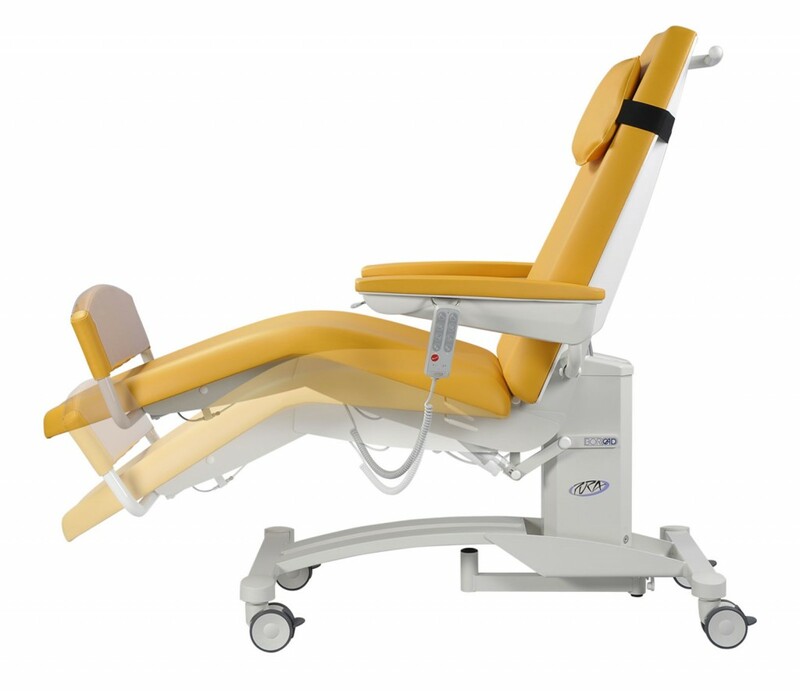 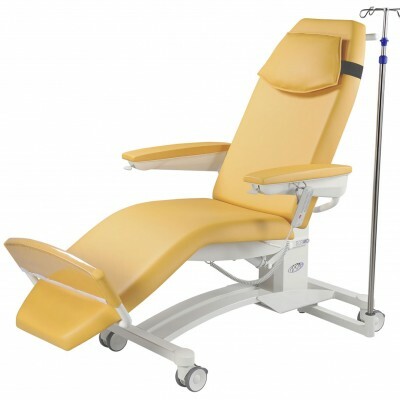 NewStyle Dialysis a layed back approach to seating comfort. 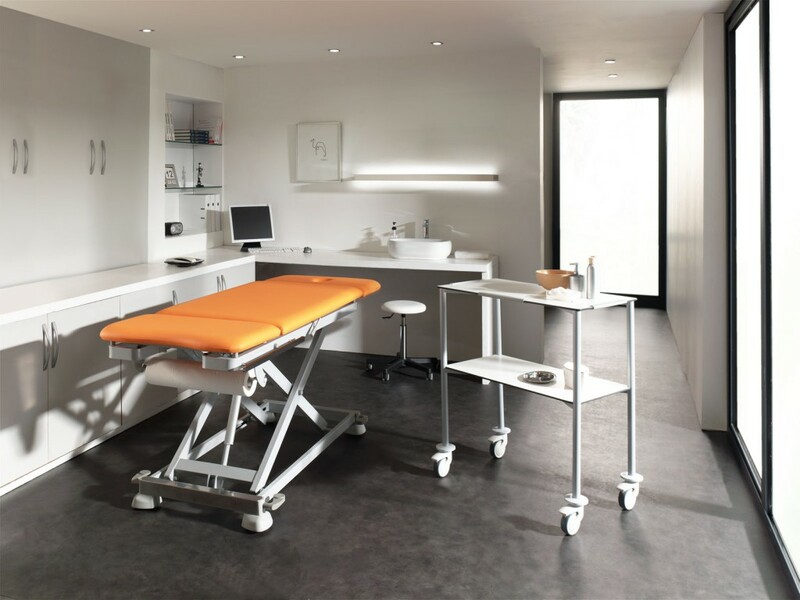 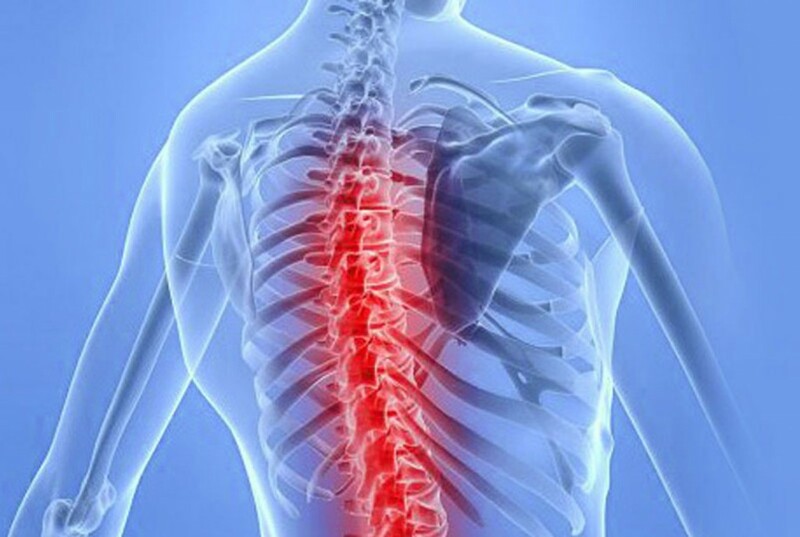 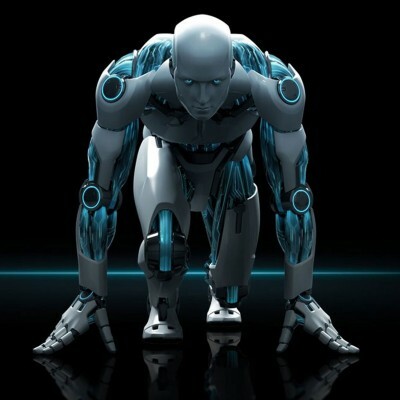 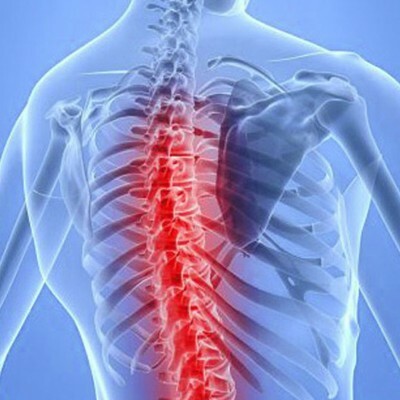 NewStyle Doctors Clinic, a Medical Work Zone that suits you.